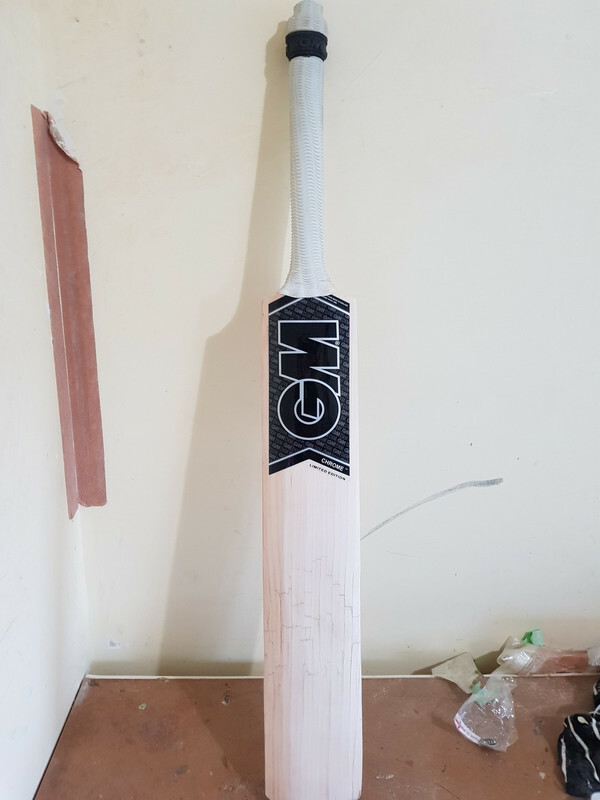 These are they refurbs I have done over the last year. 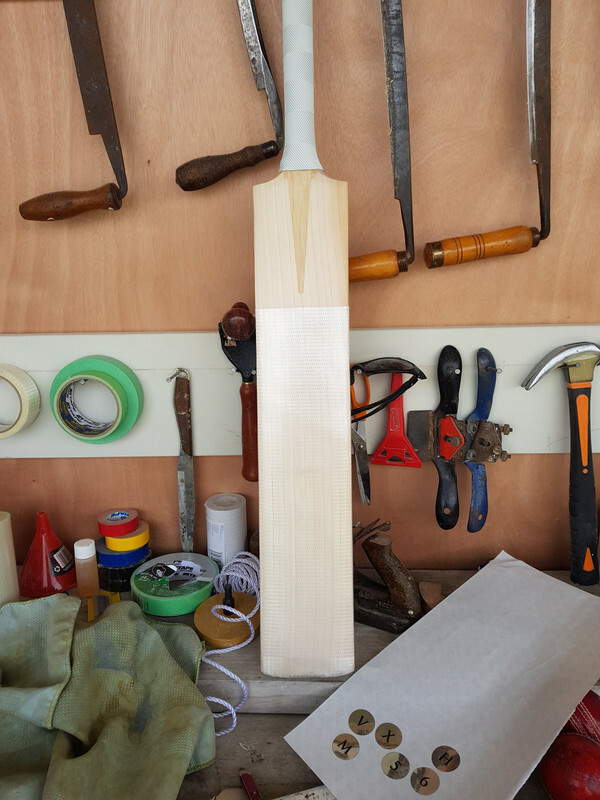 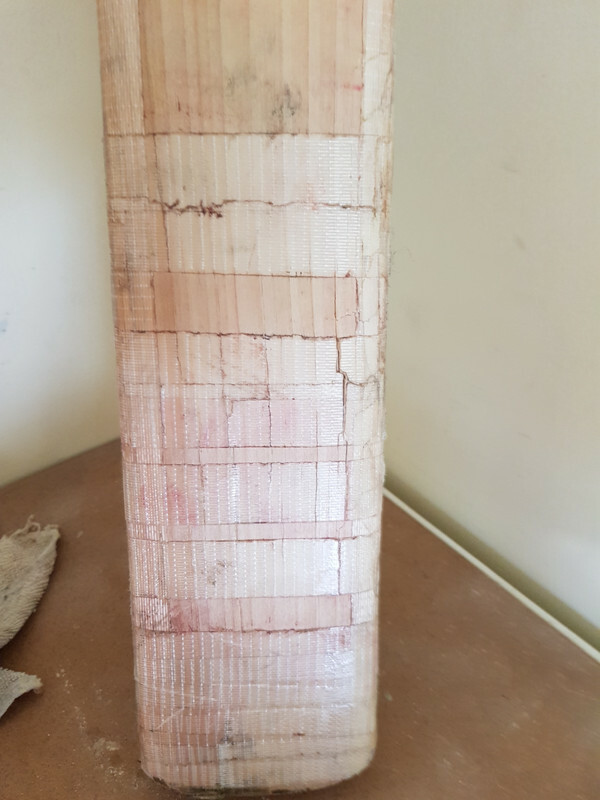 Few Black Caps bats in there plus multiple First class bats and the clubbies as well. 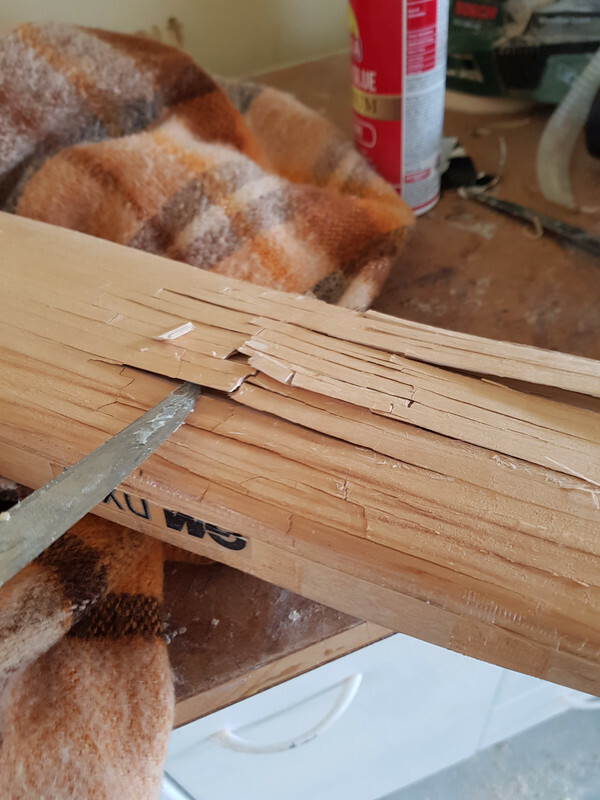 Love doing it and always get a kick when you see the after result. 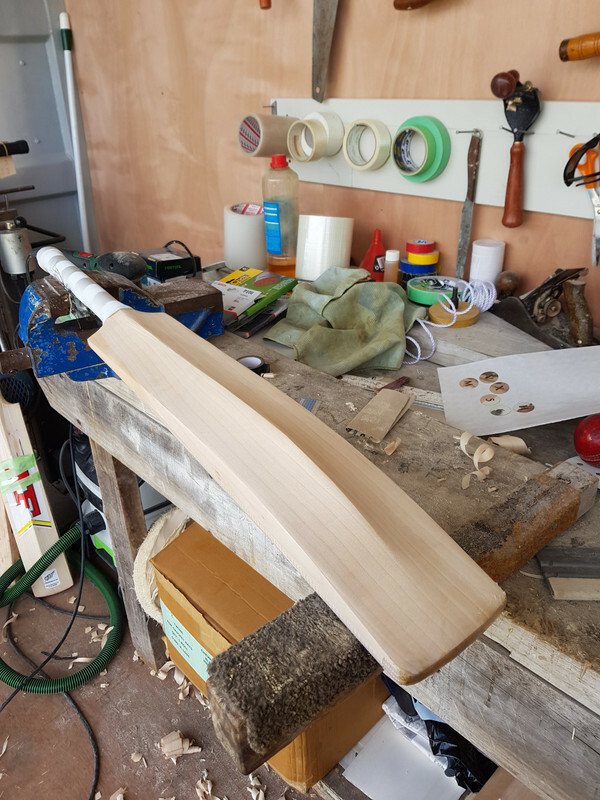 Have learned a heap over the last year and now have a pretty good work shop for refurbs. 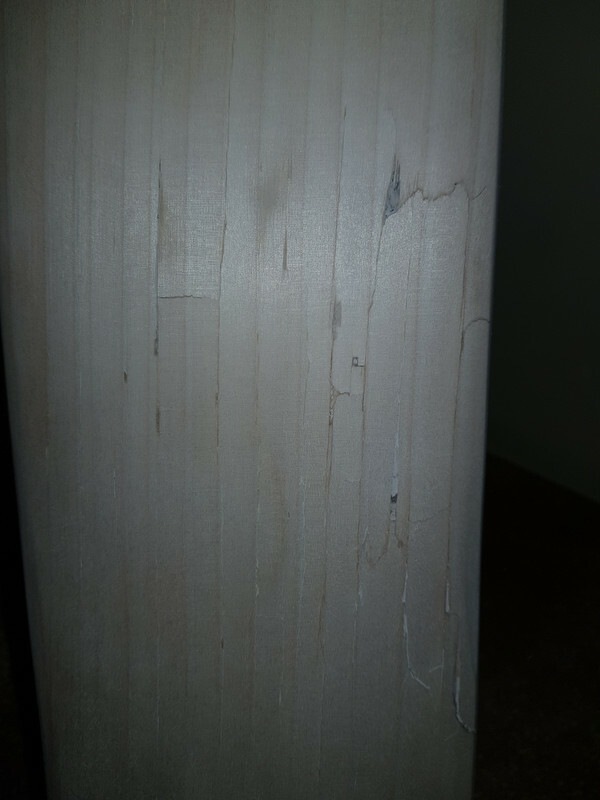 Sorry about all the photos but just learned how to upload photos in big lots today. 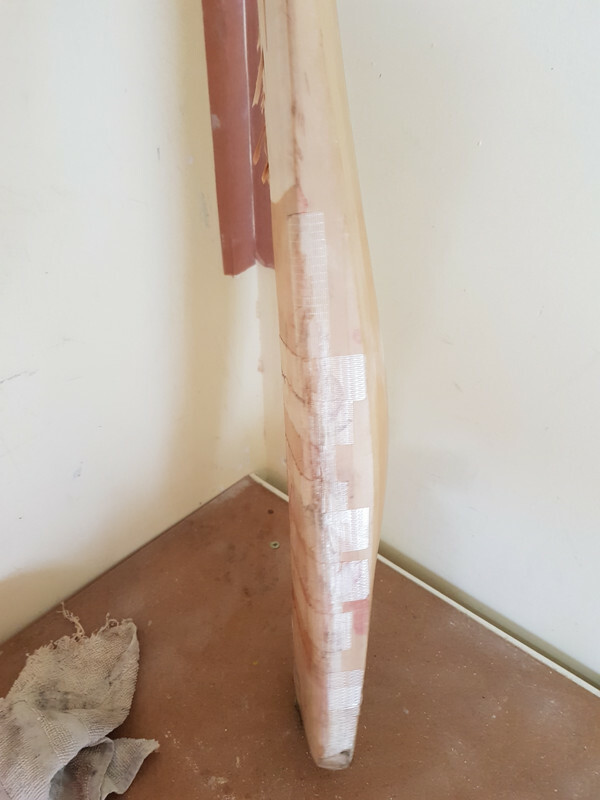 @potzy248 , dude you got mad skills!!!! 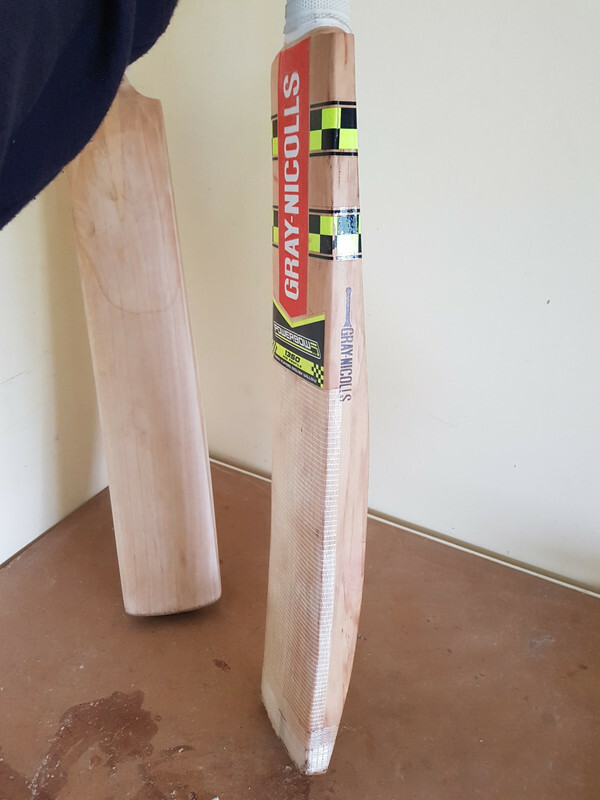 What weights are the black cap bats? 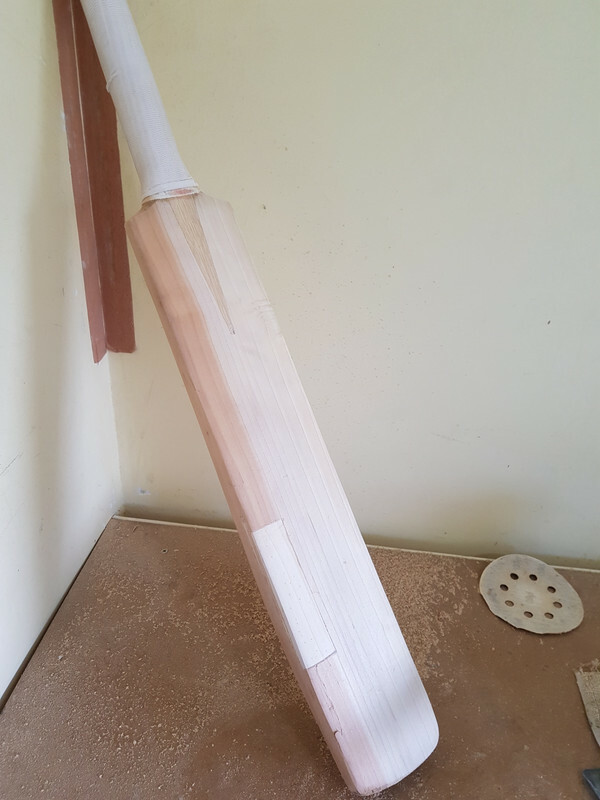 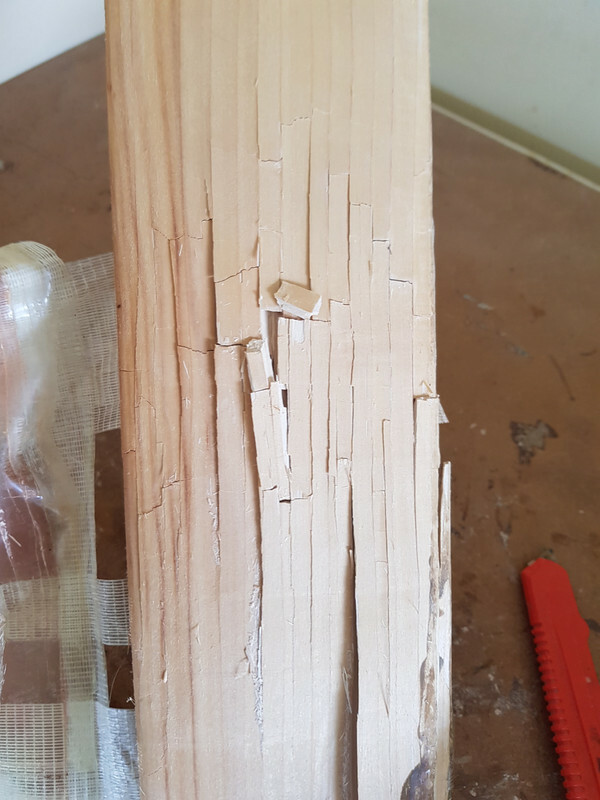 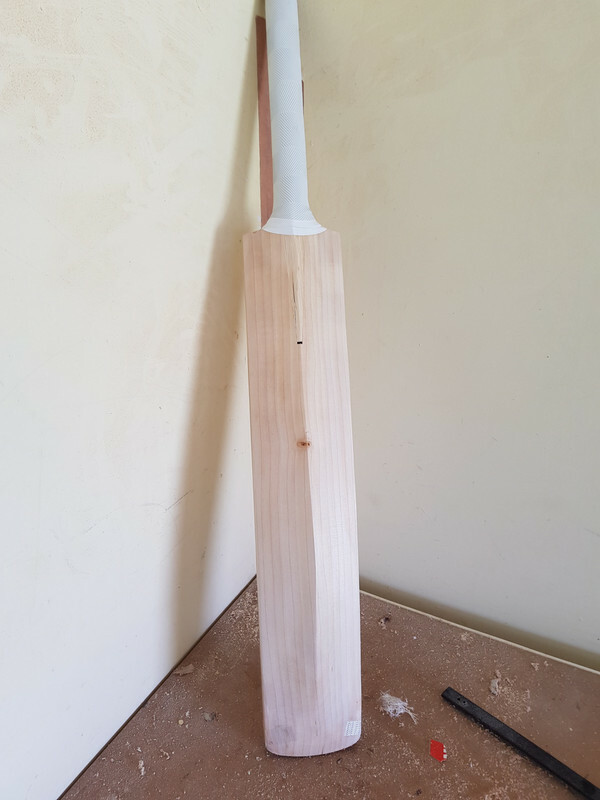 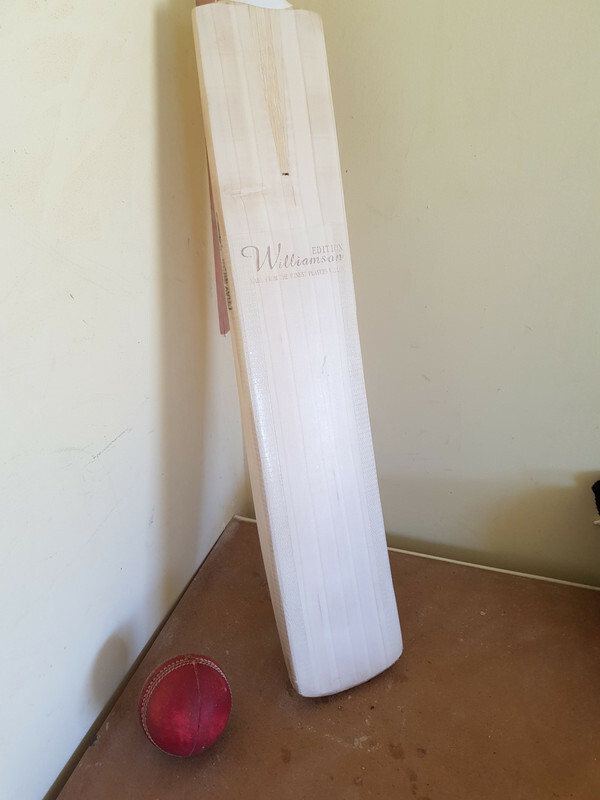 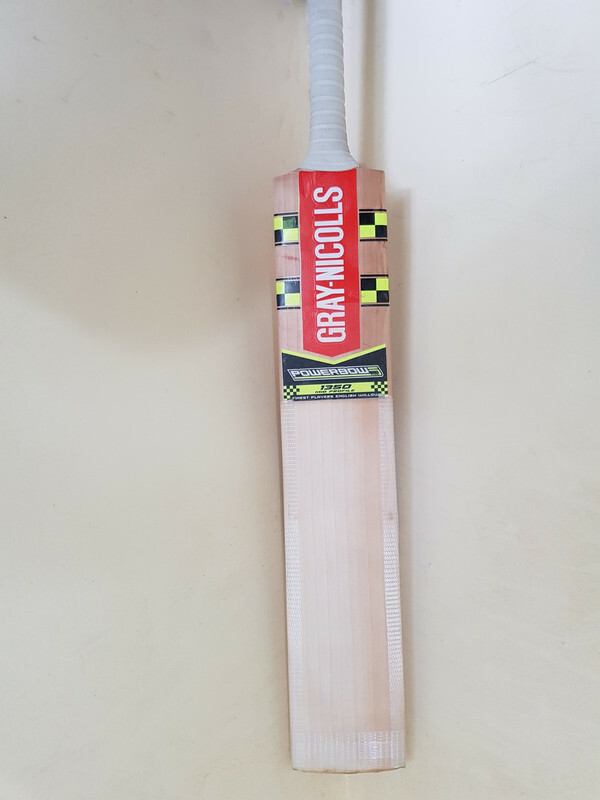 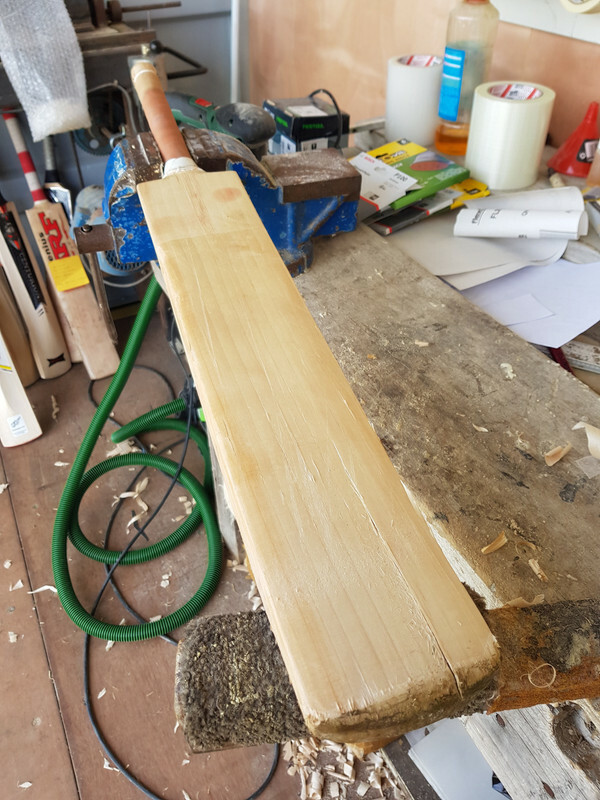 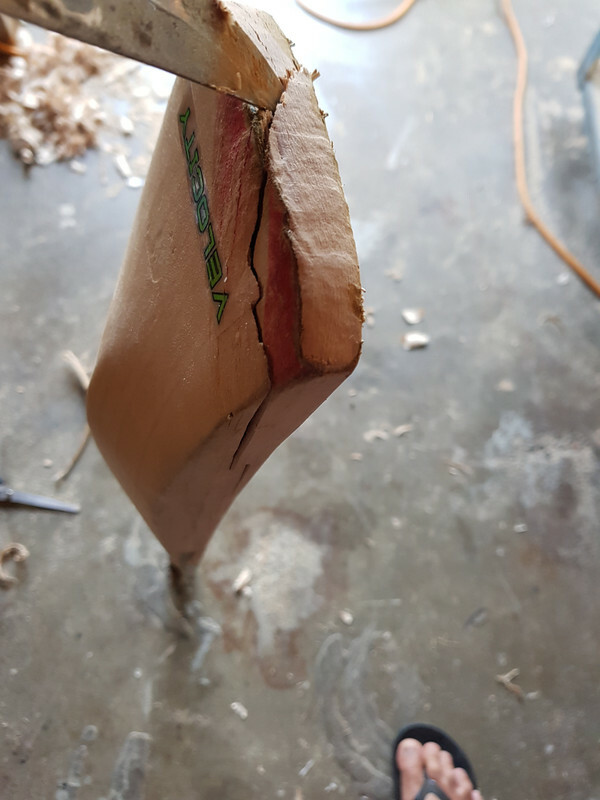 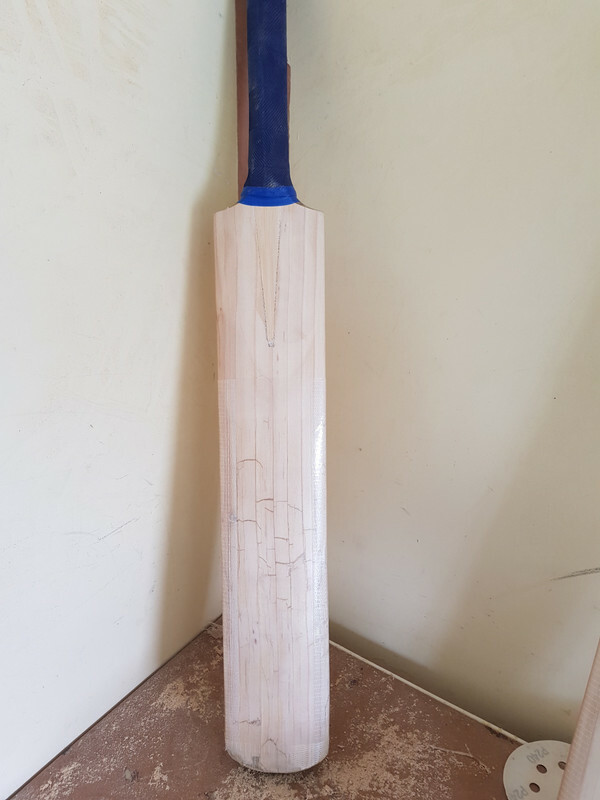 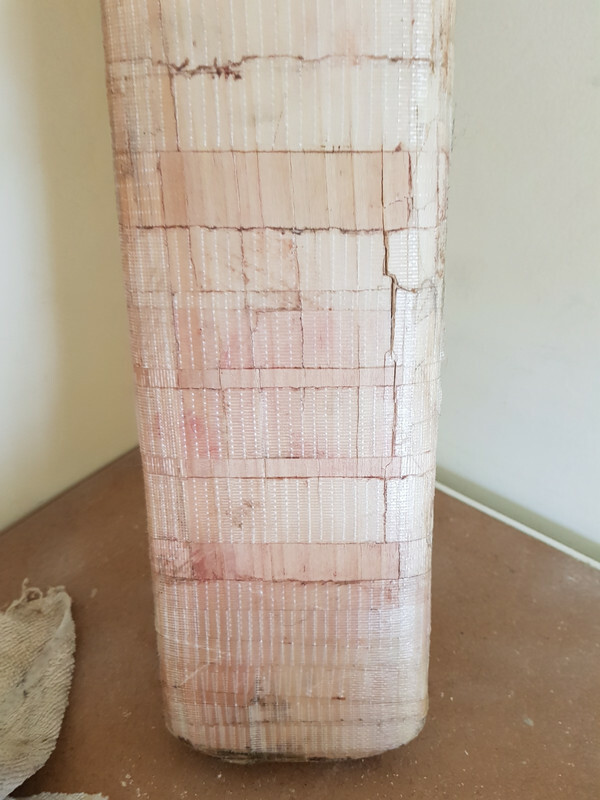 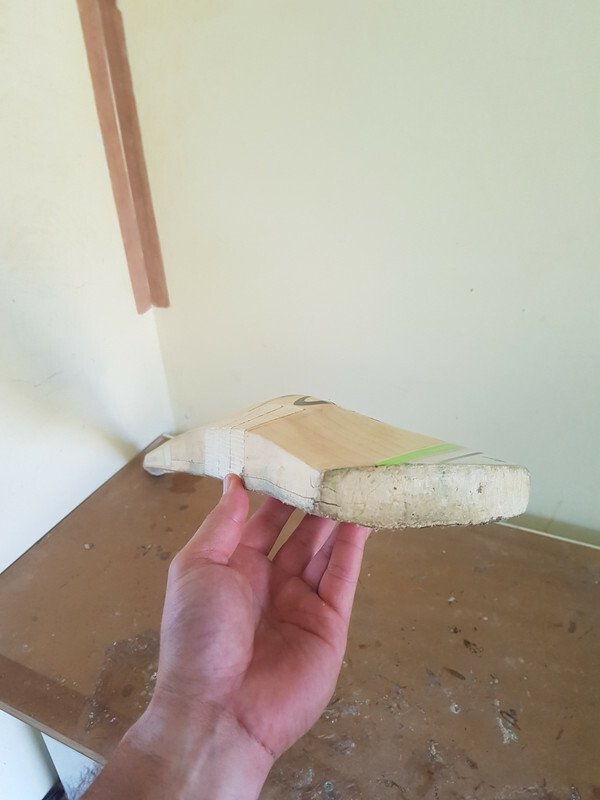 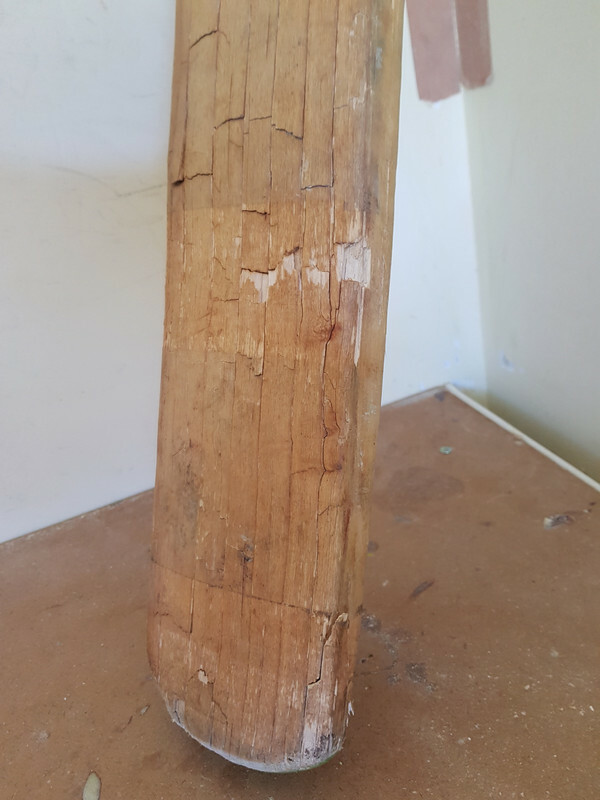 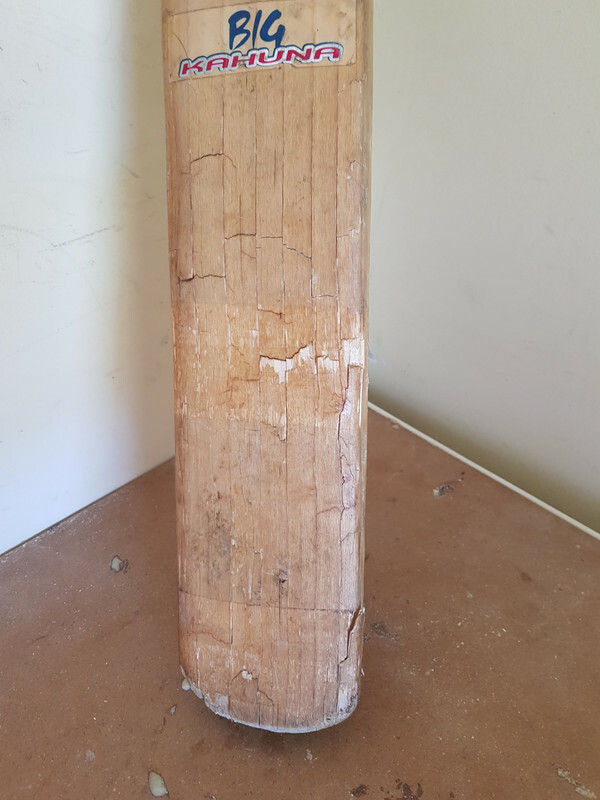 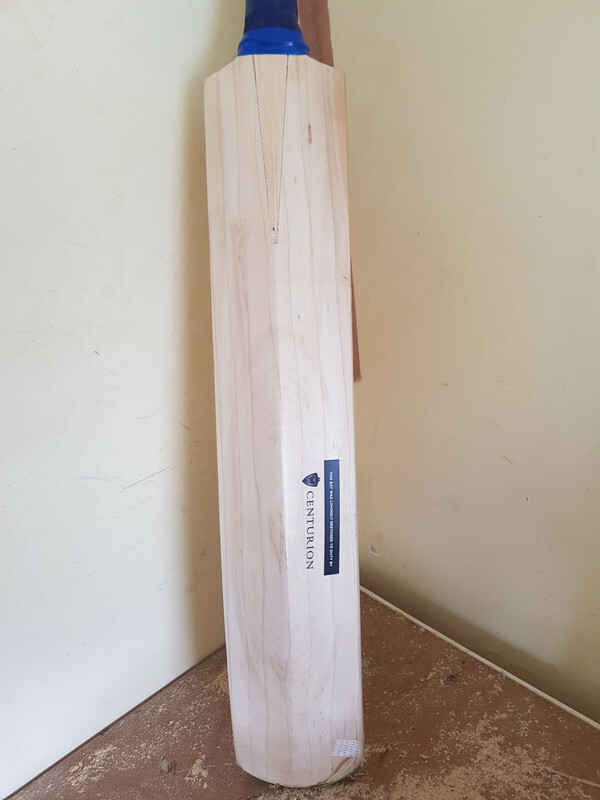 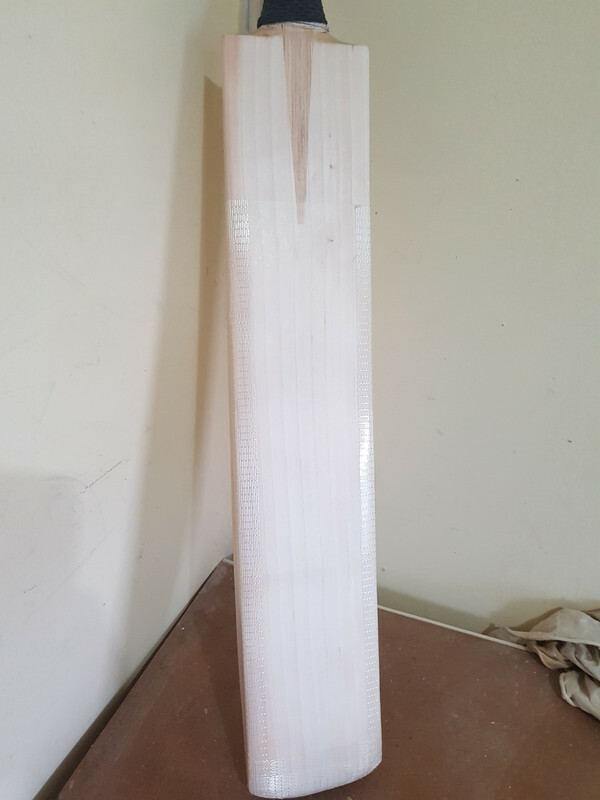 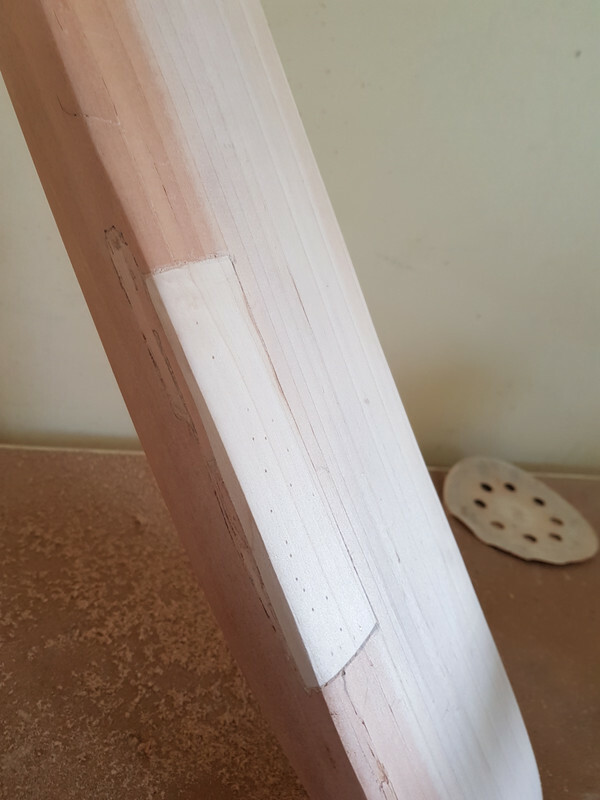 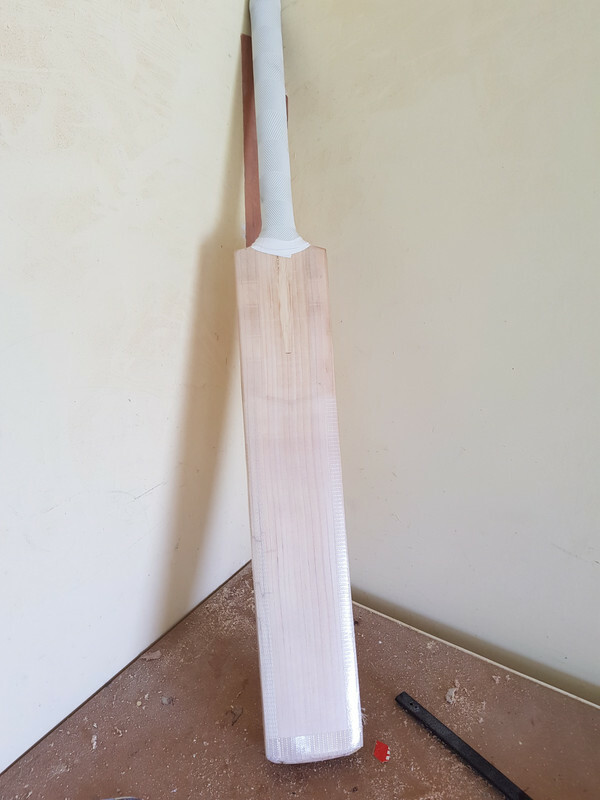 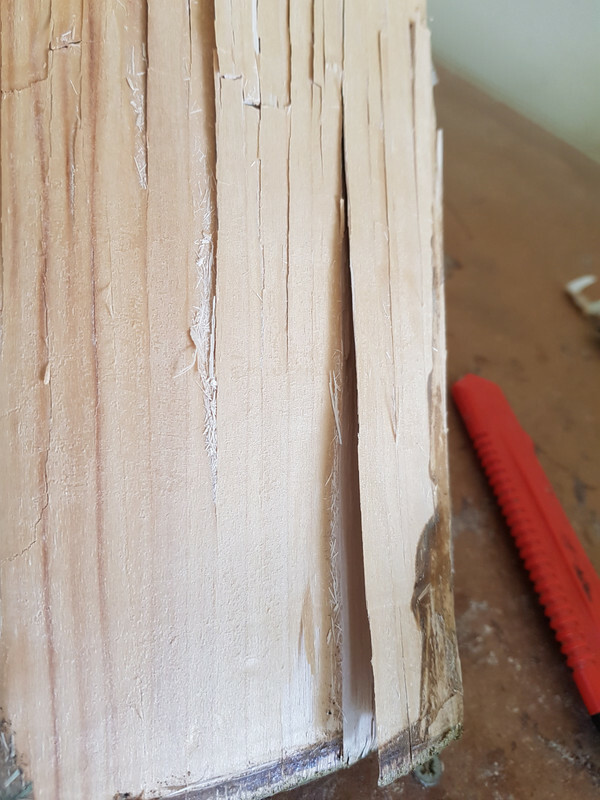 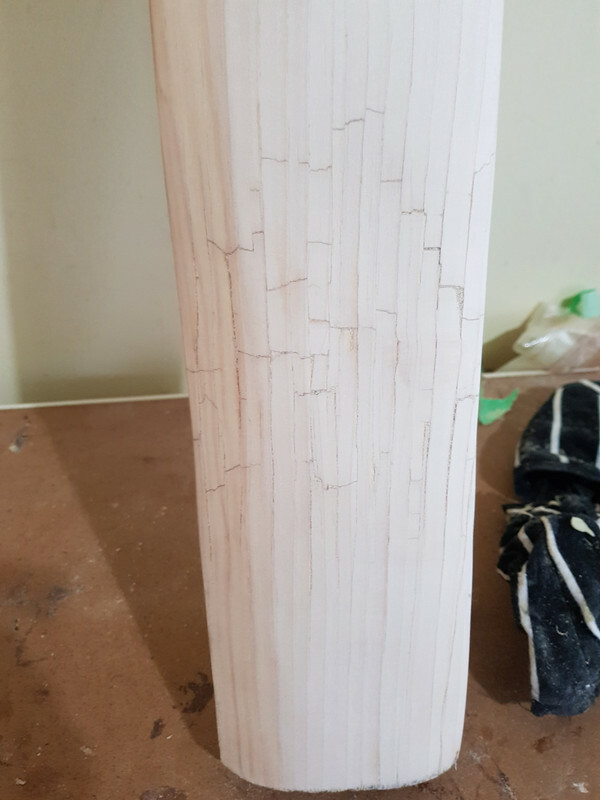 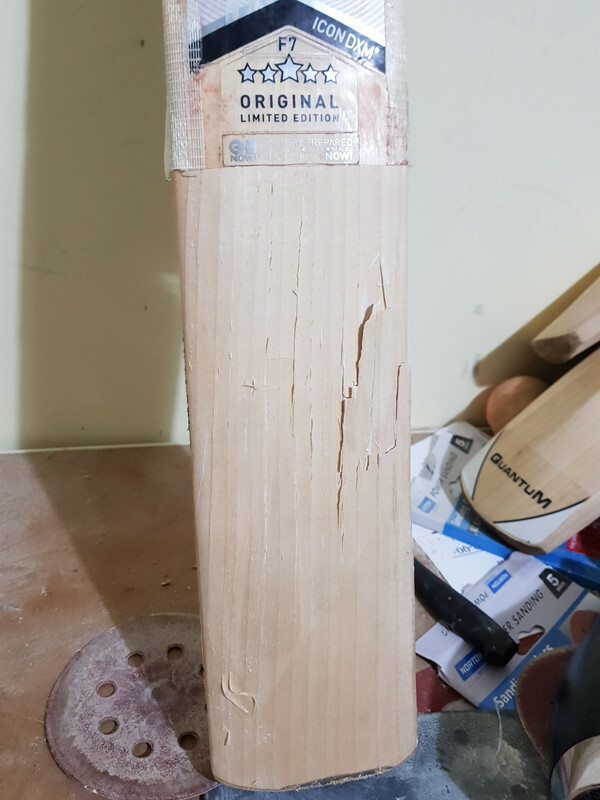 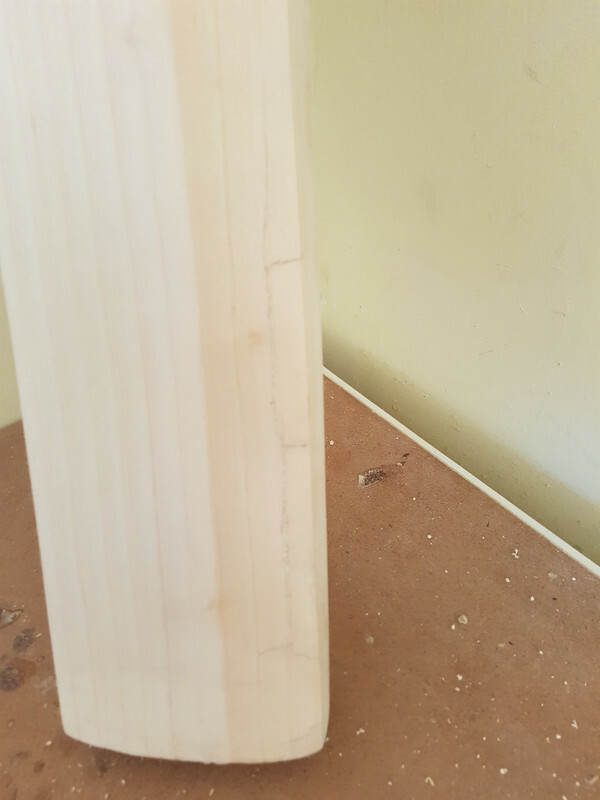 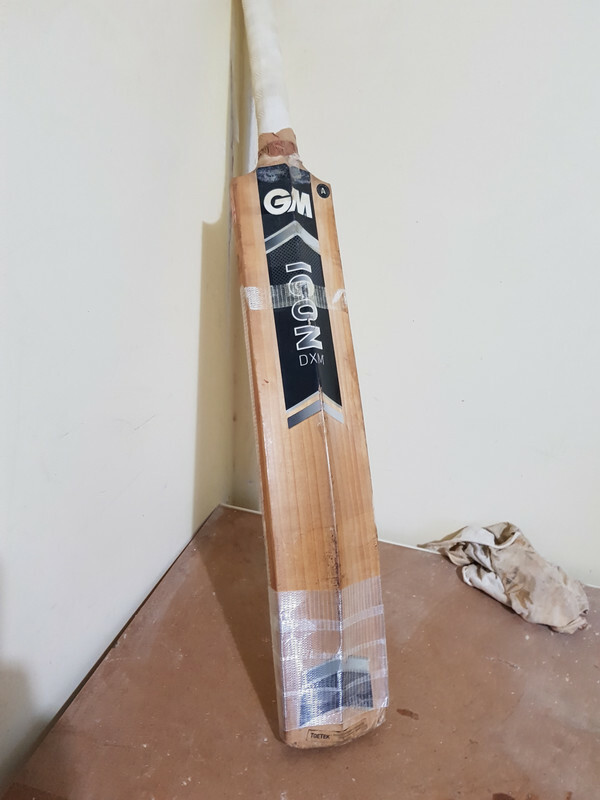 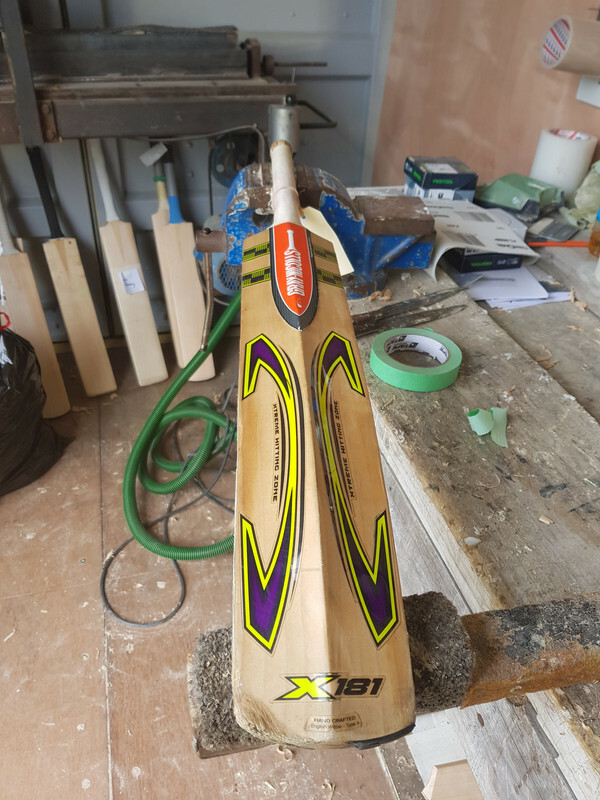 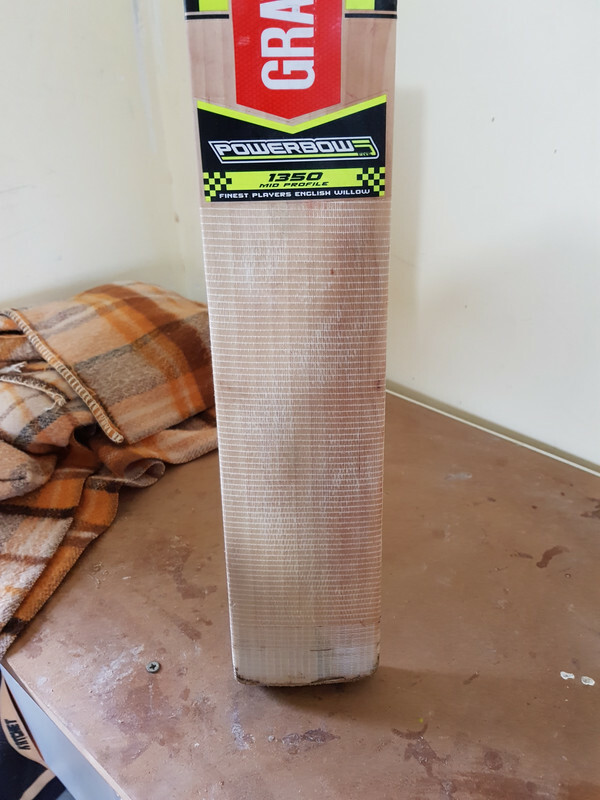 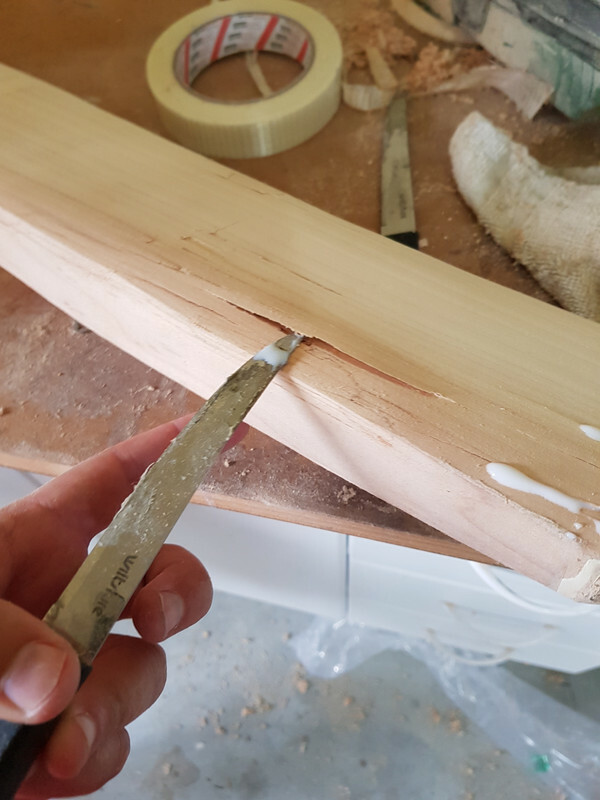 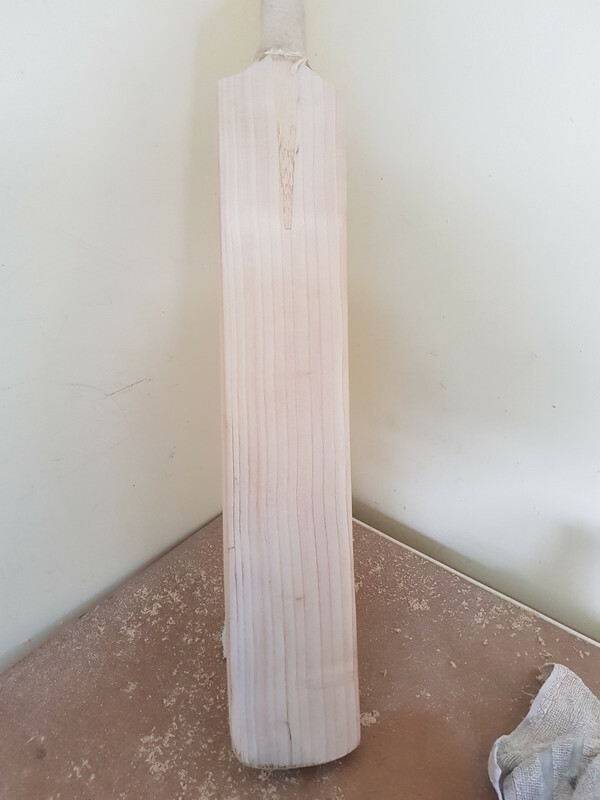 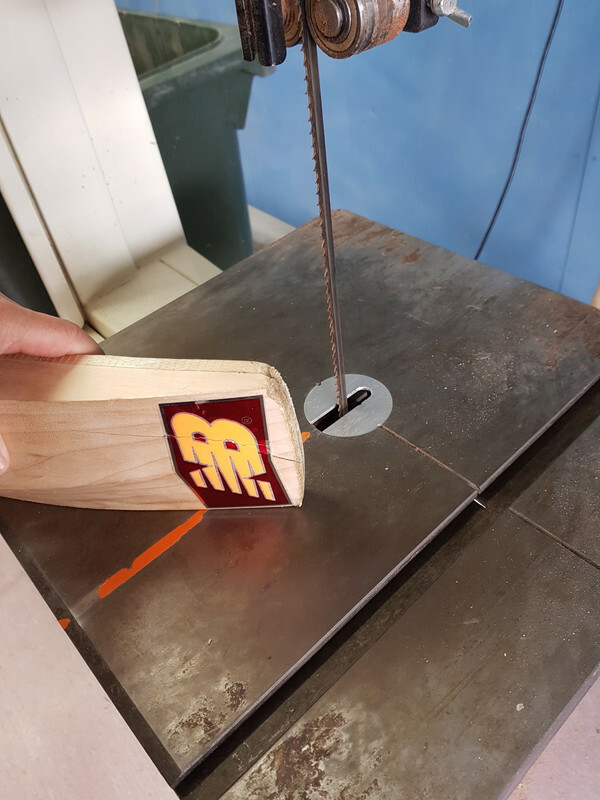 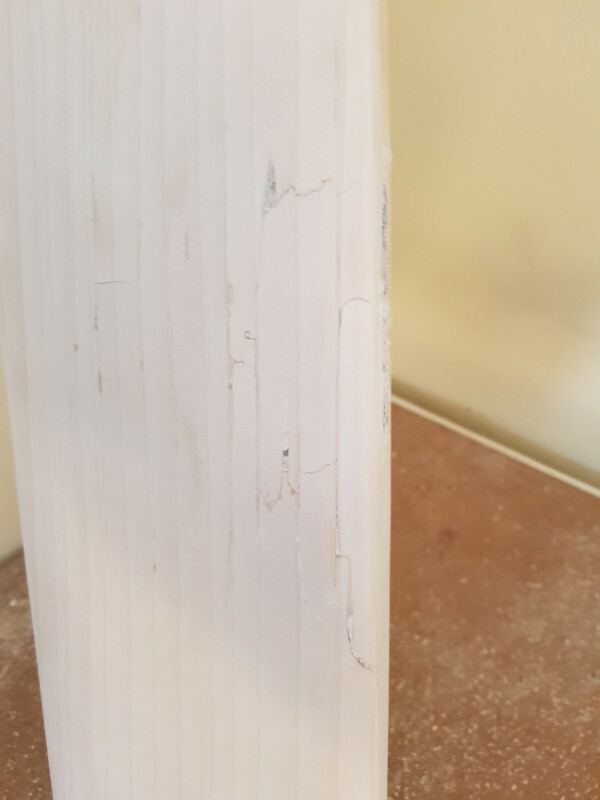 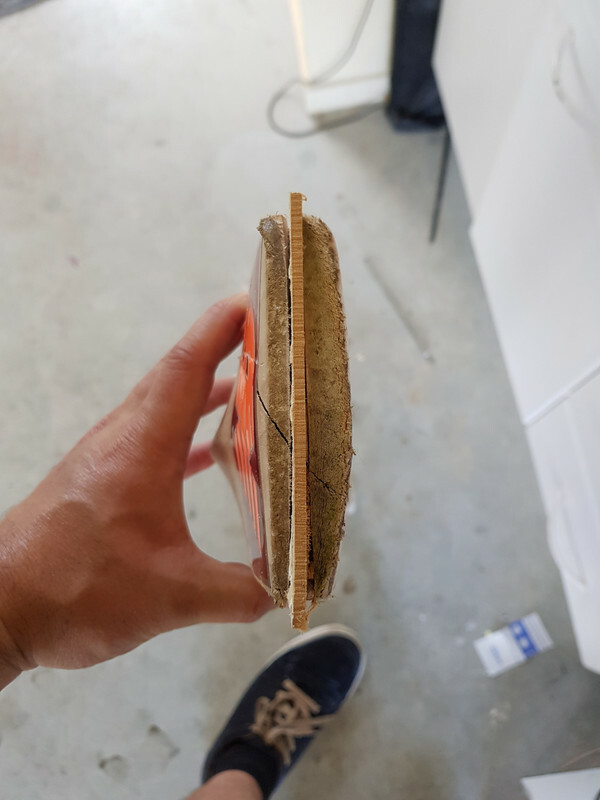 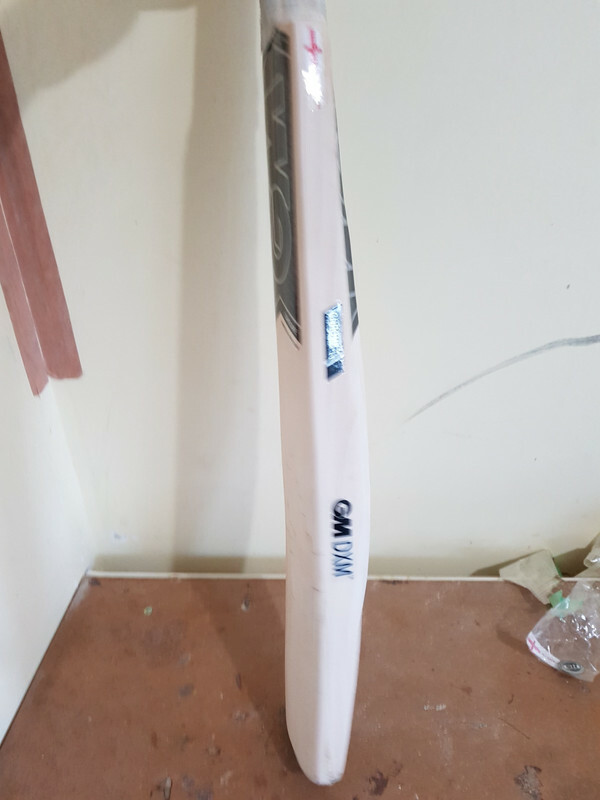 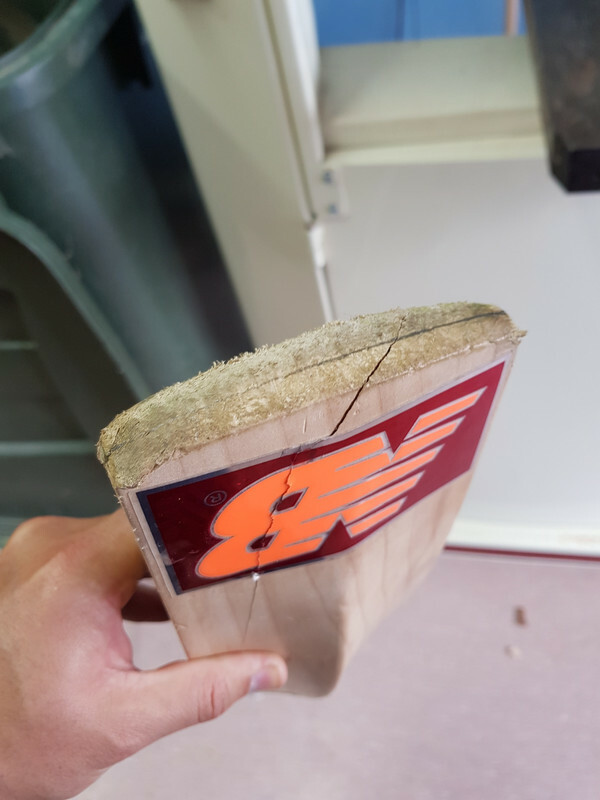 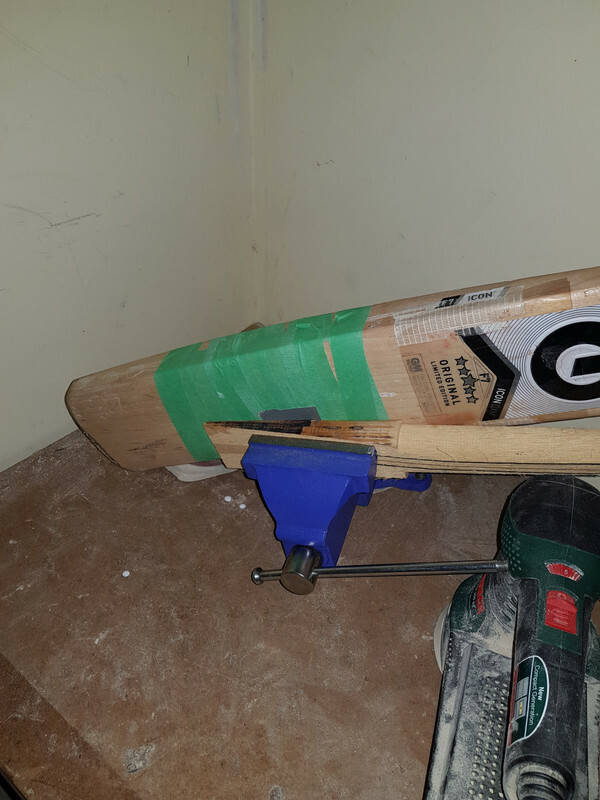 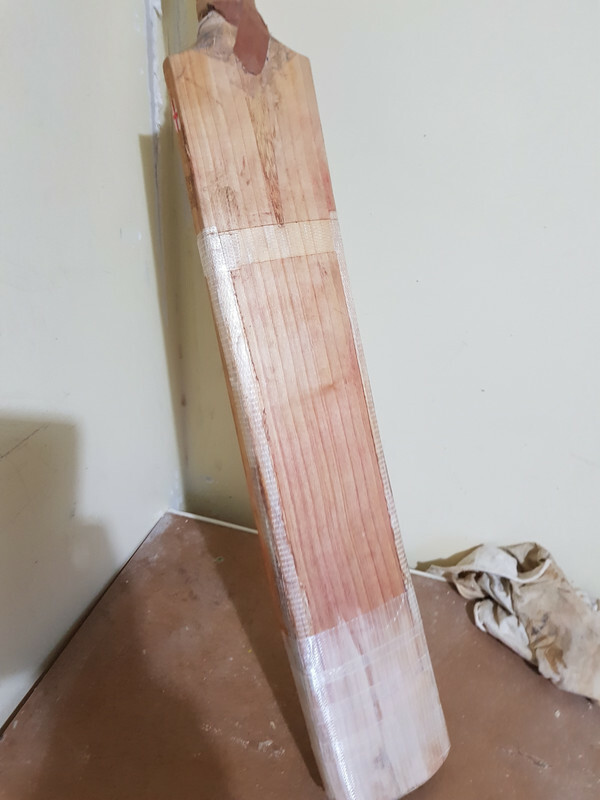 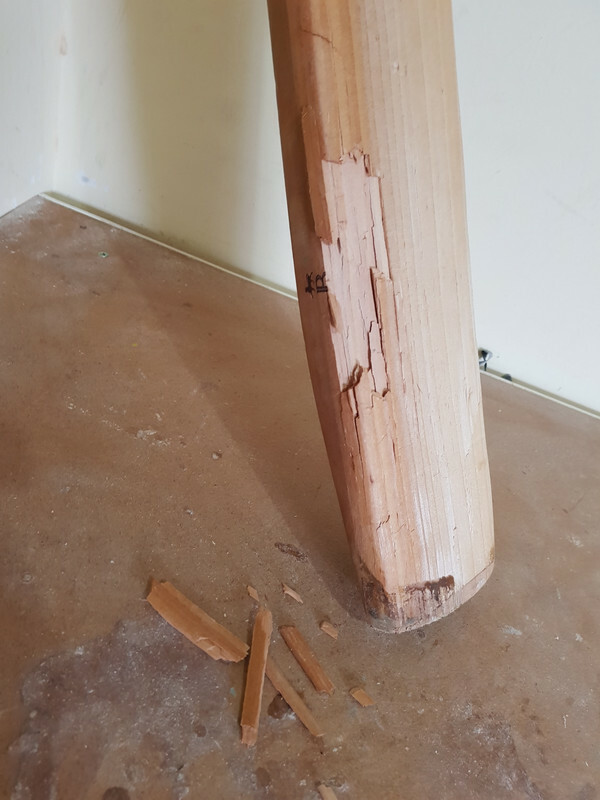 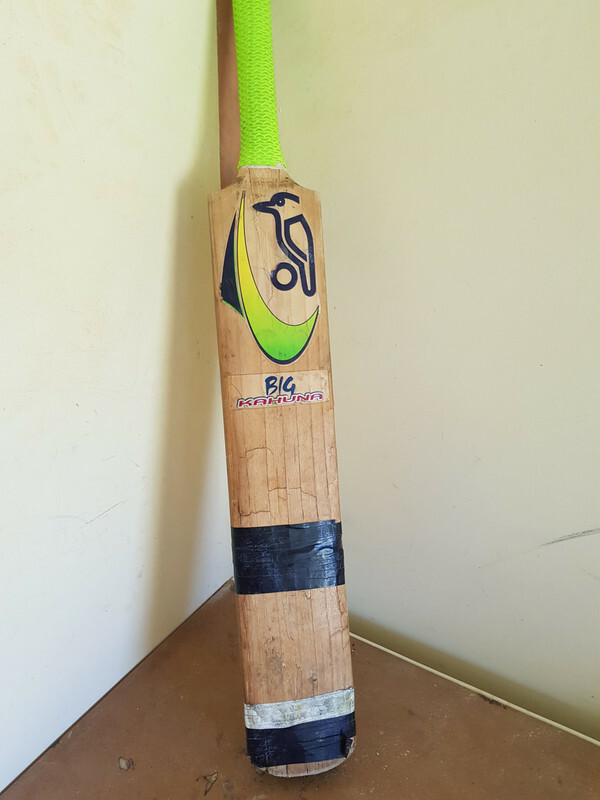 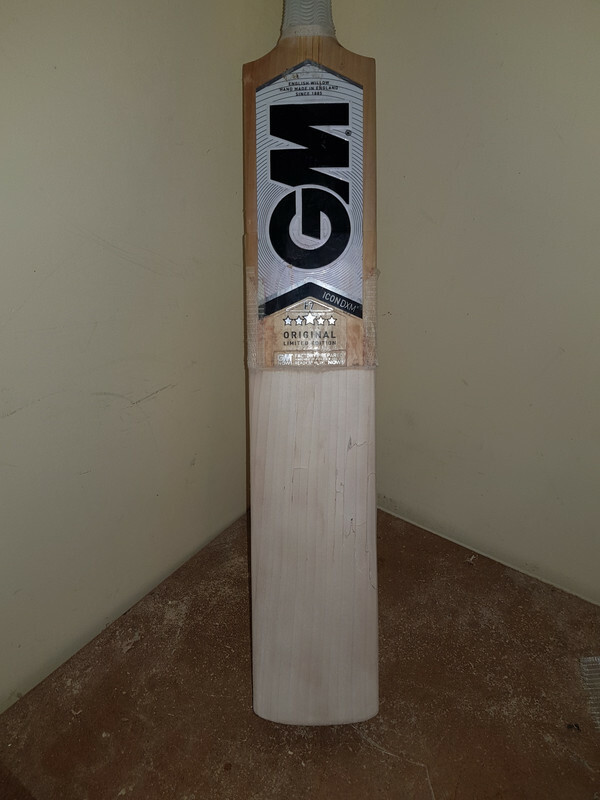 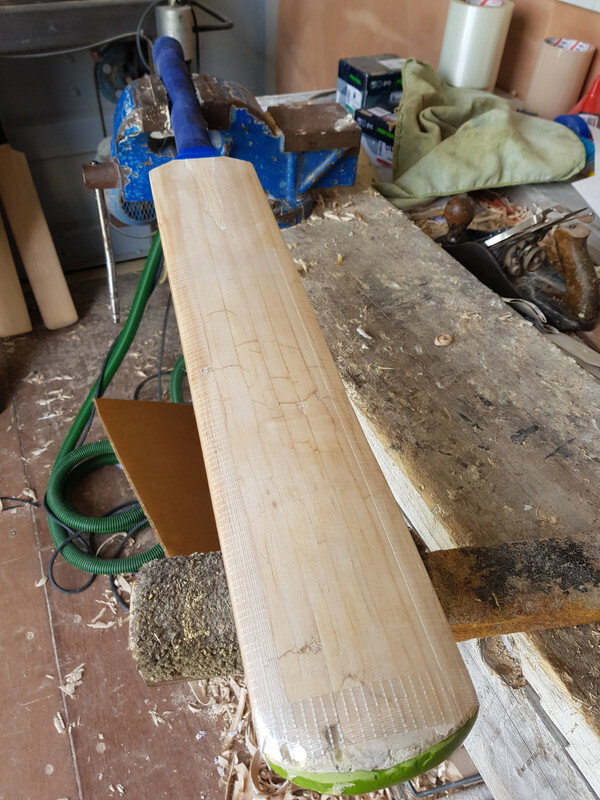 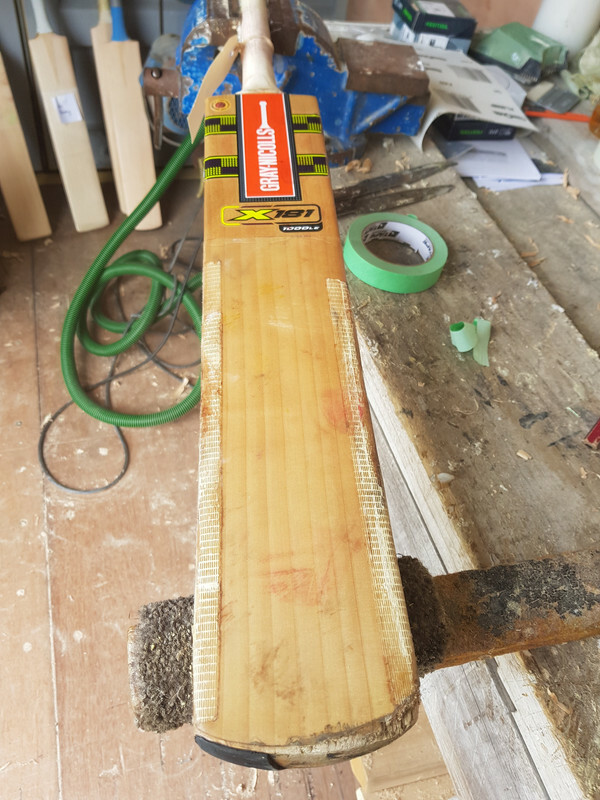 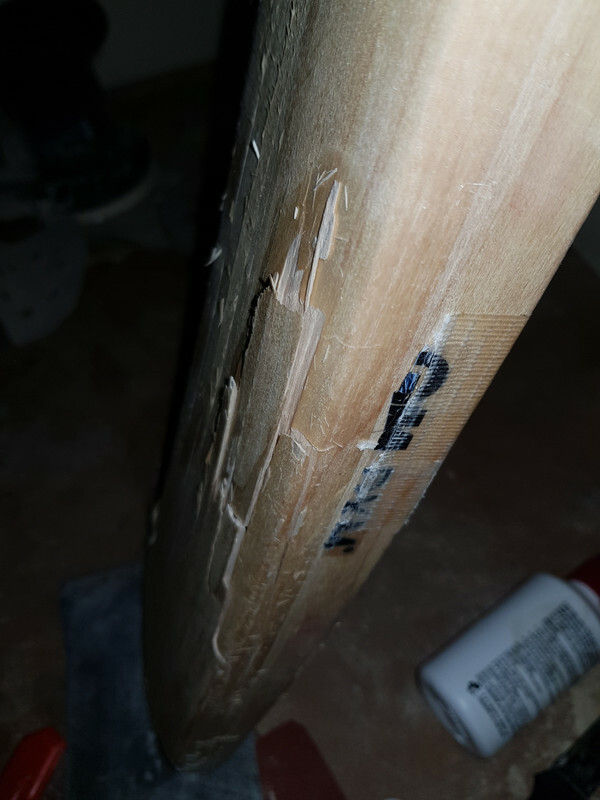 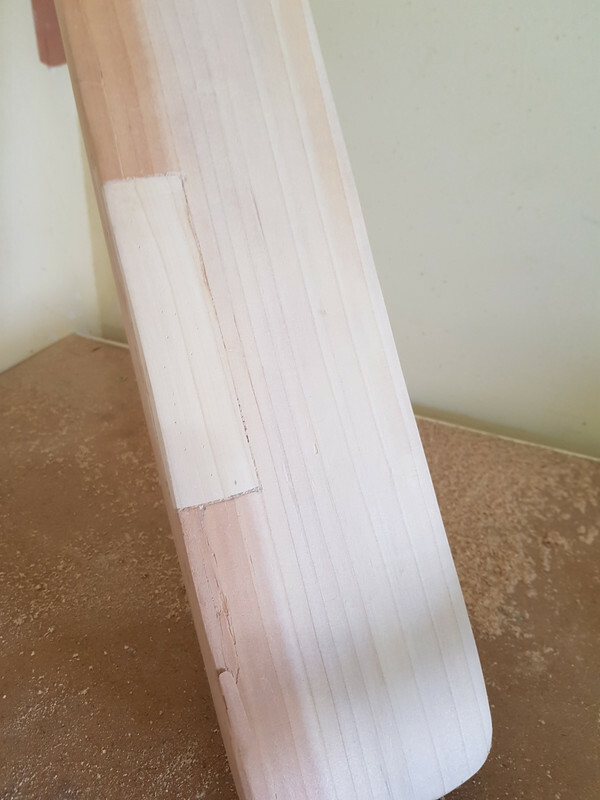 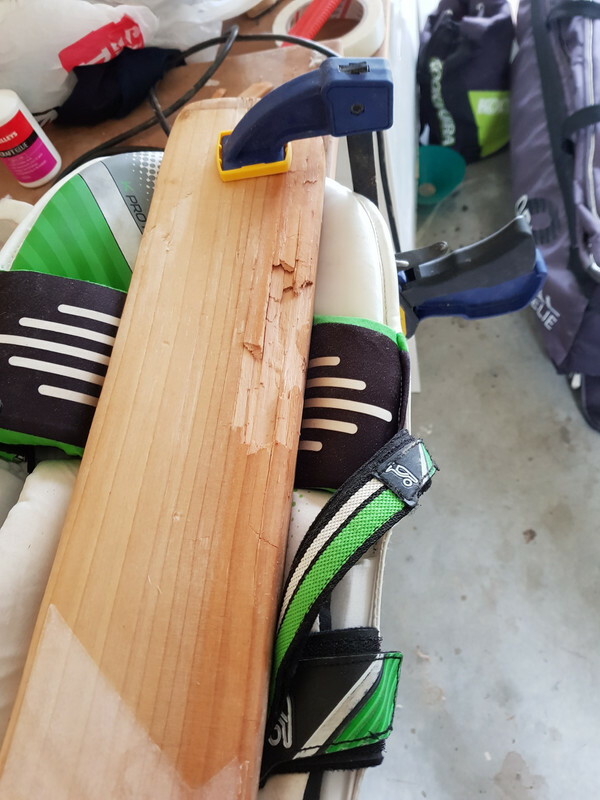 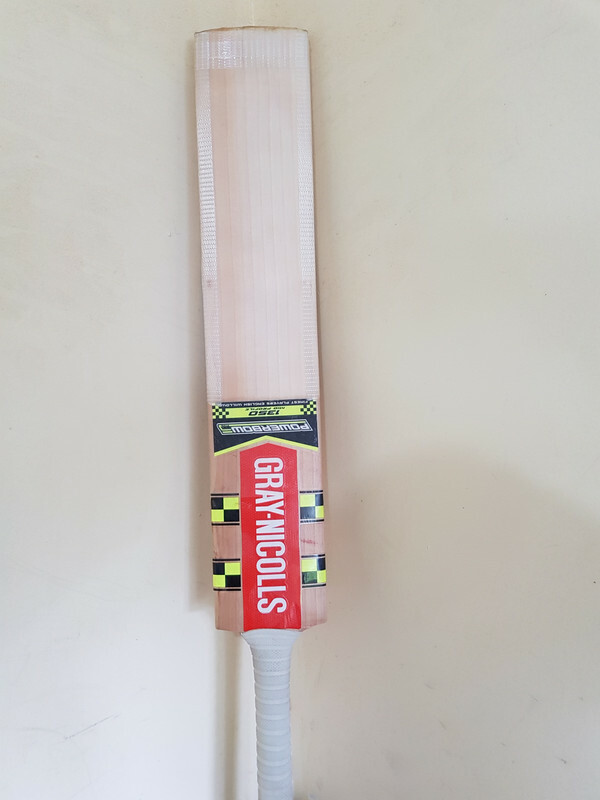 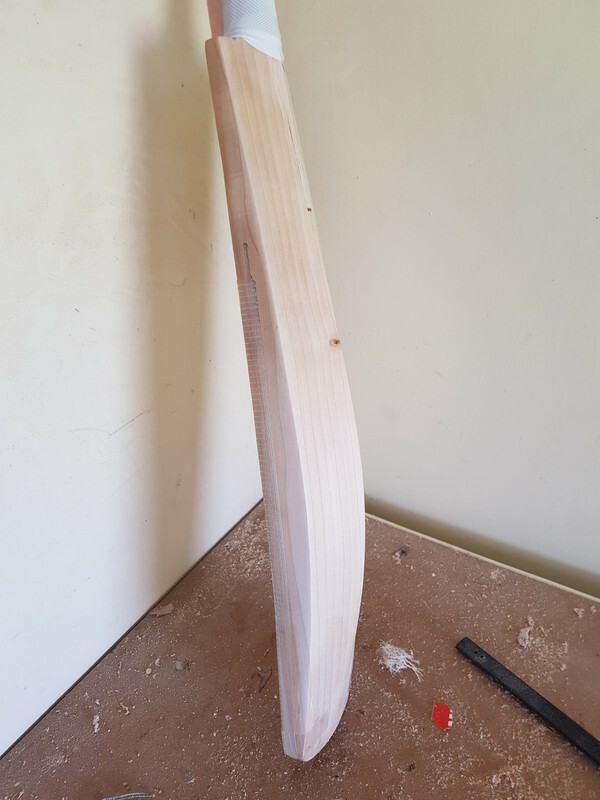 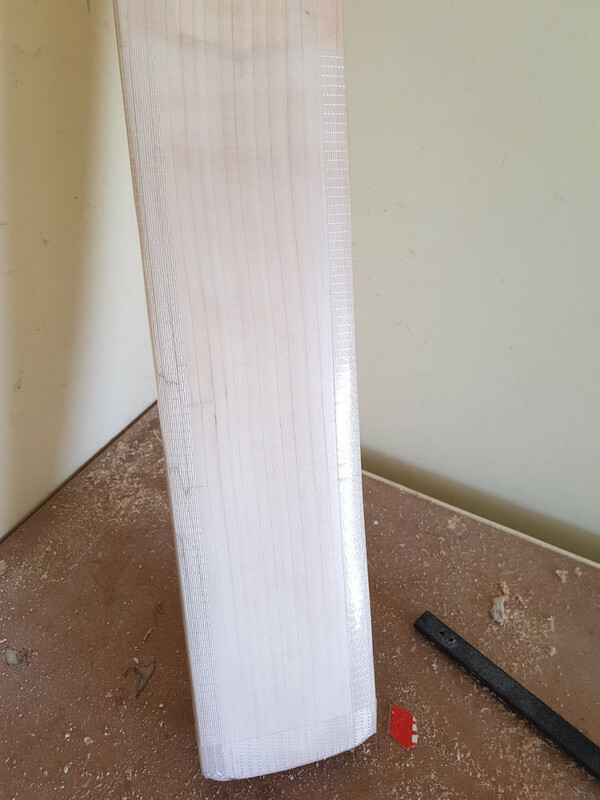 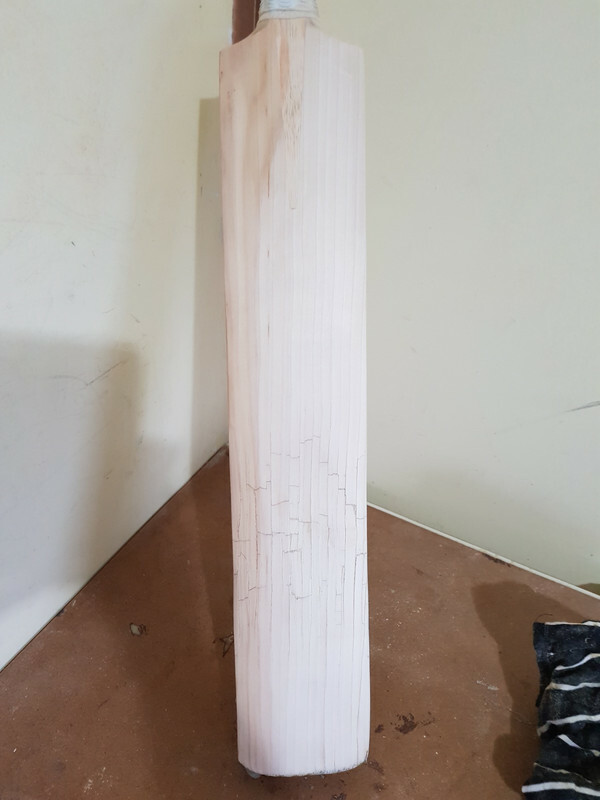 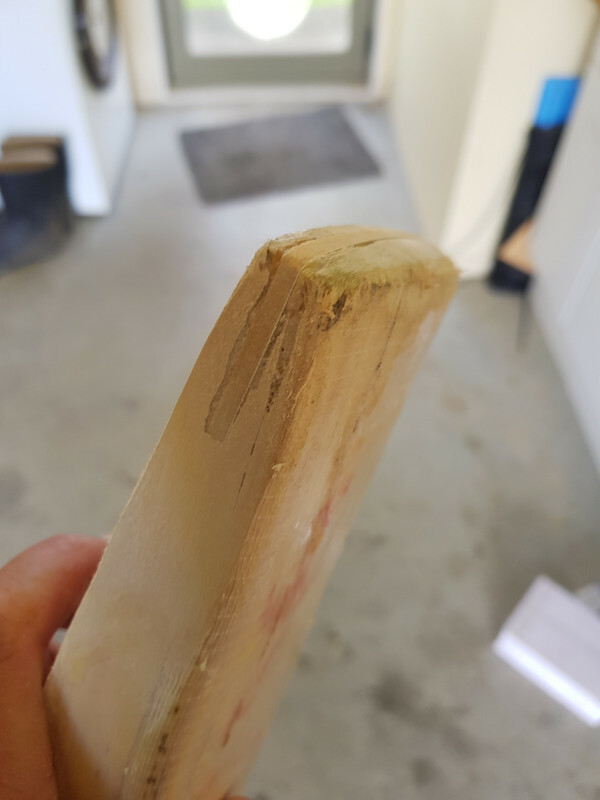 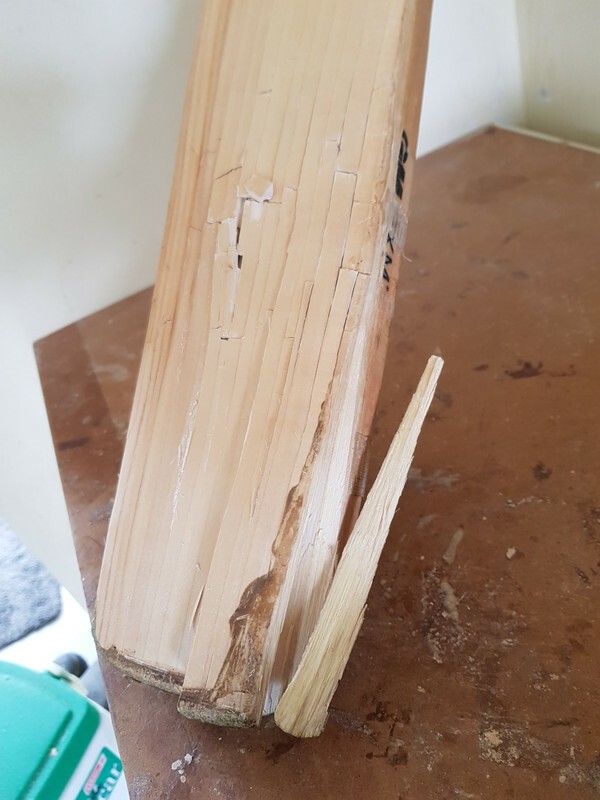 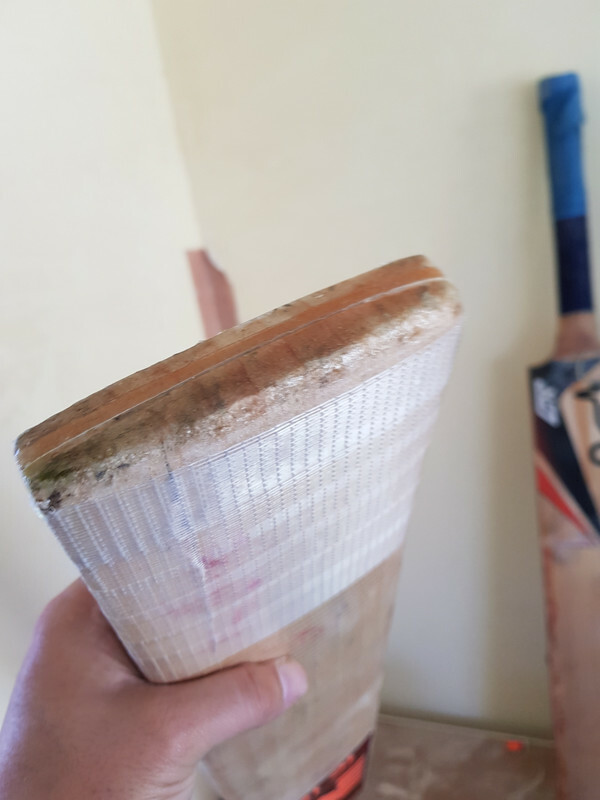 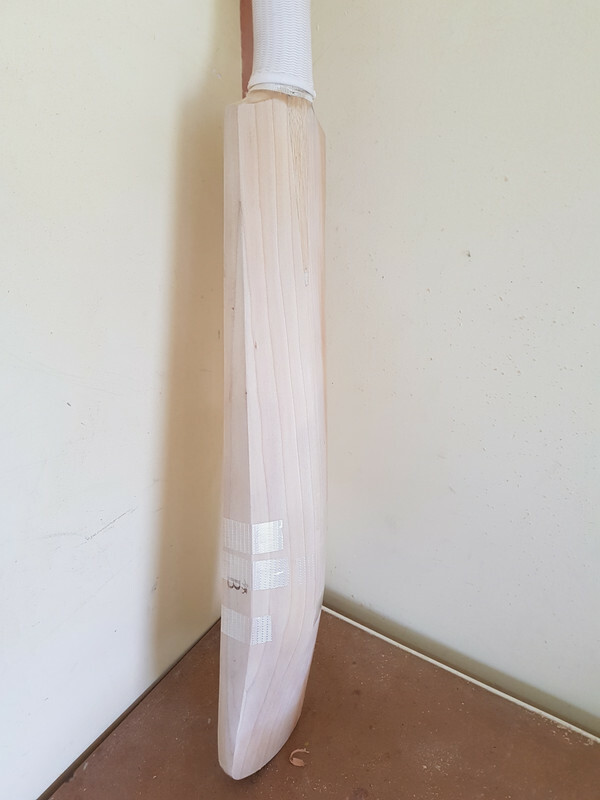 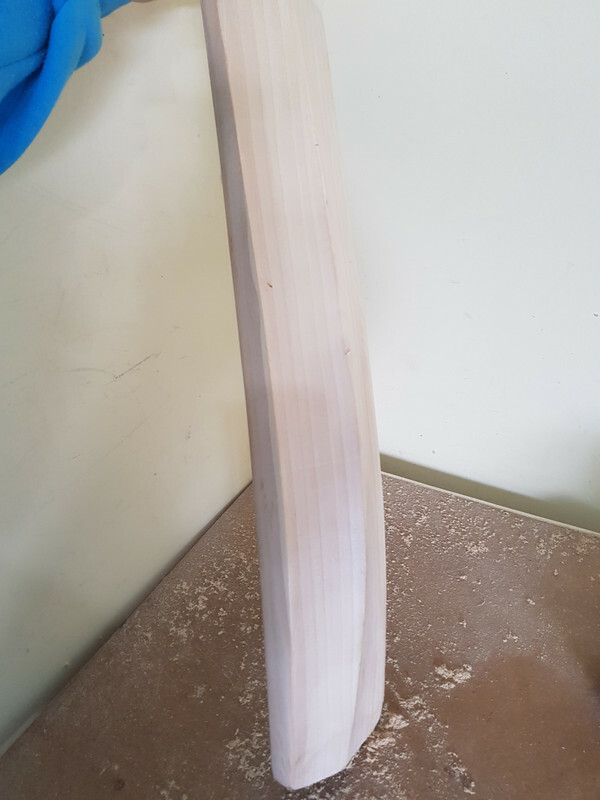 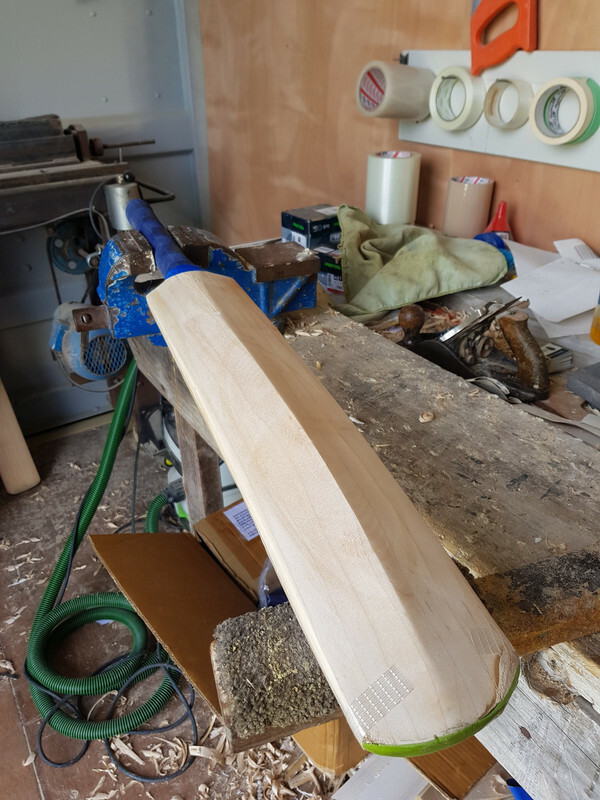 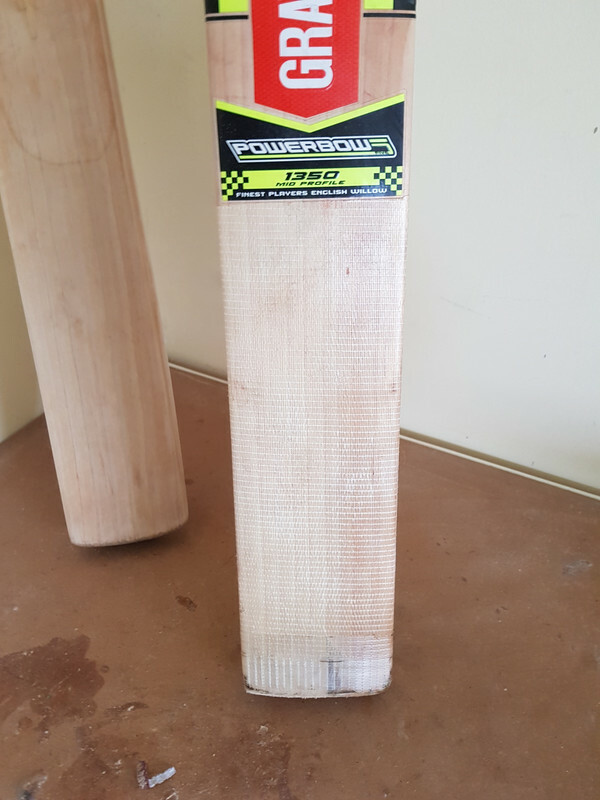 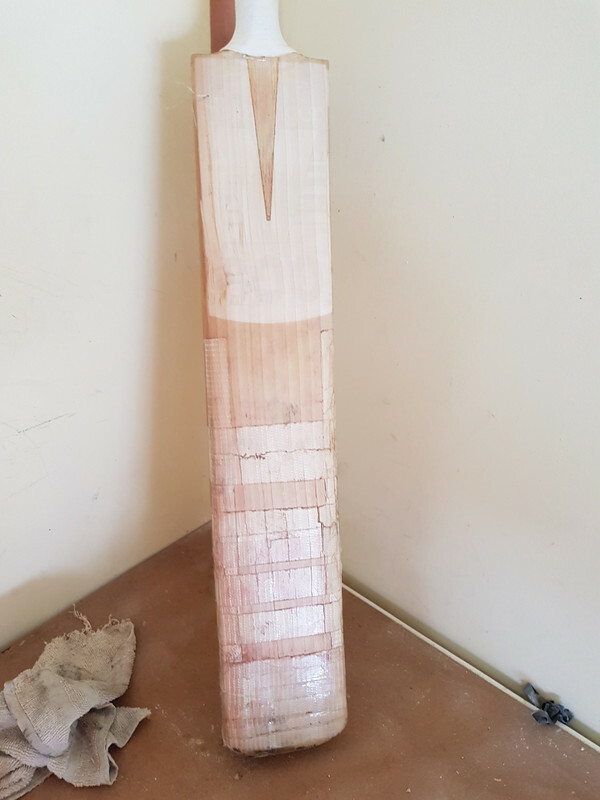 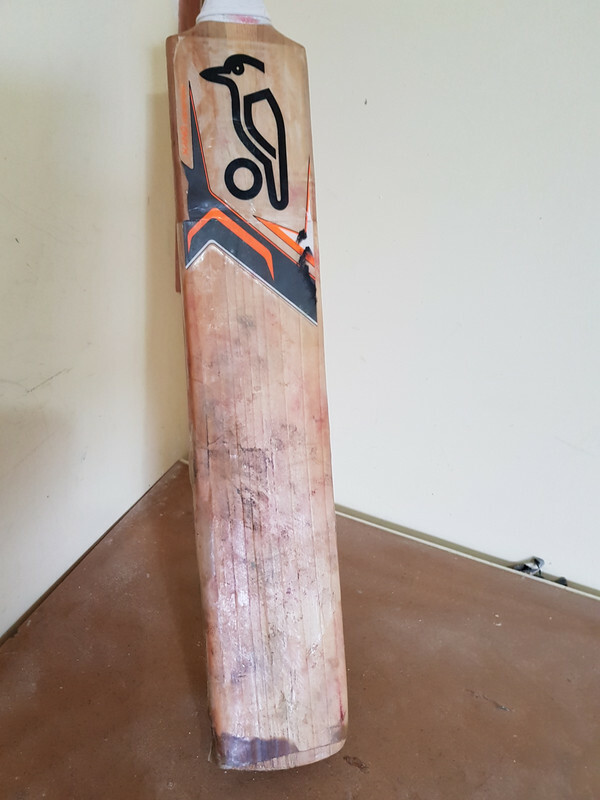 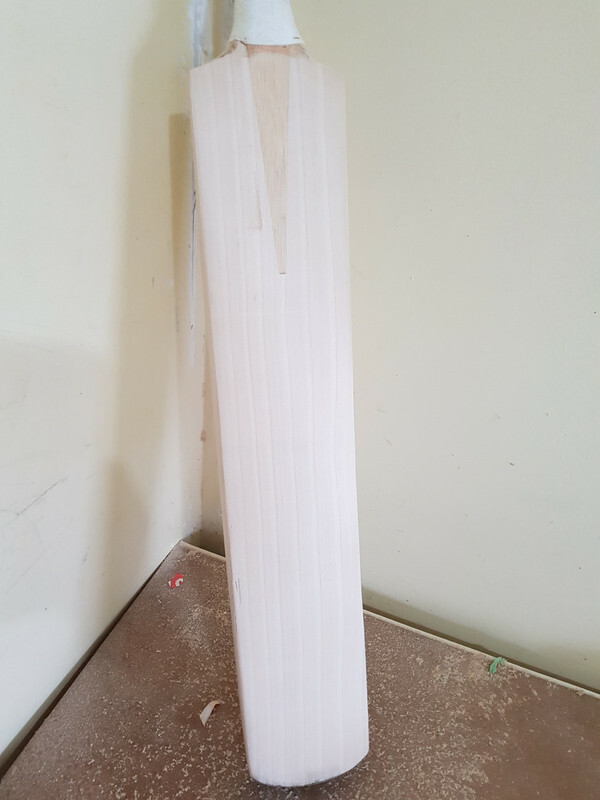 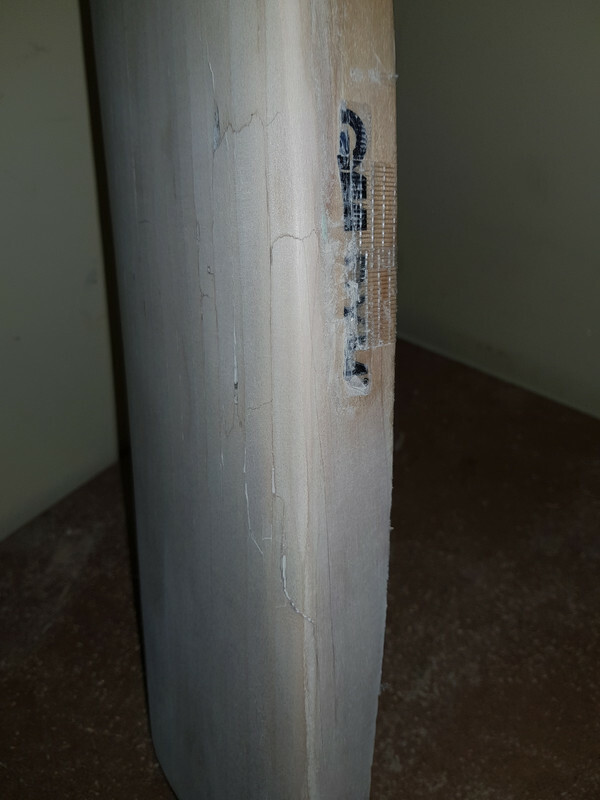 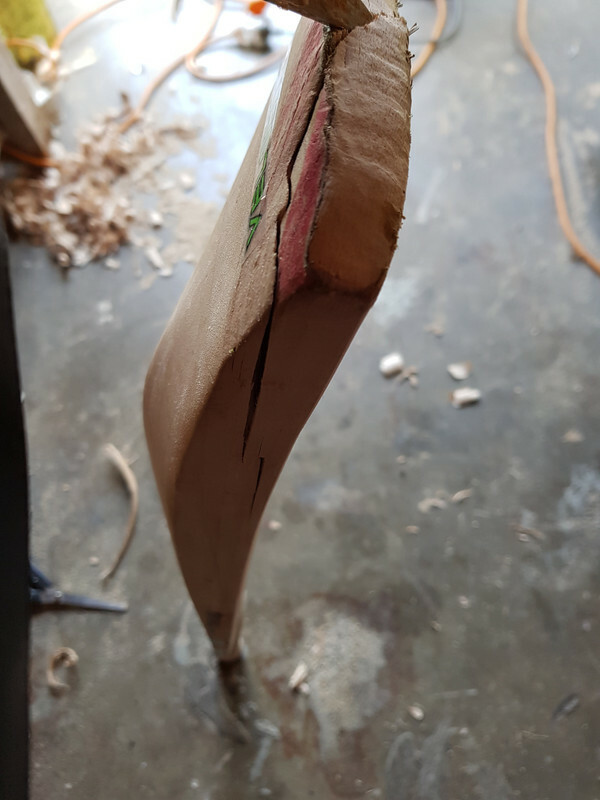 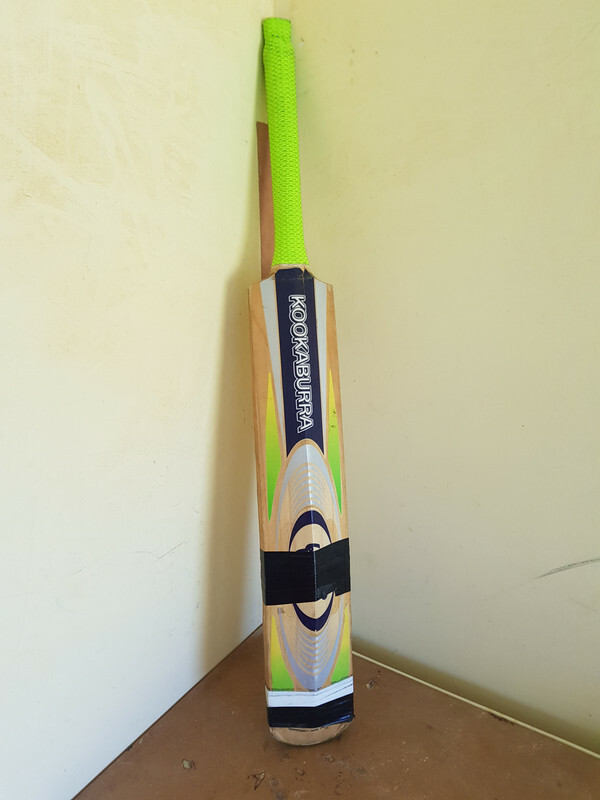 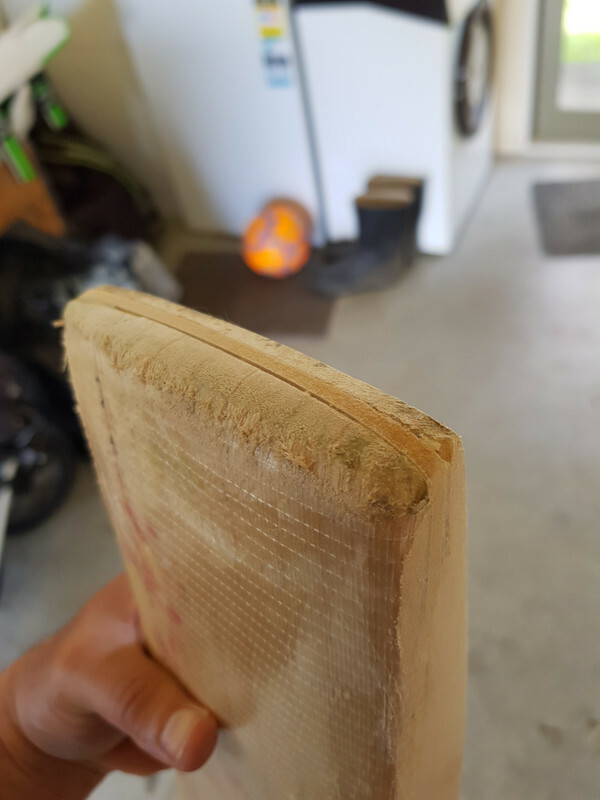 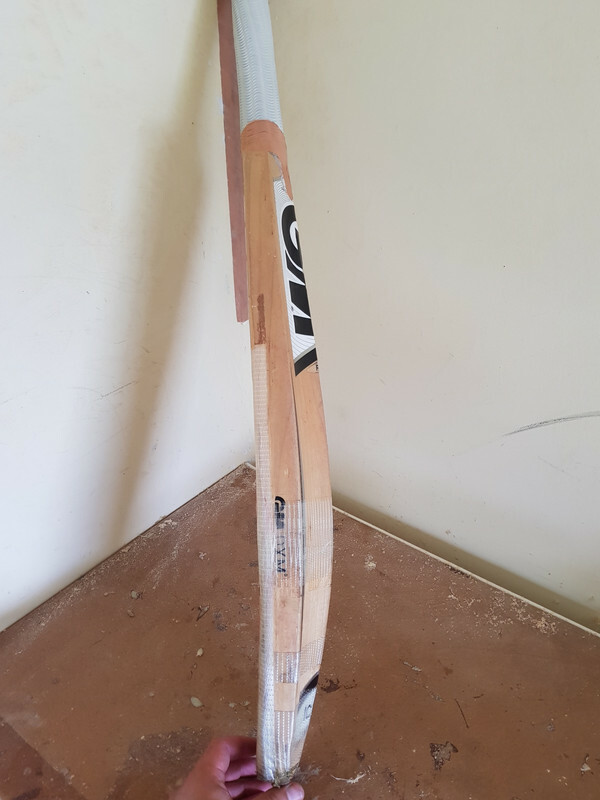 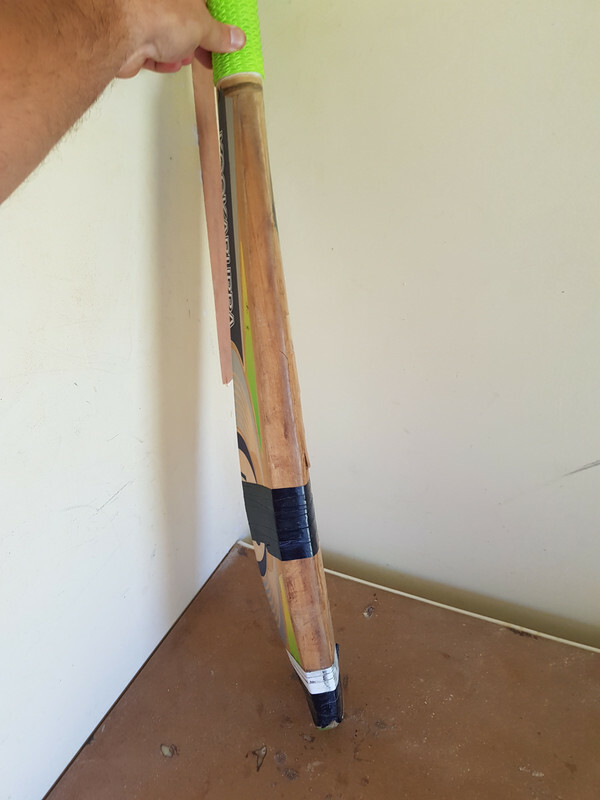 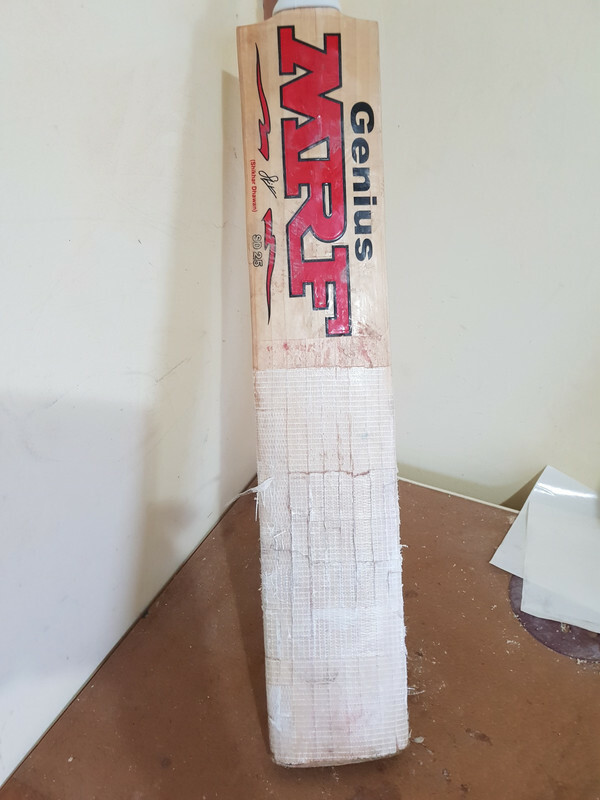 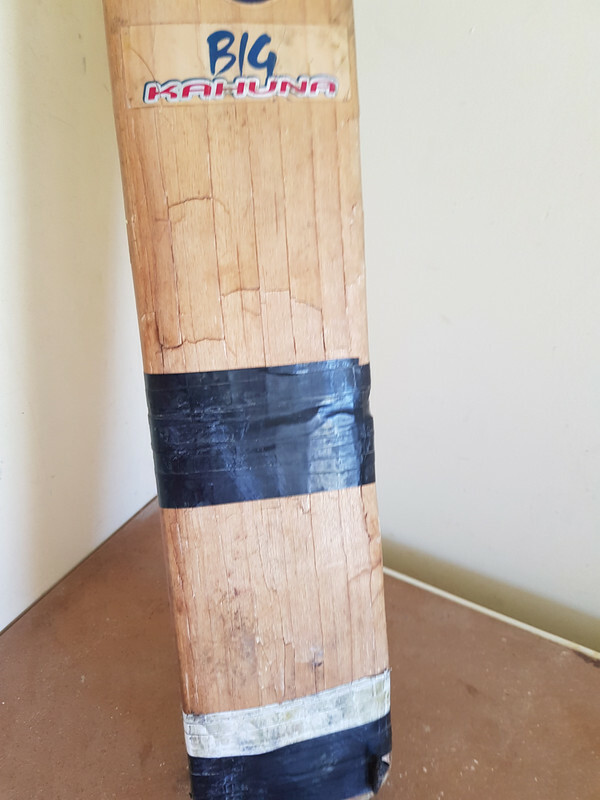 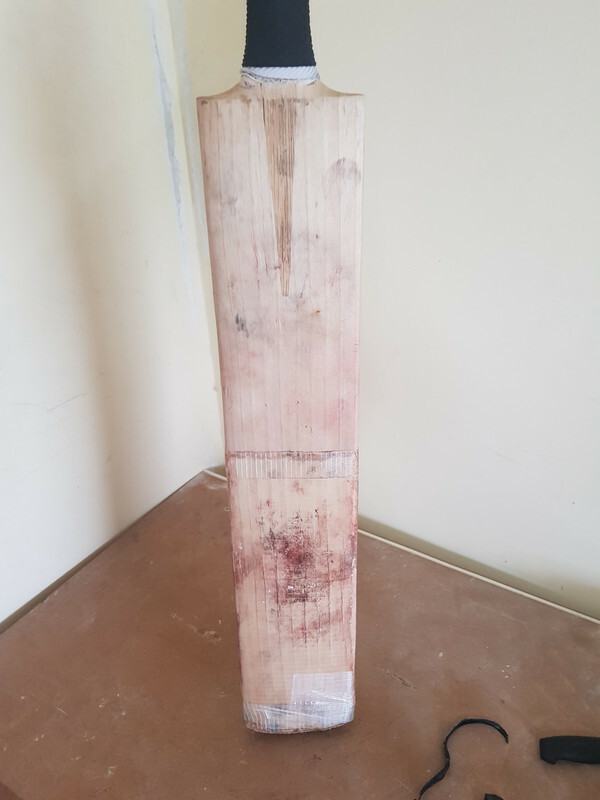 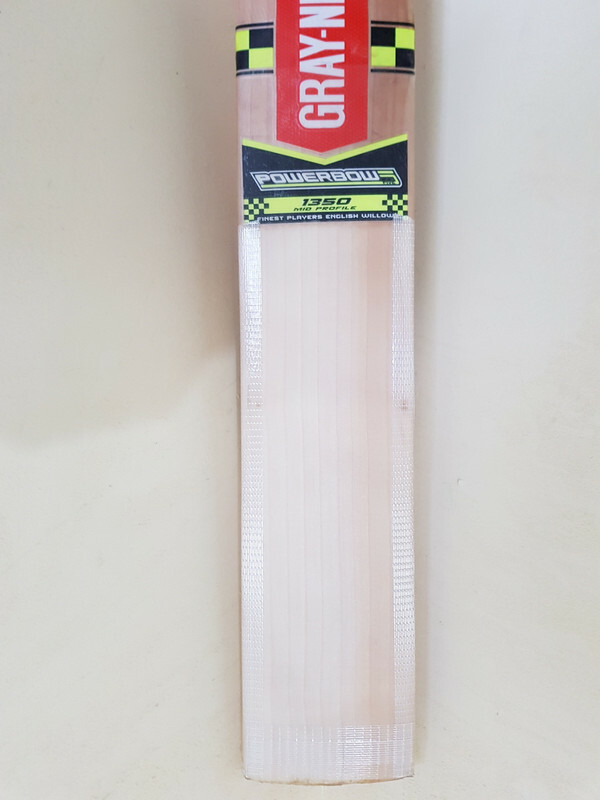 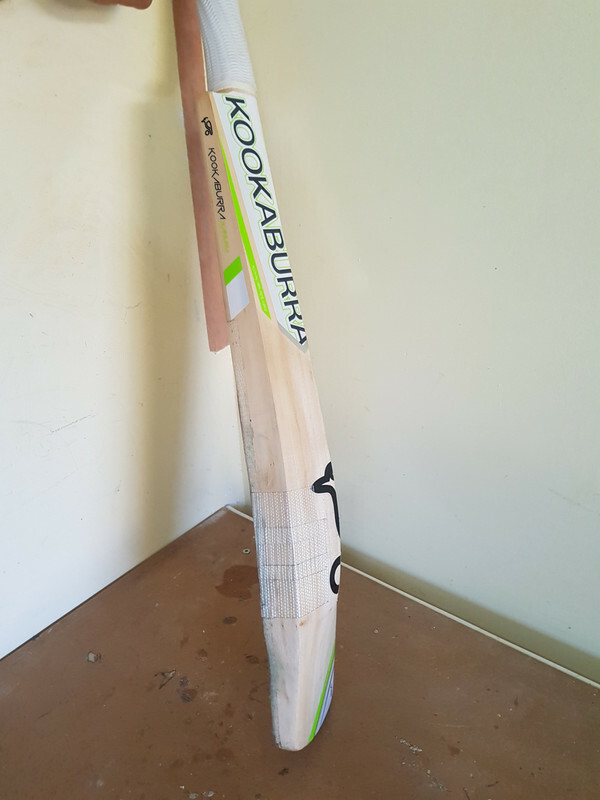 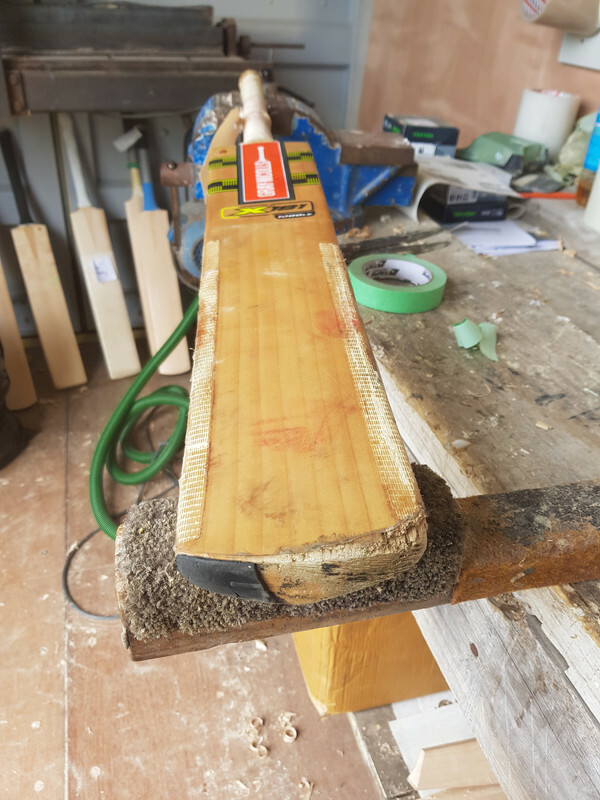 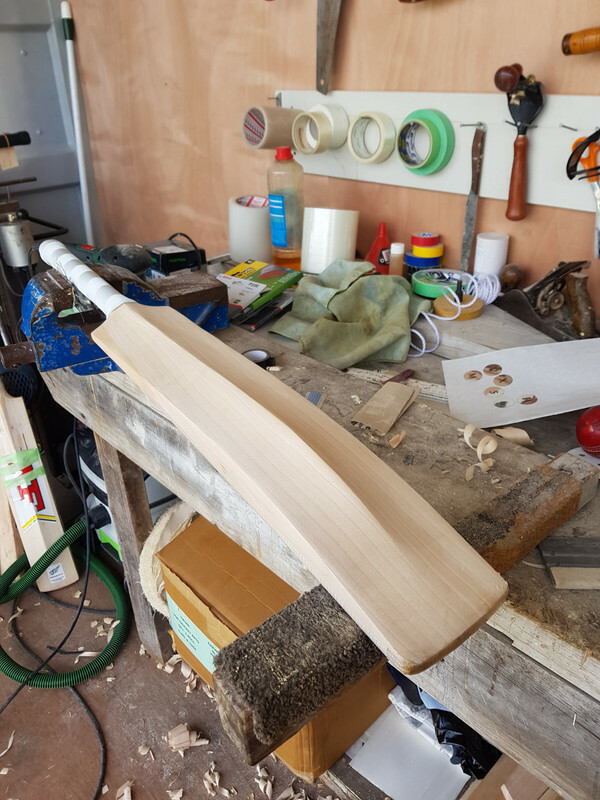 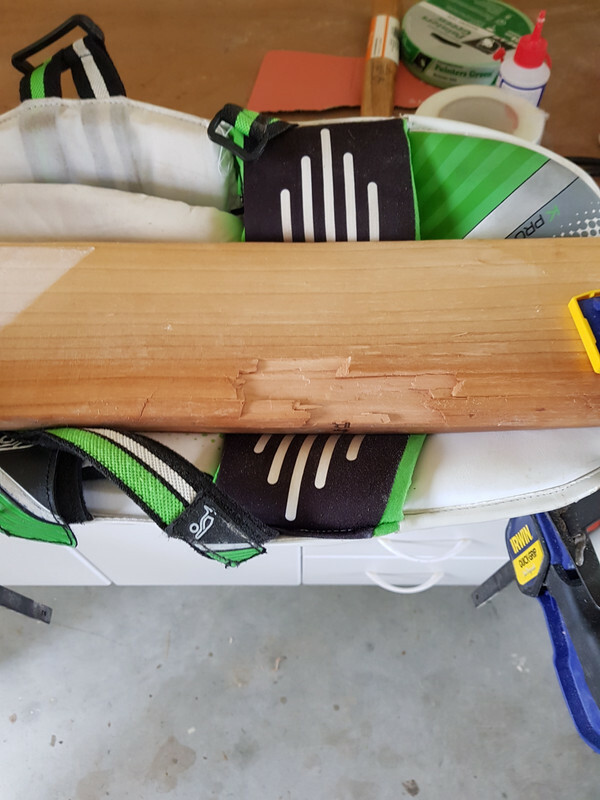 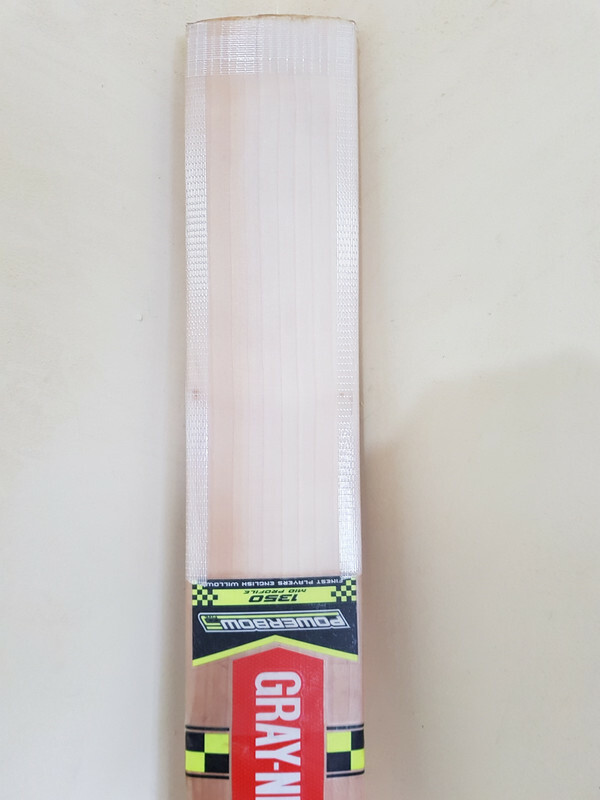 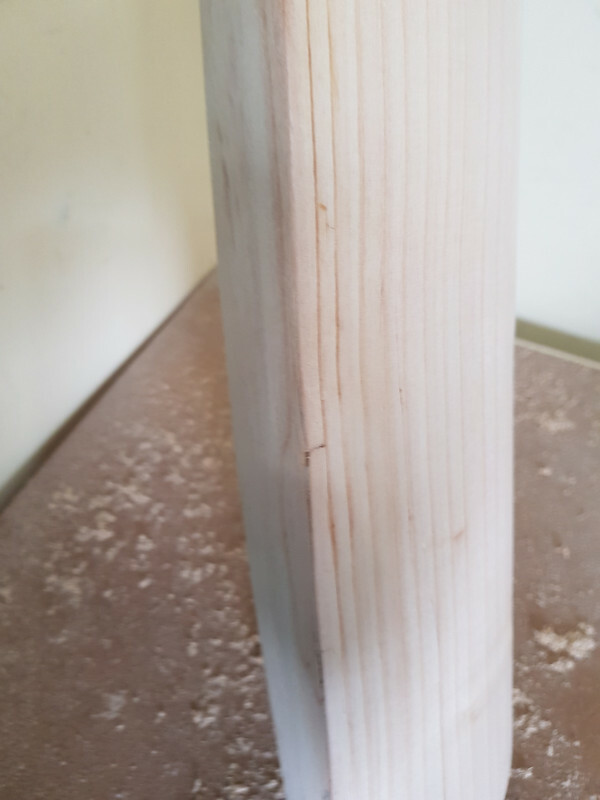 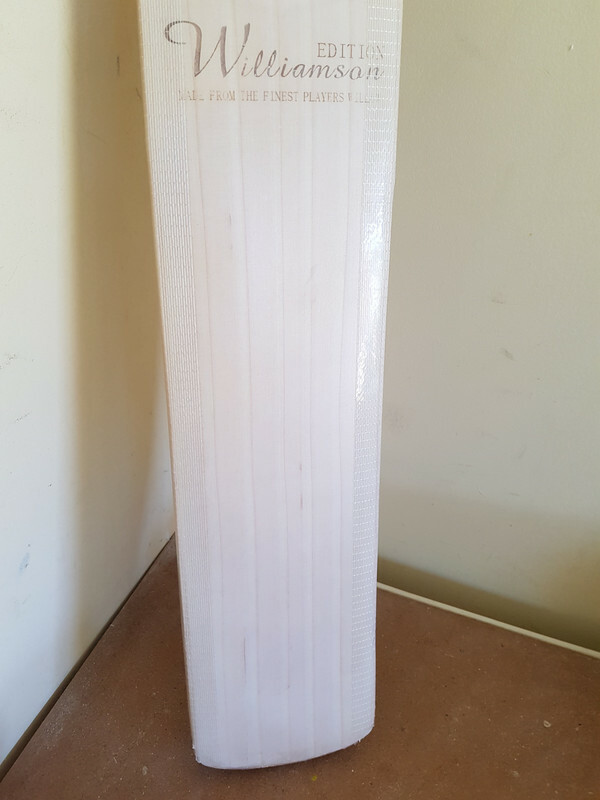 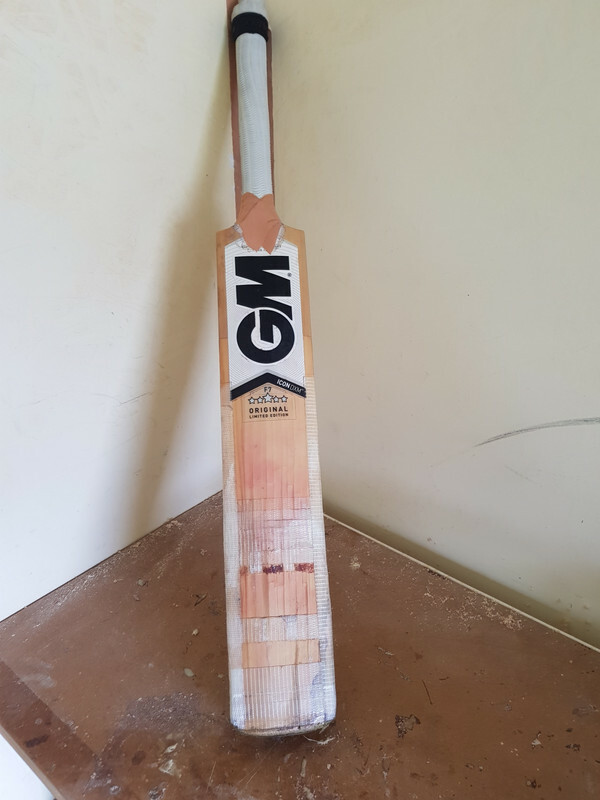 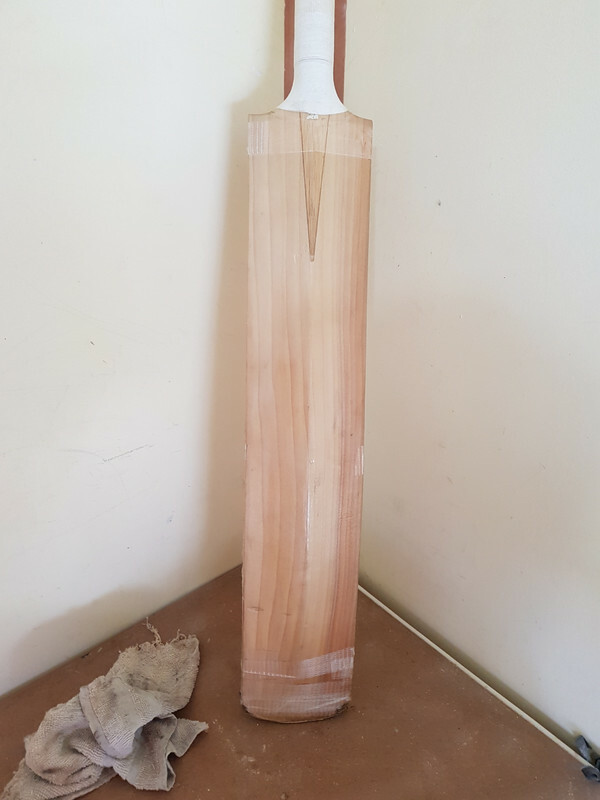 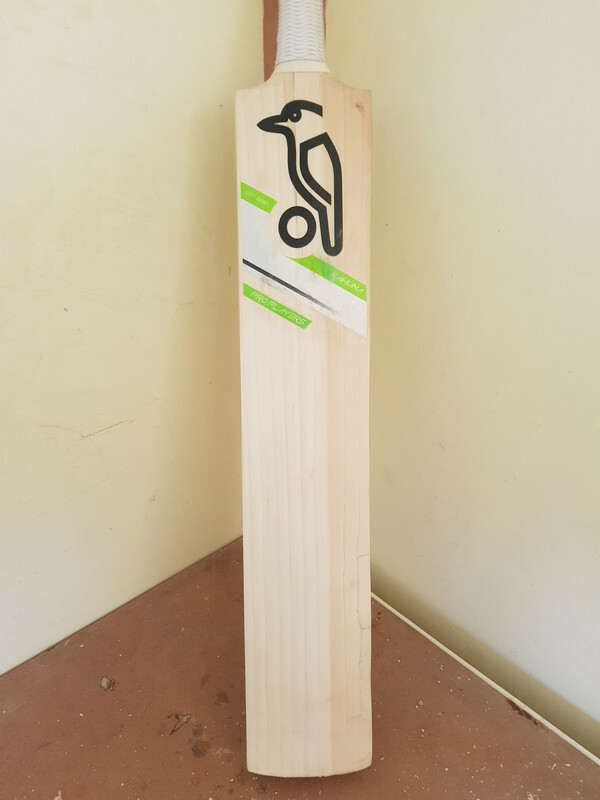 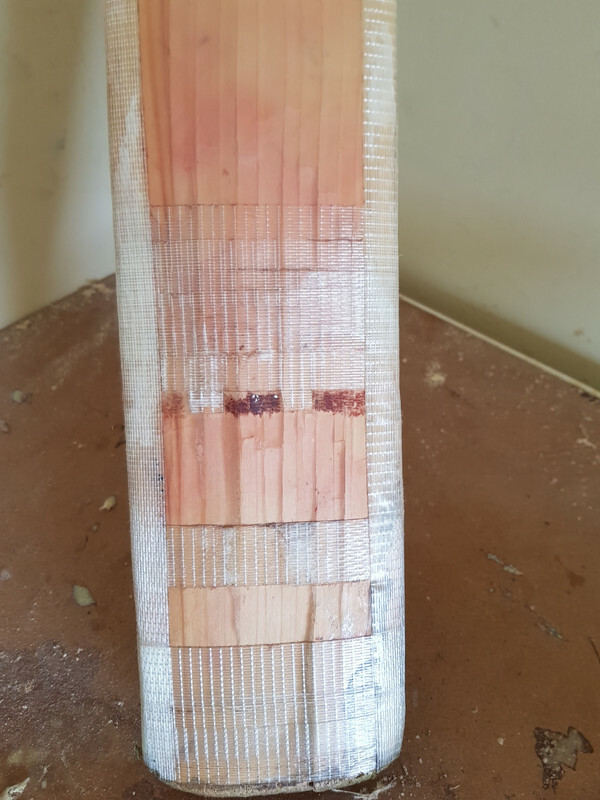 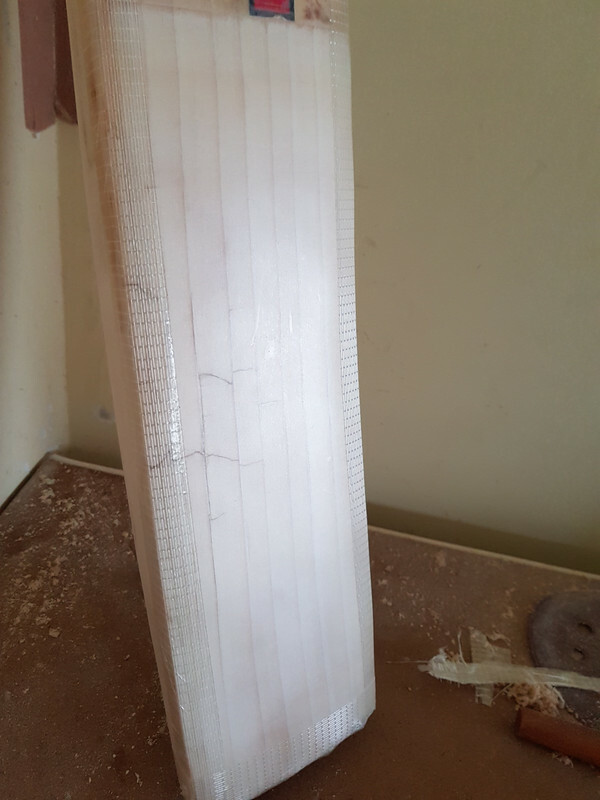 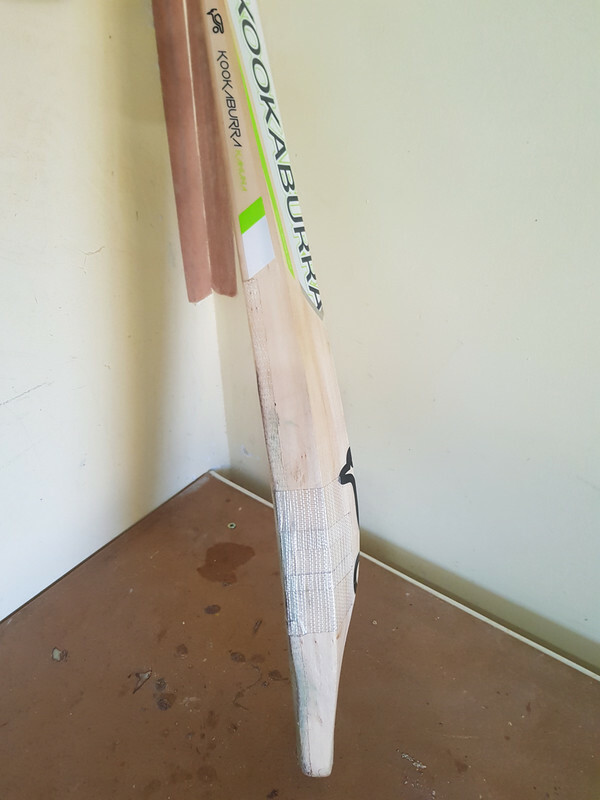 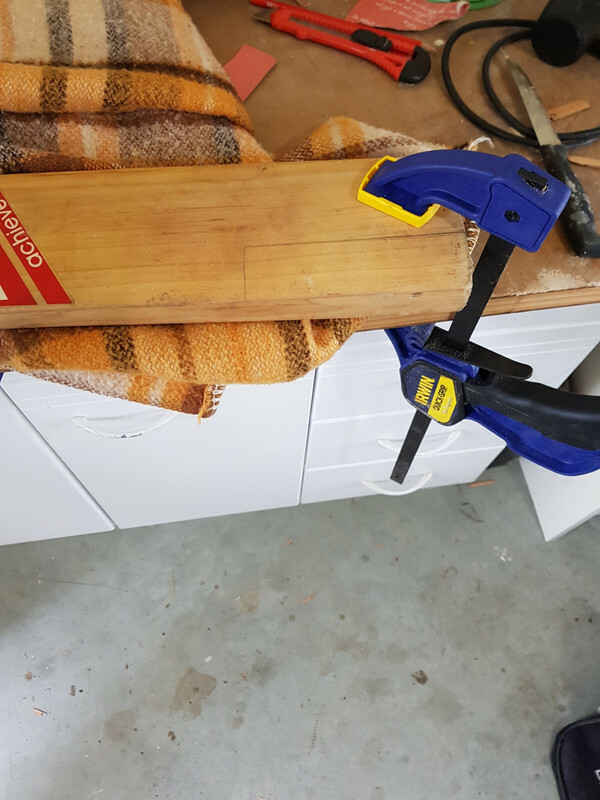 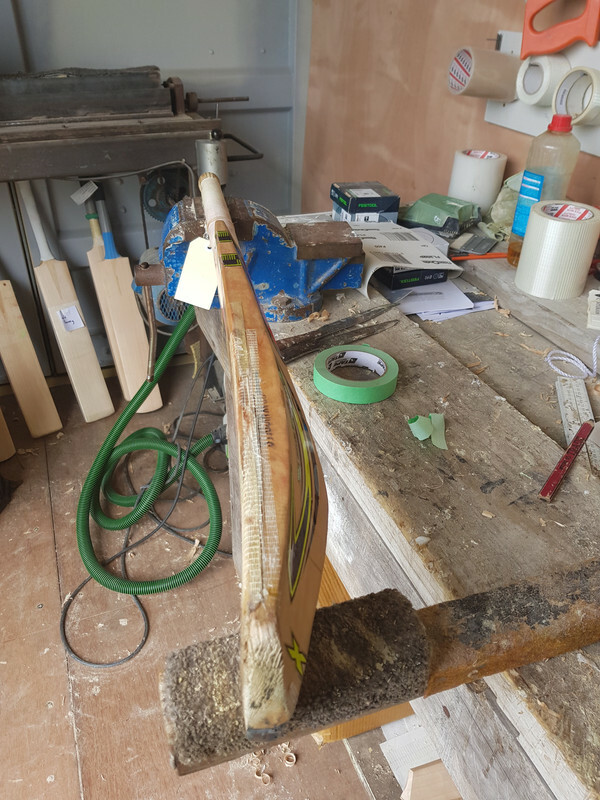 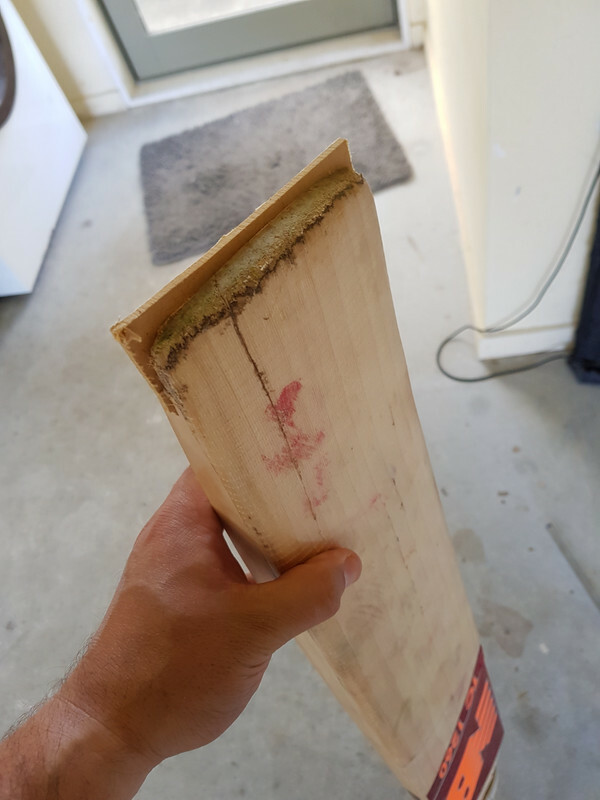 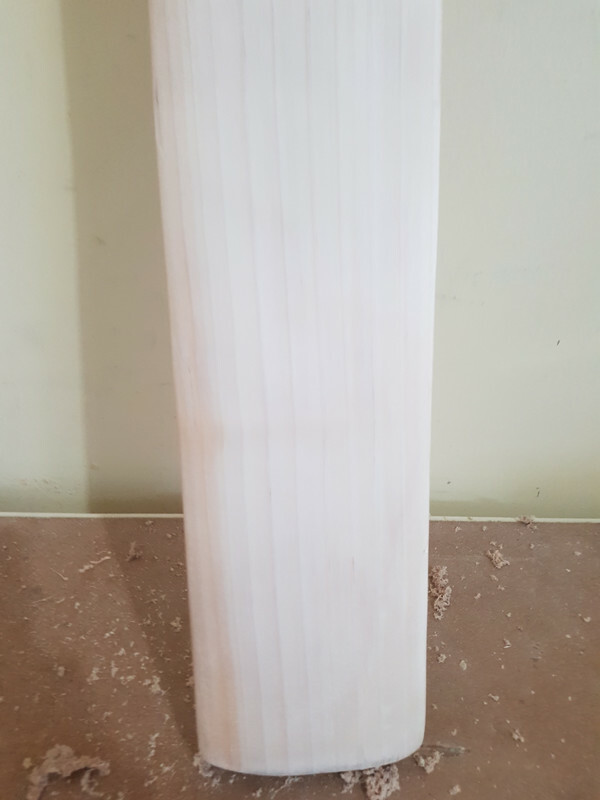 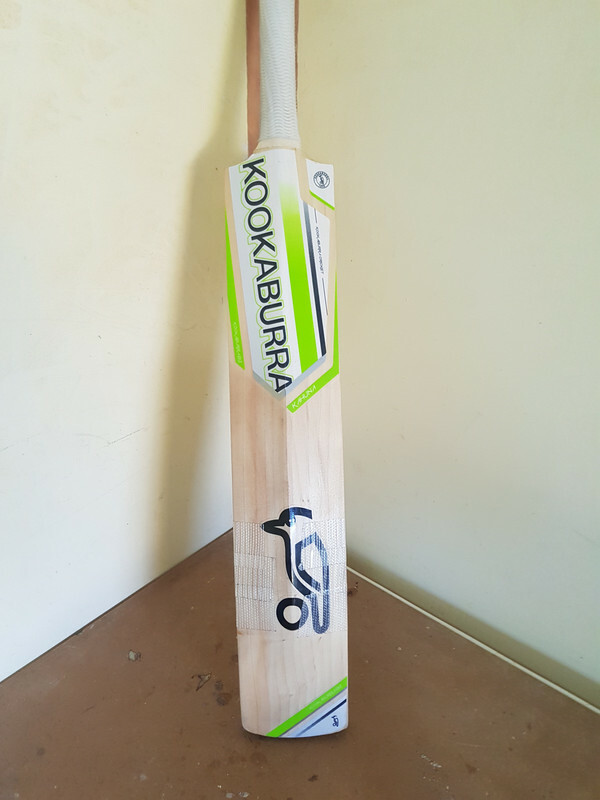 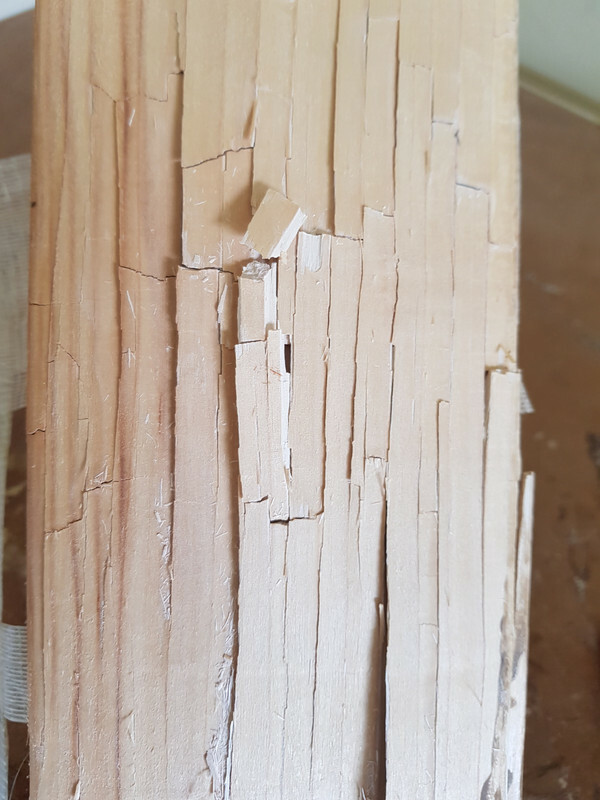 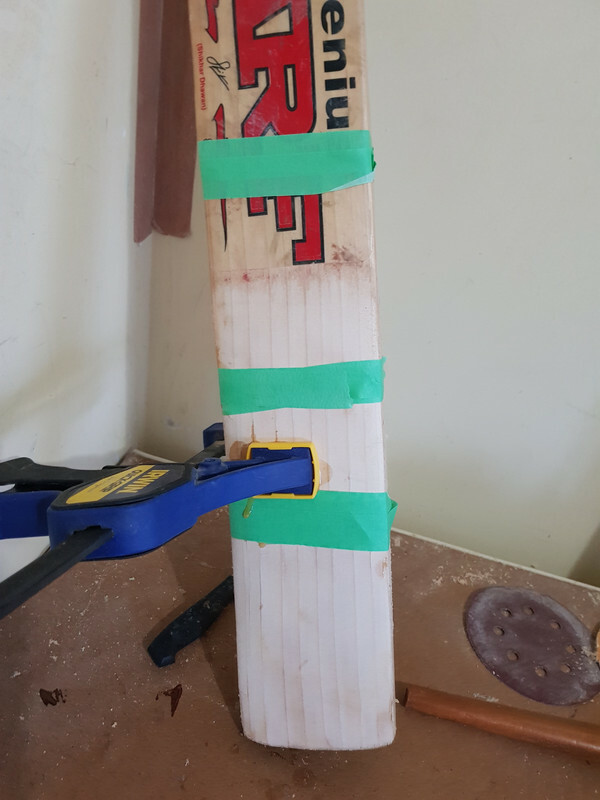 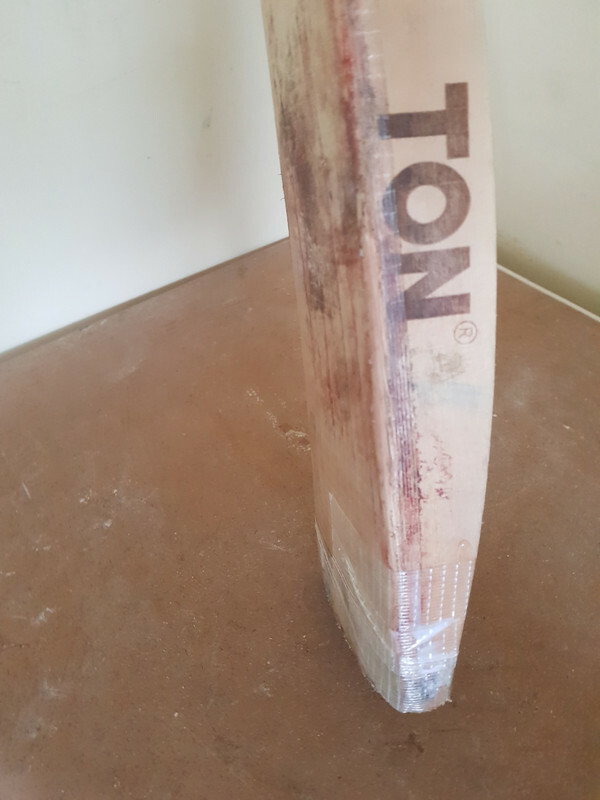 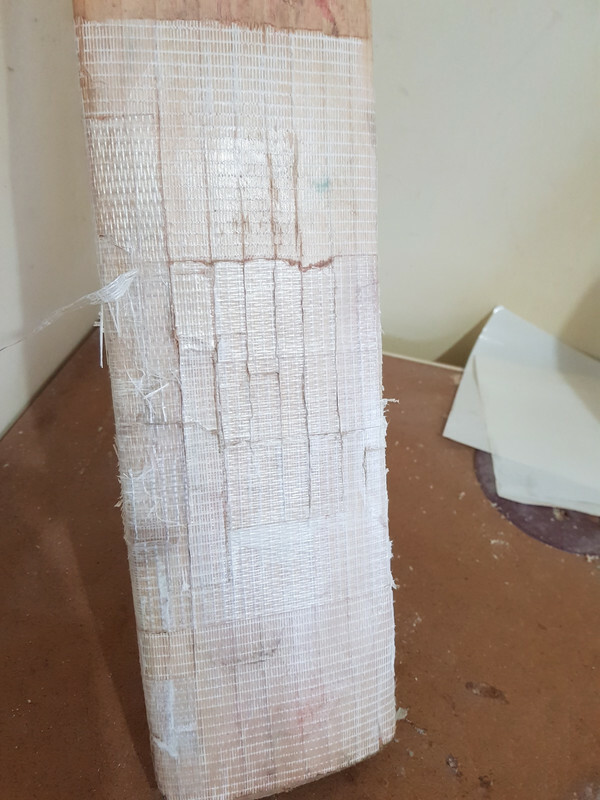 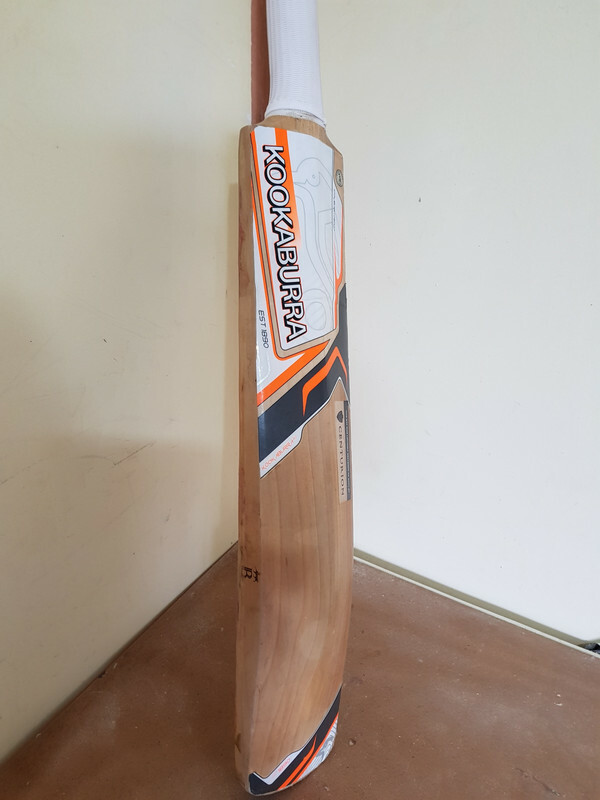 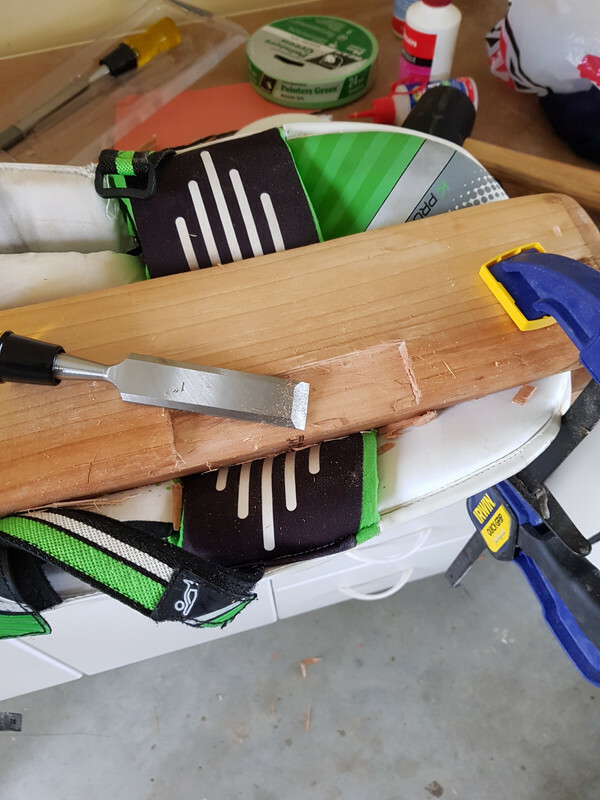 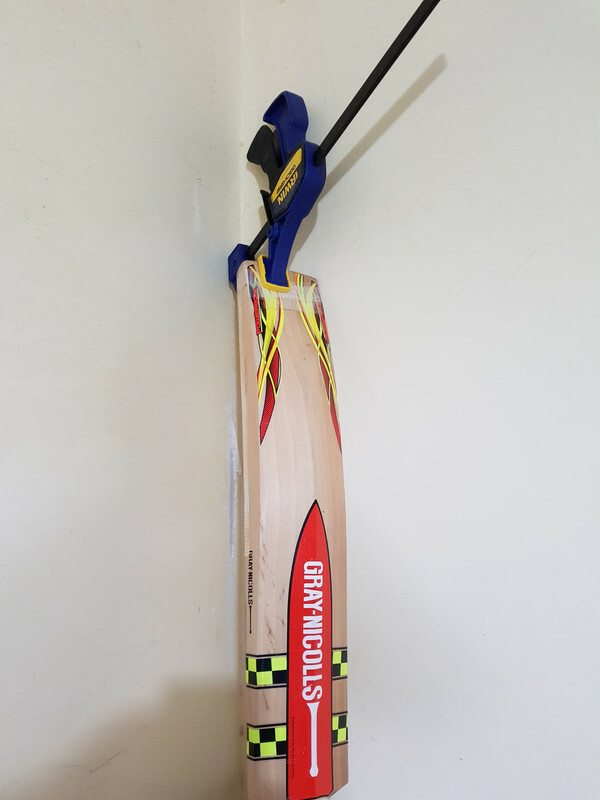 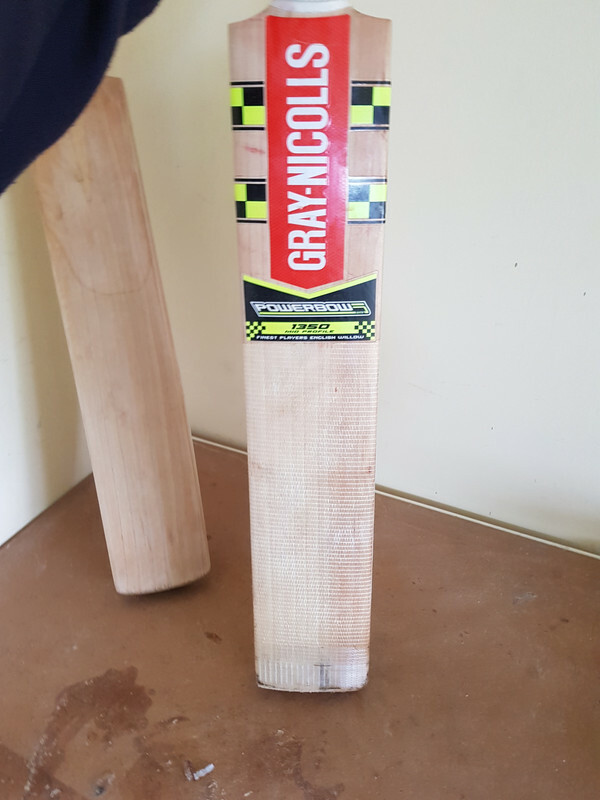 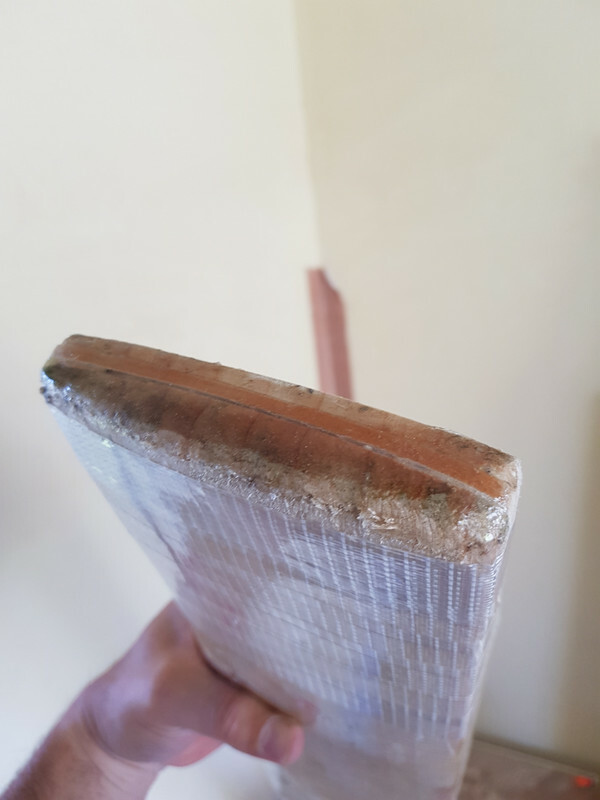 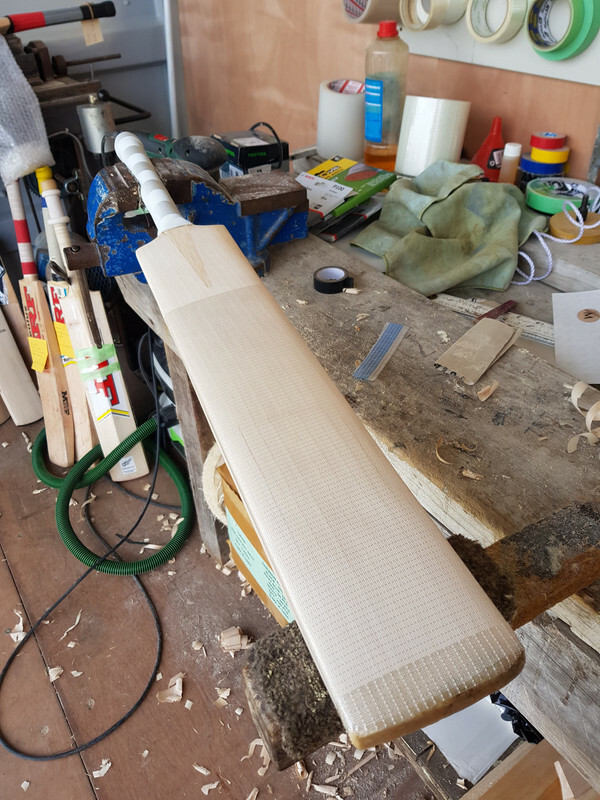 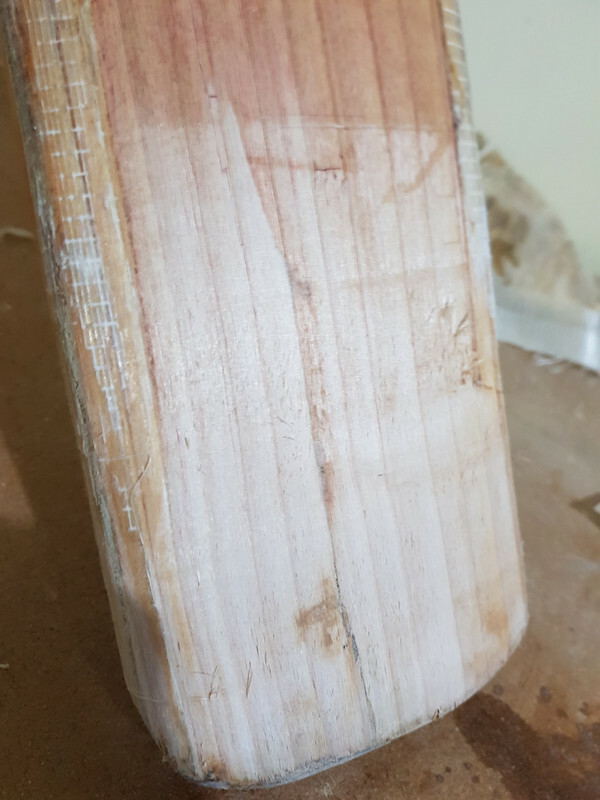 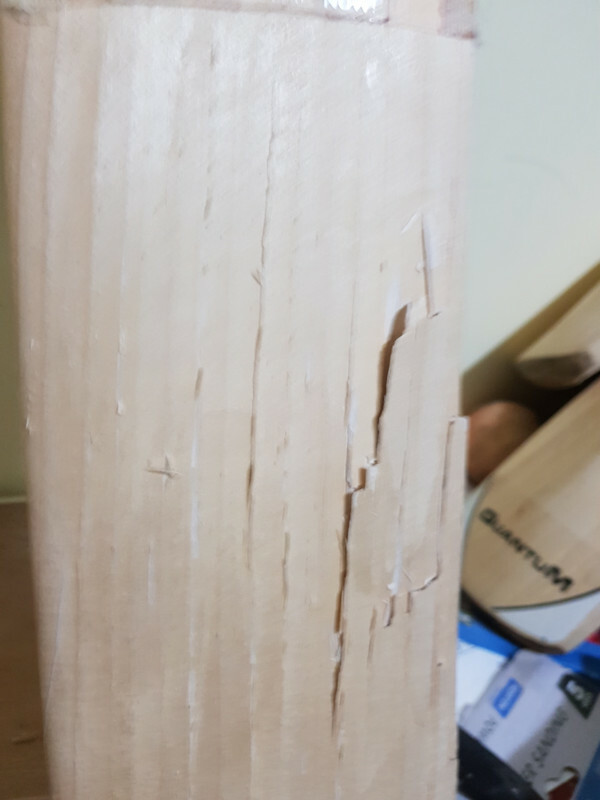 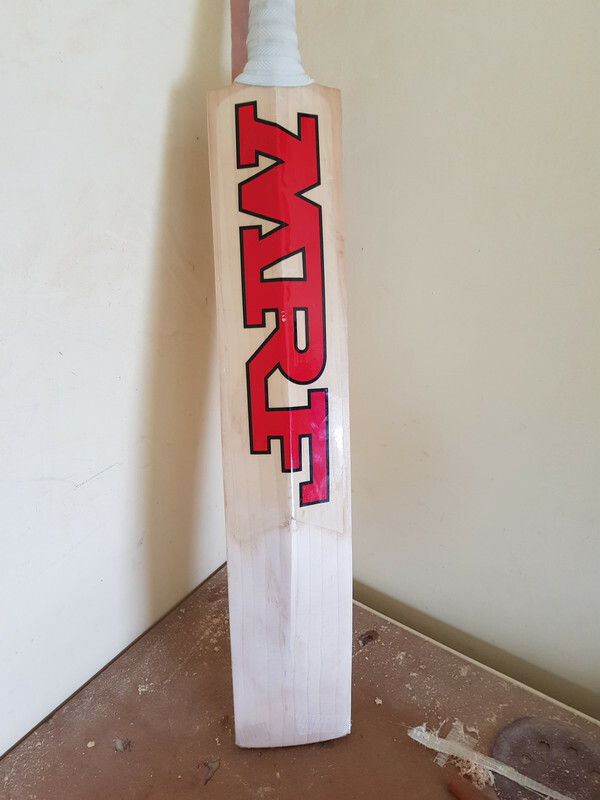 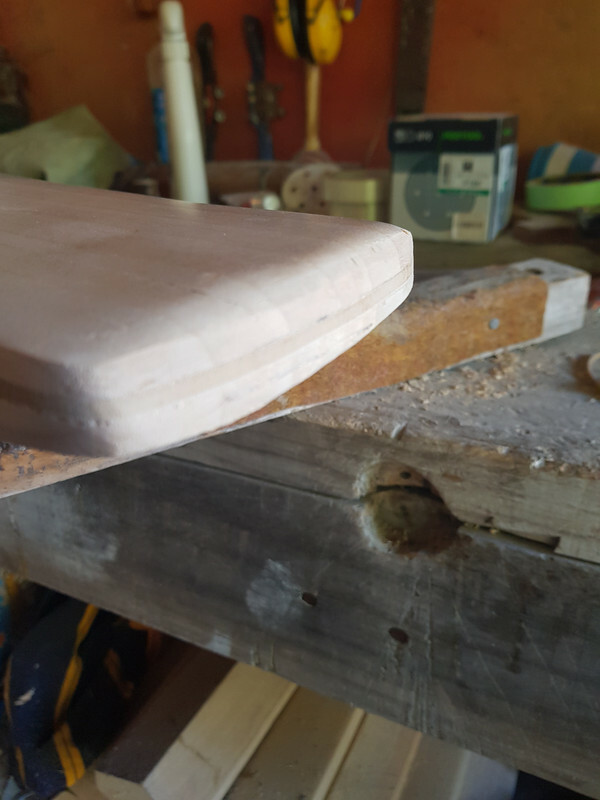 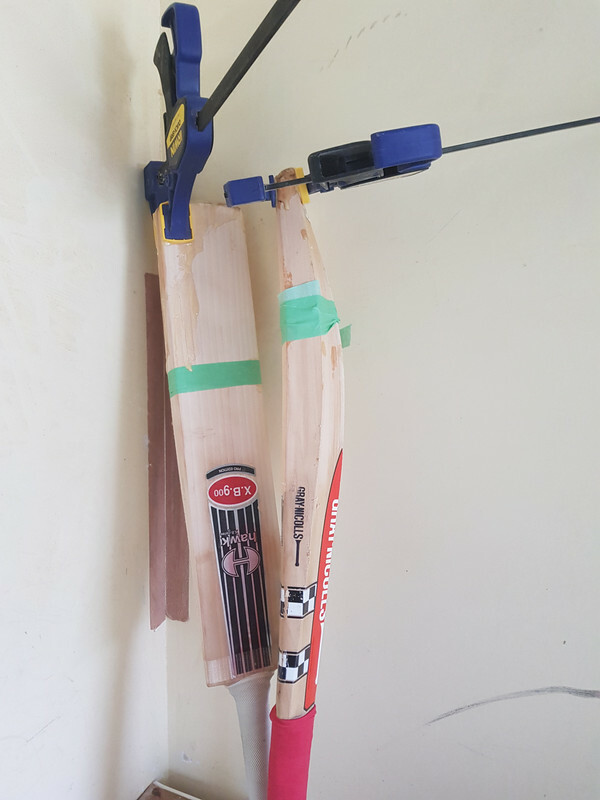 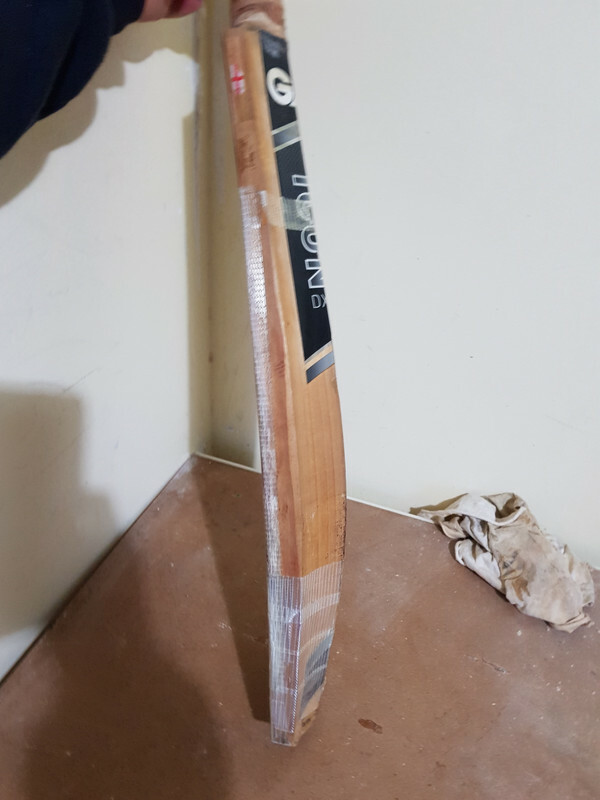 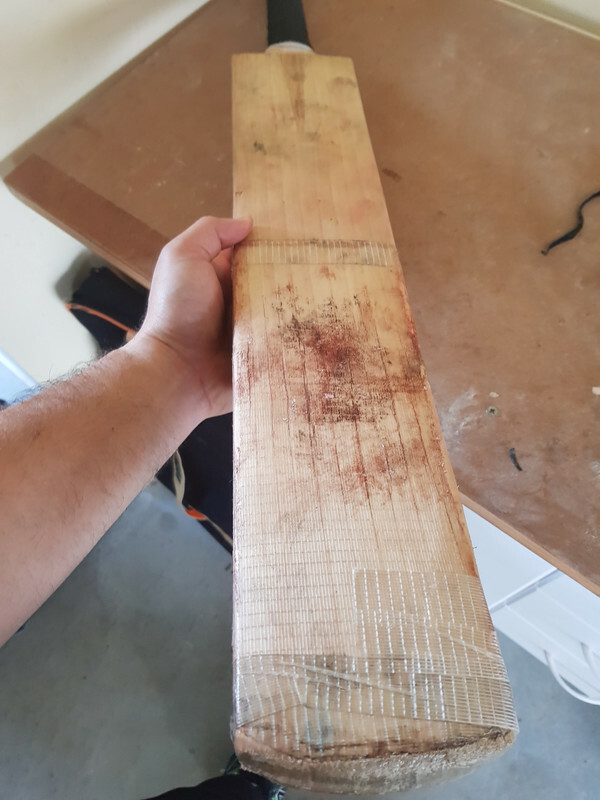 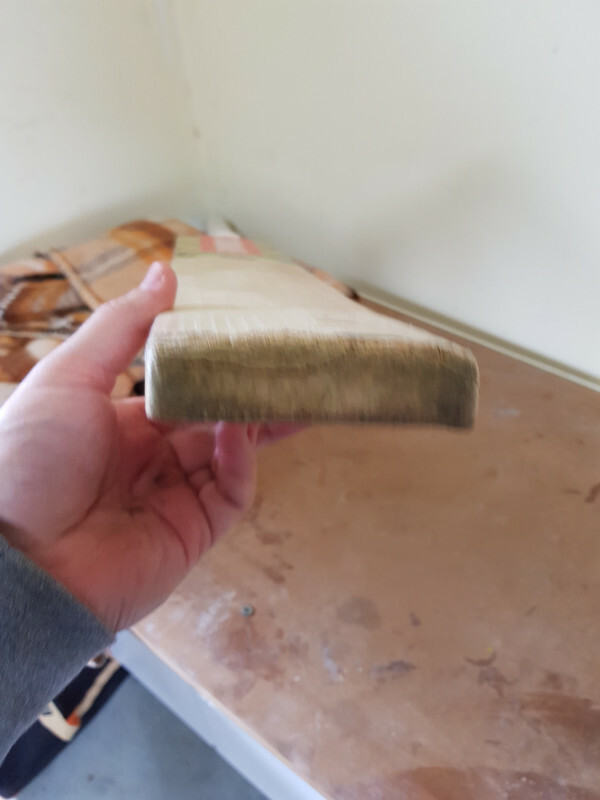 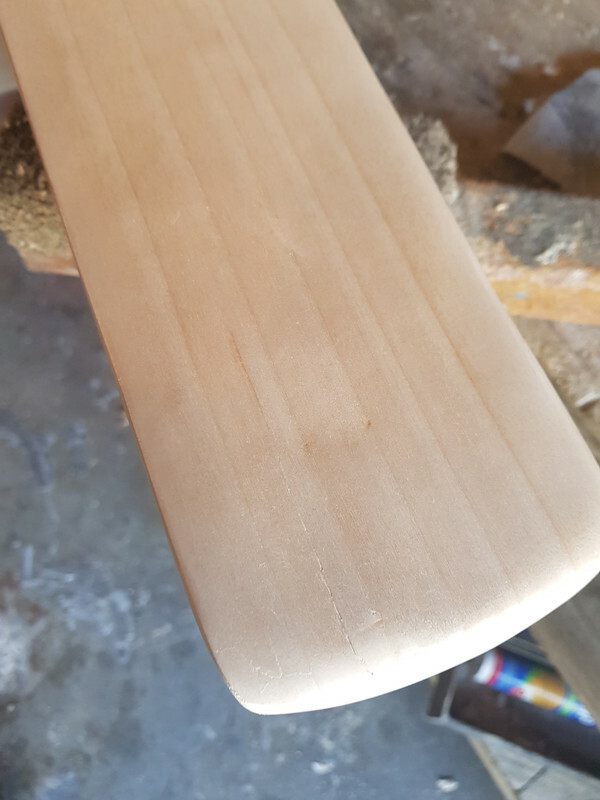 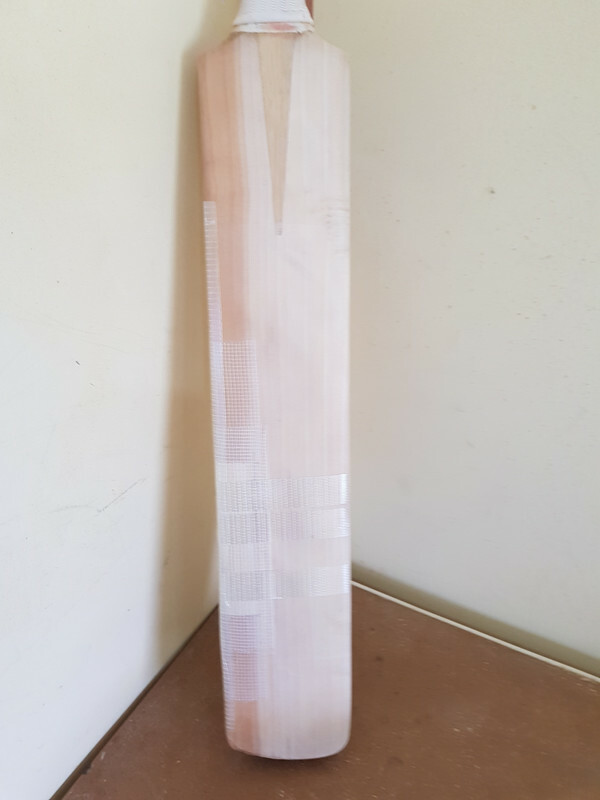 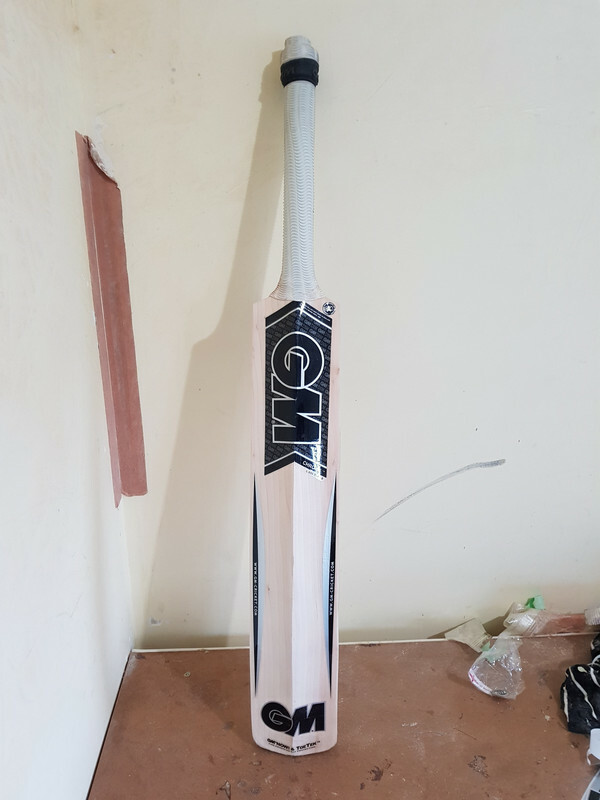 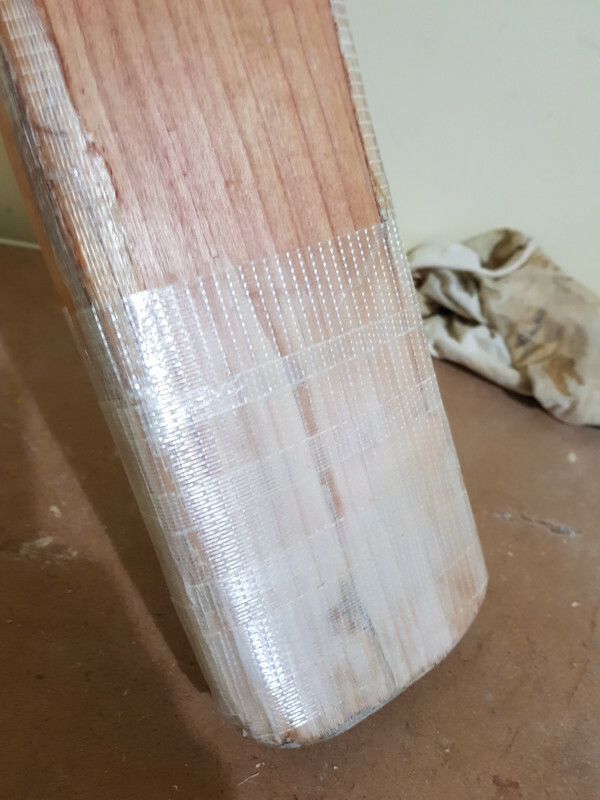 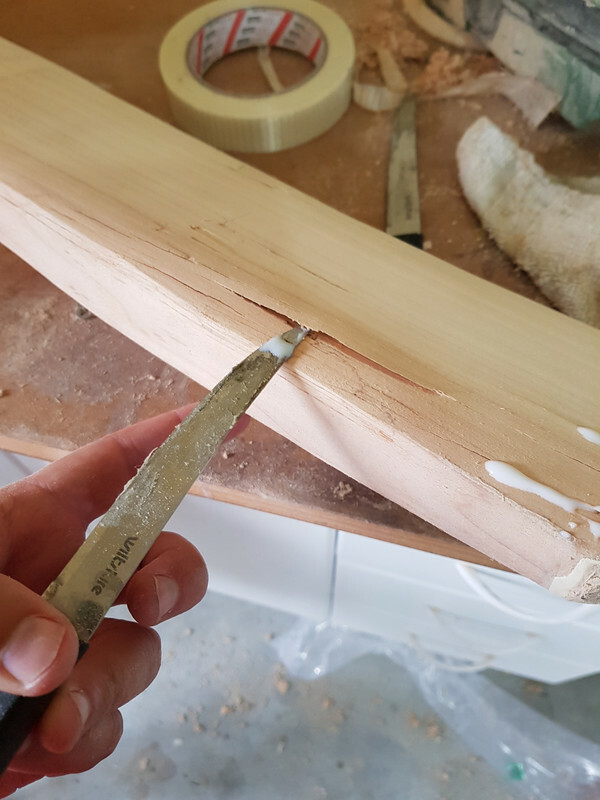 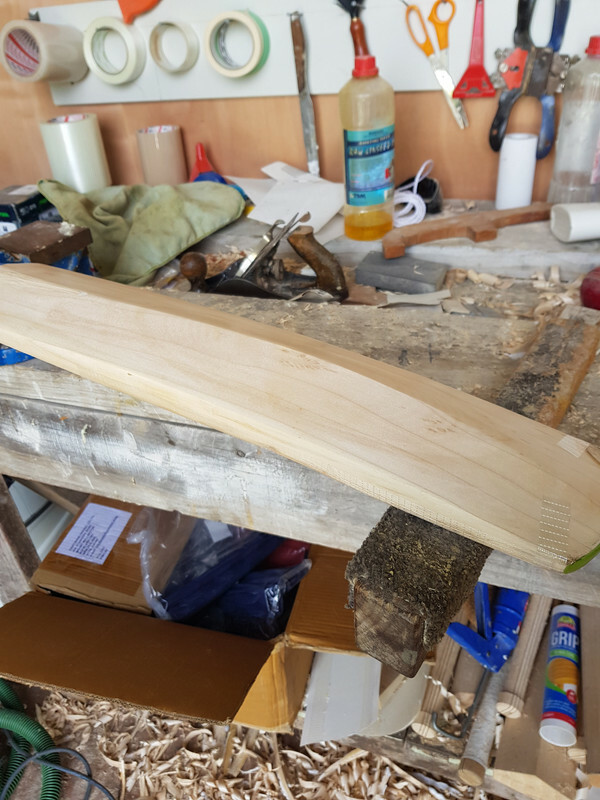 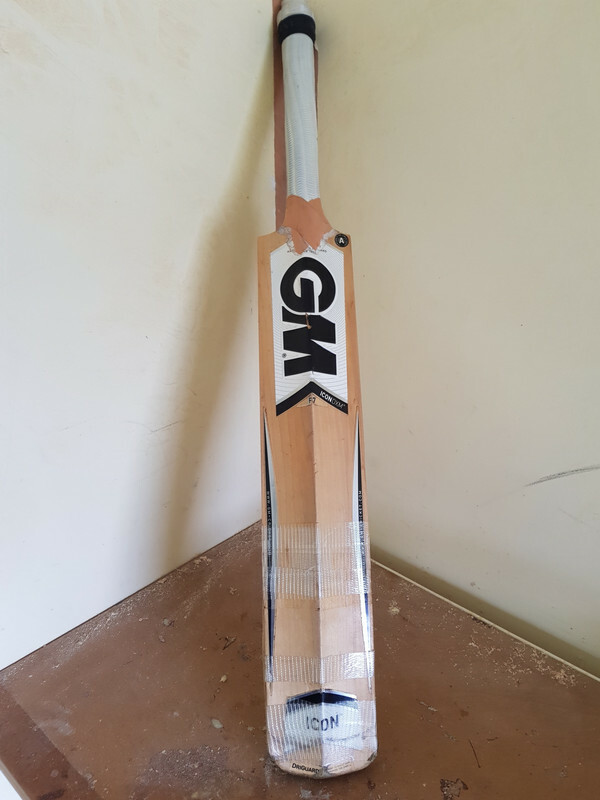 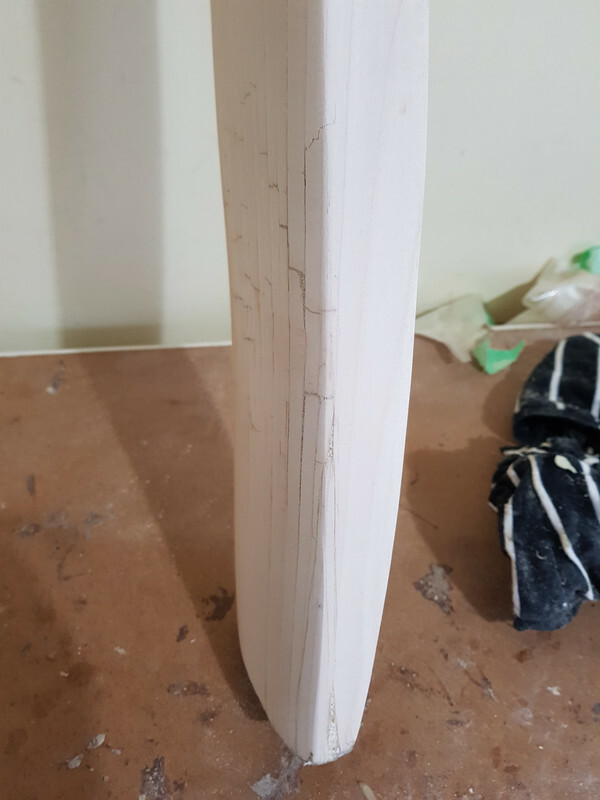 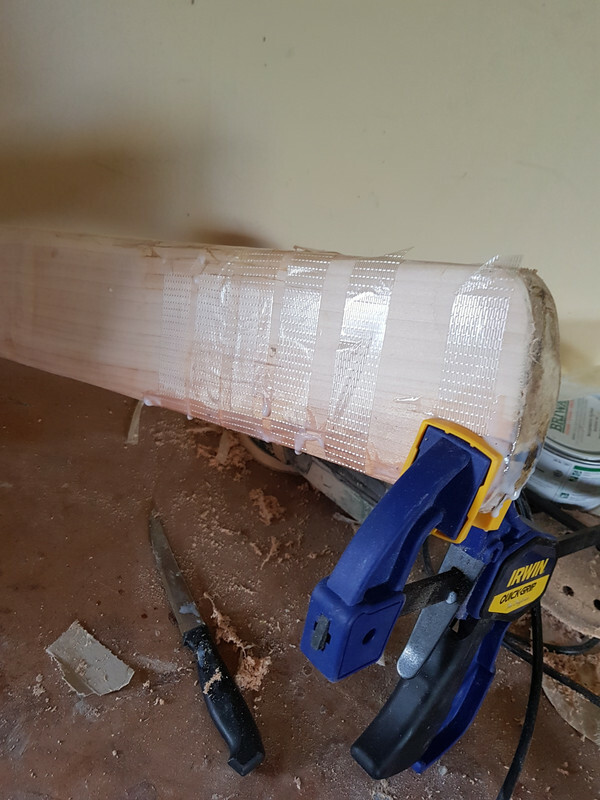 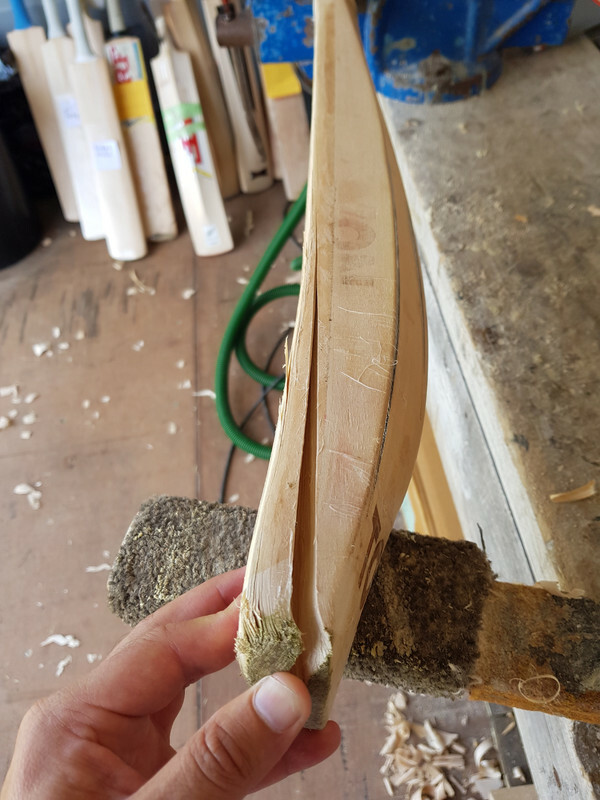 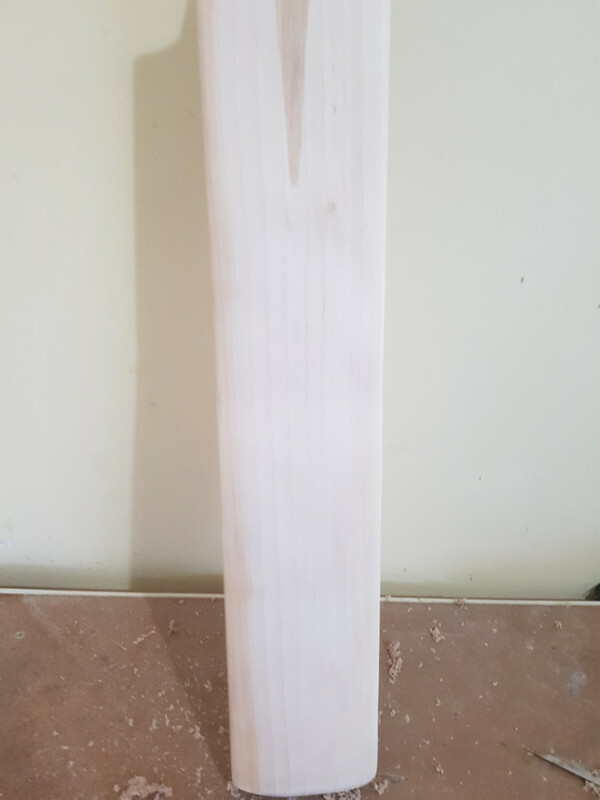 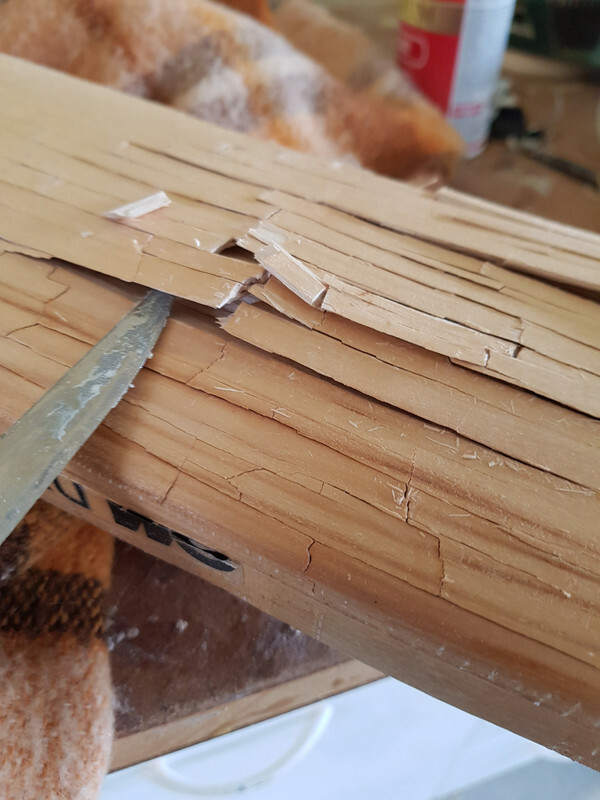 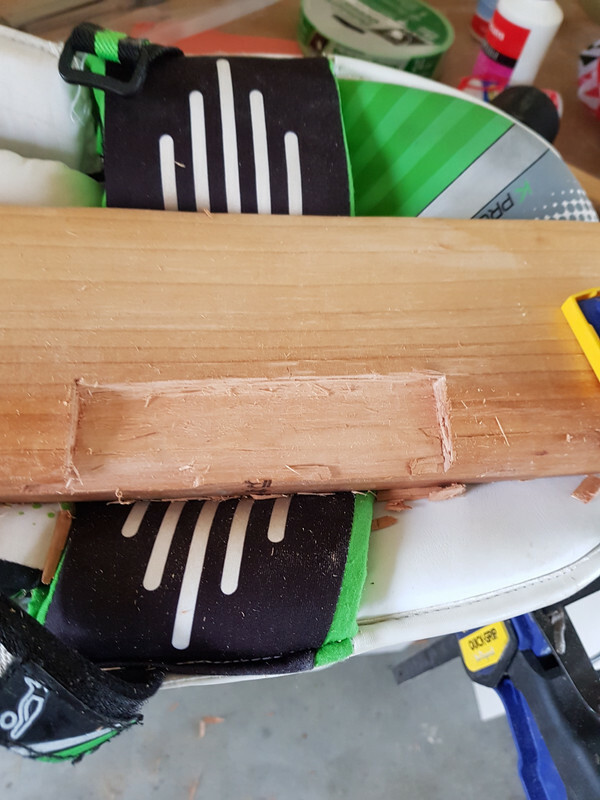 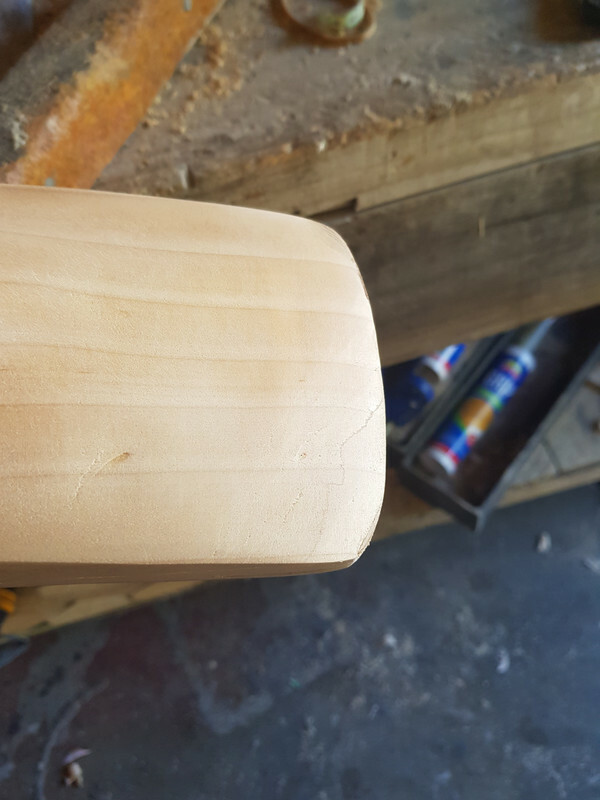 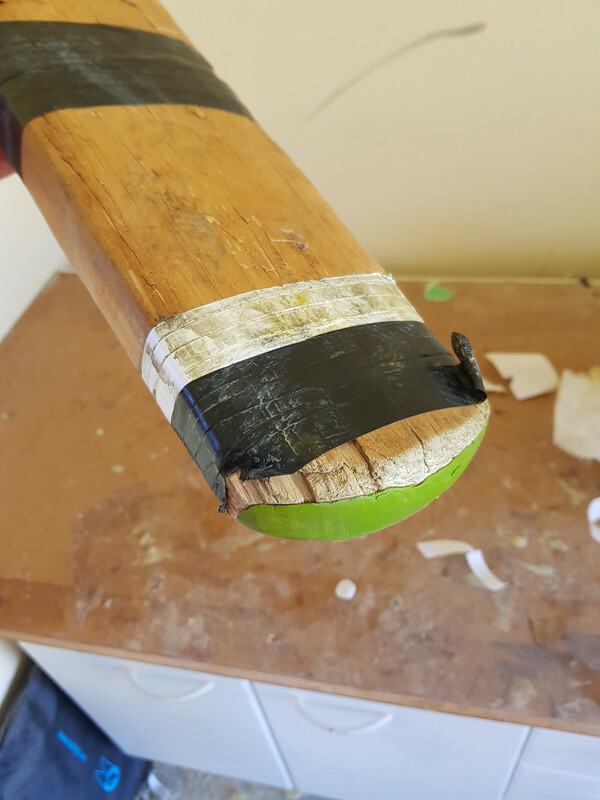 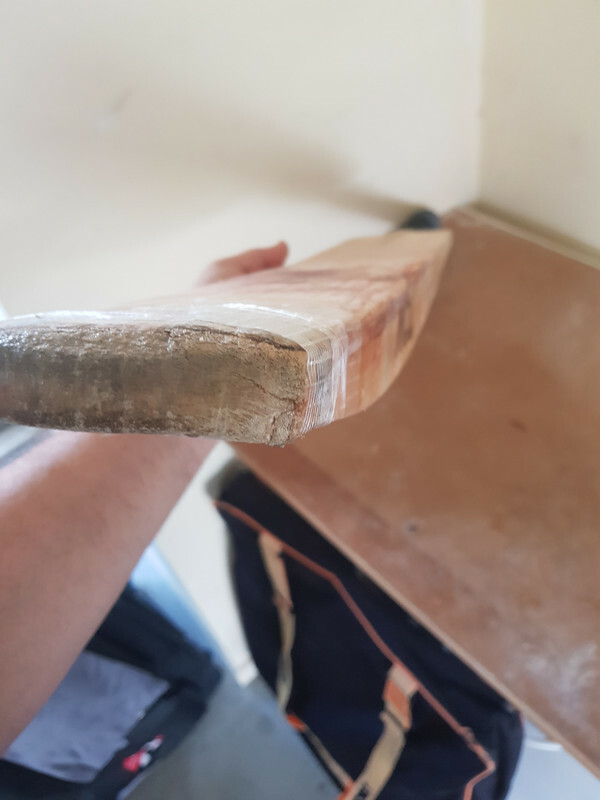 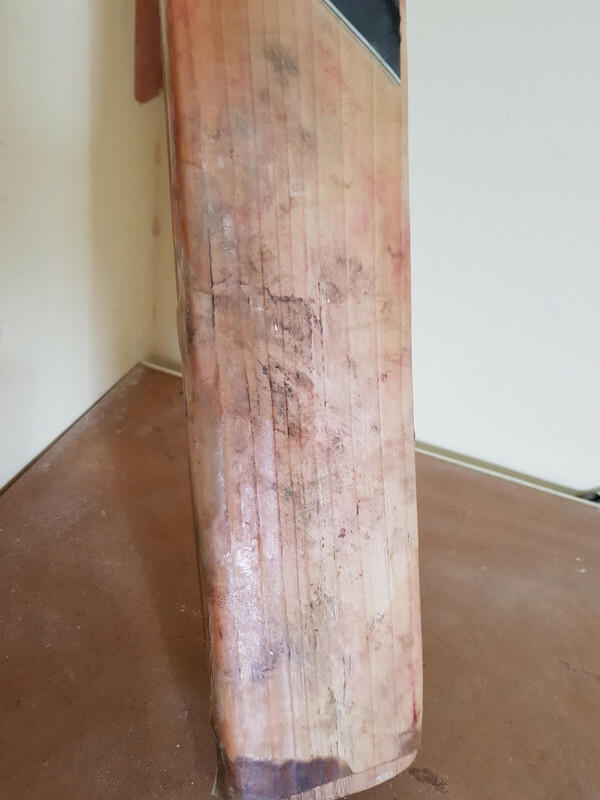 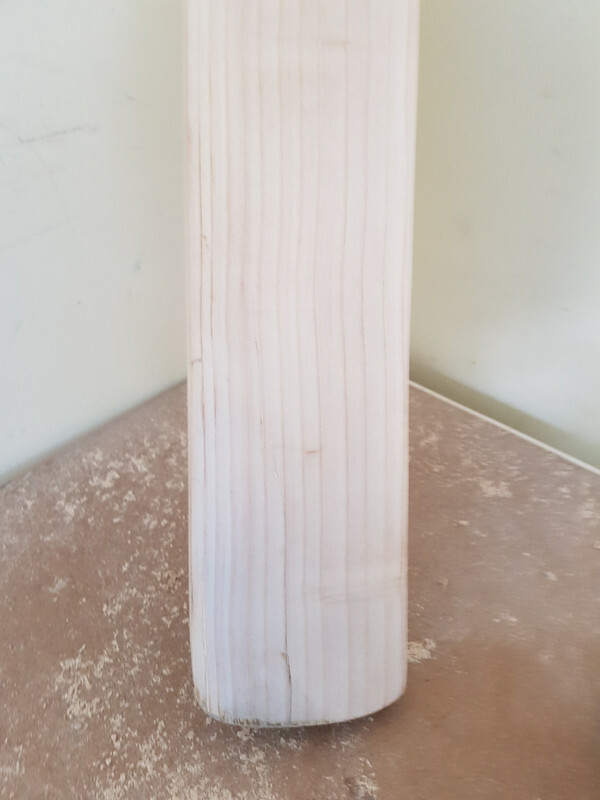 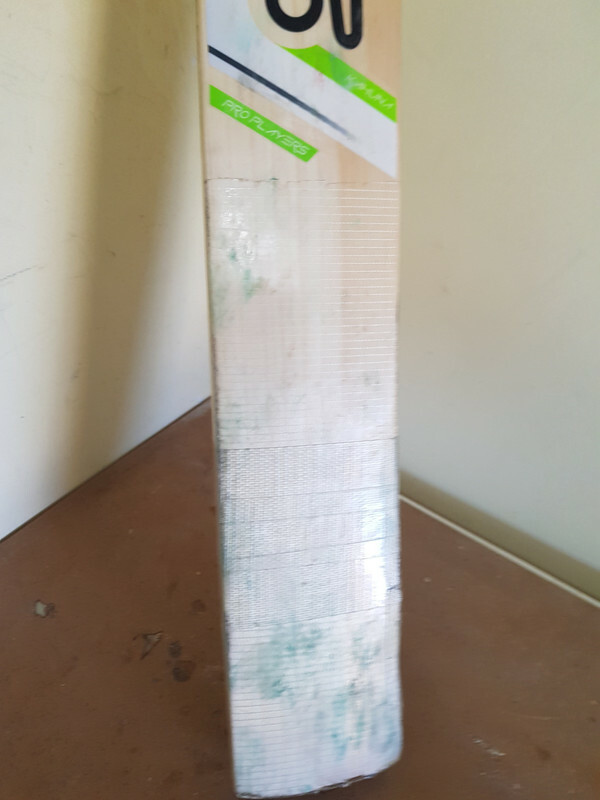 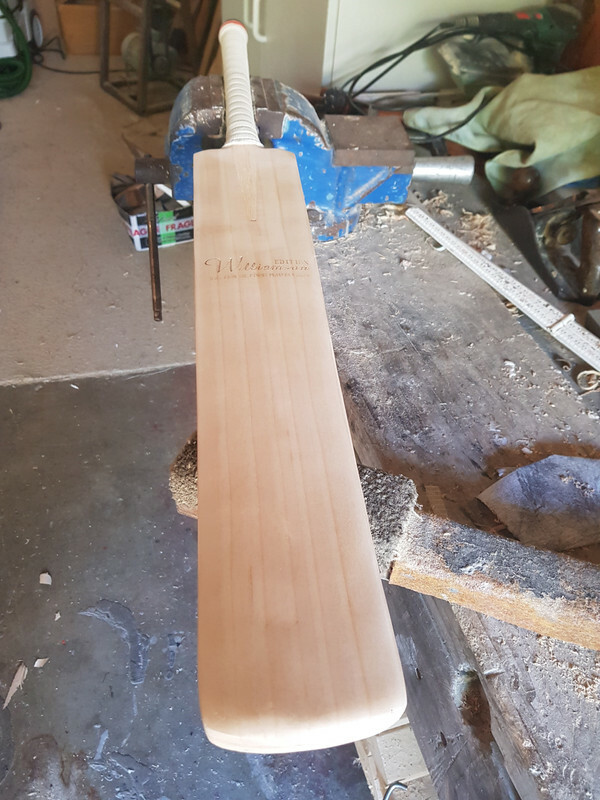 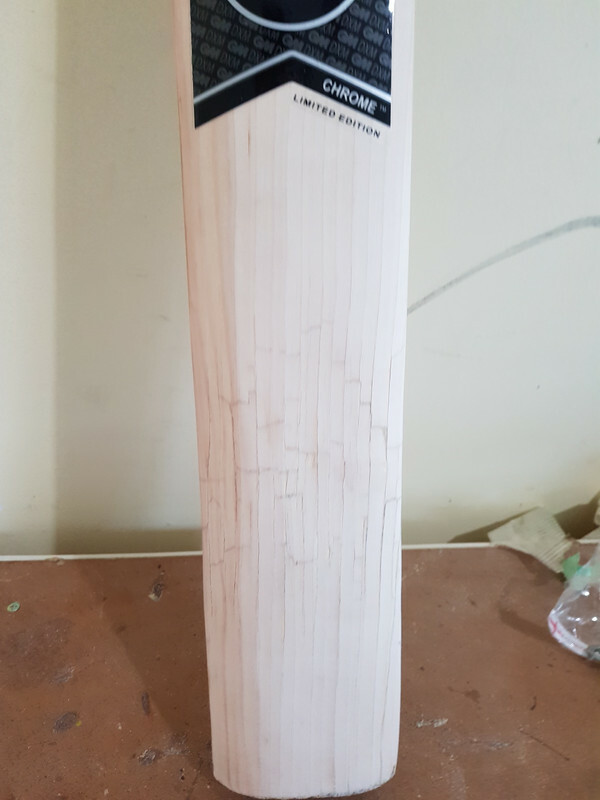 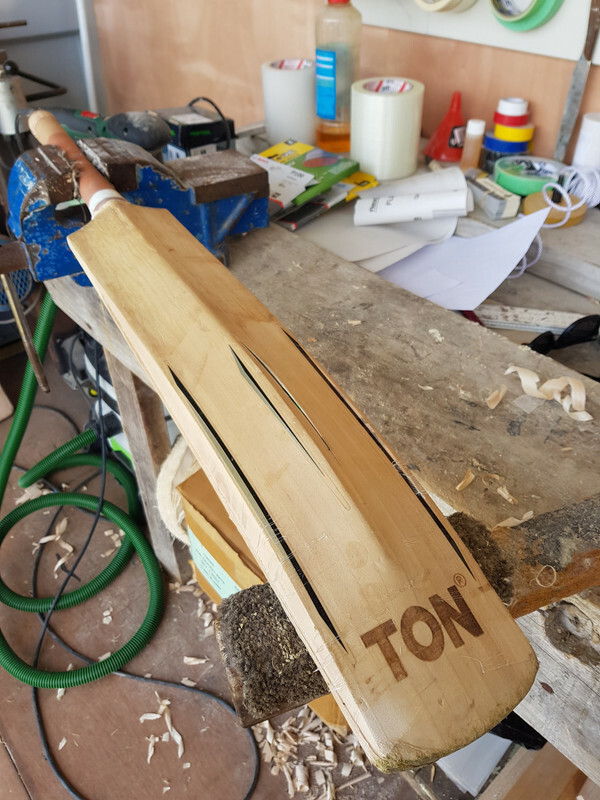 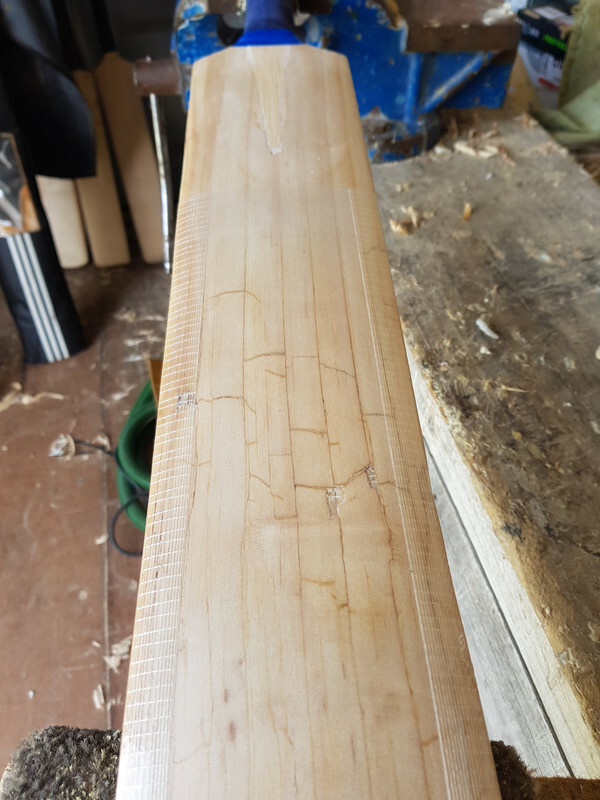 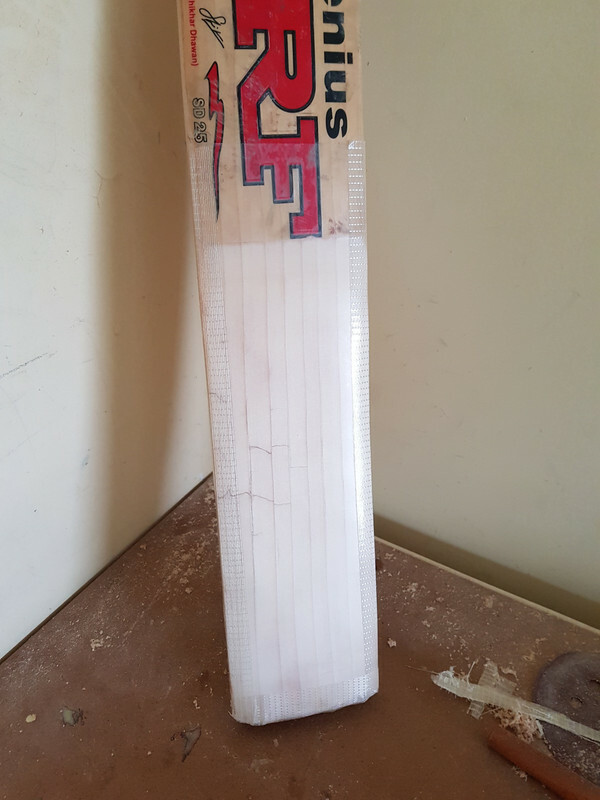 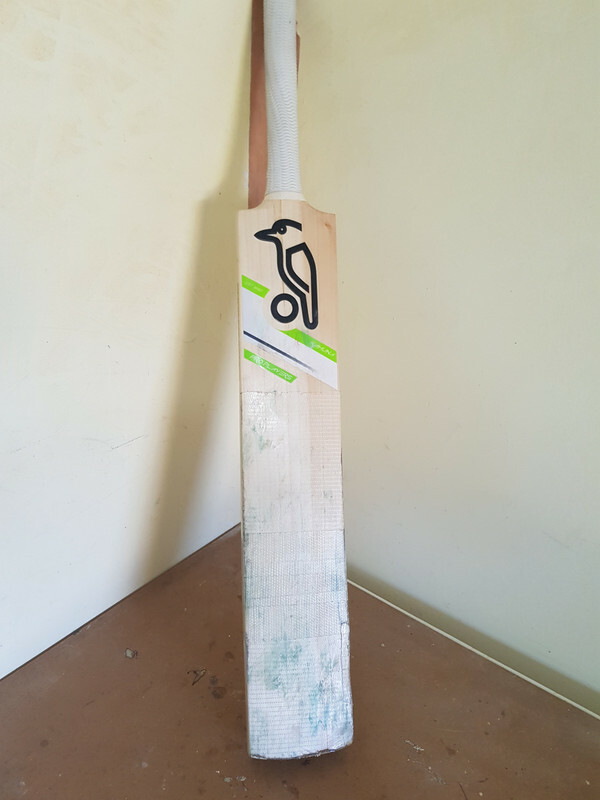 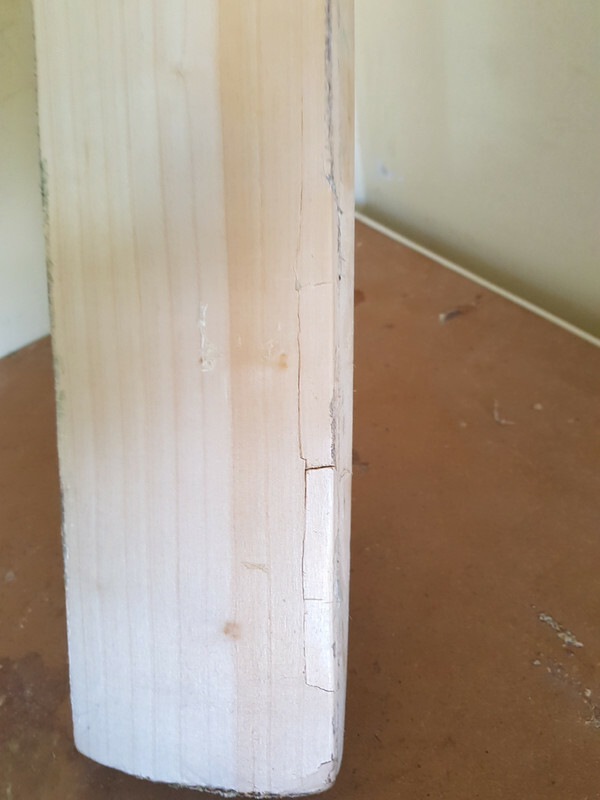 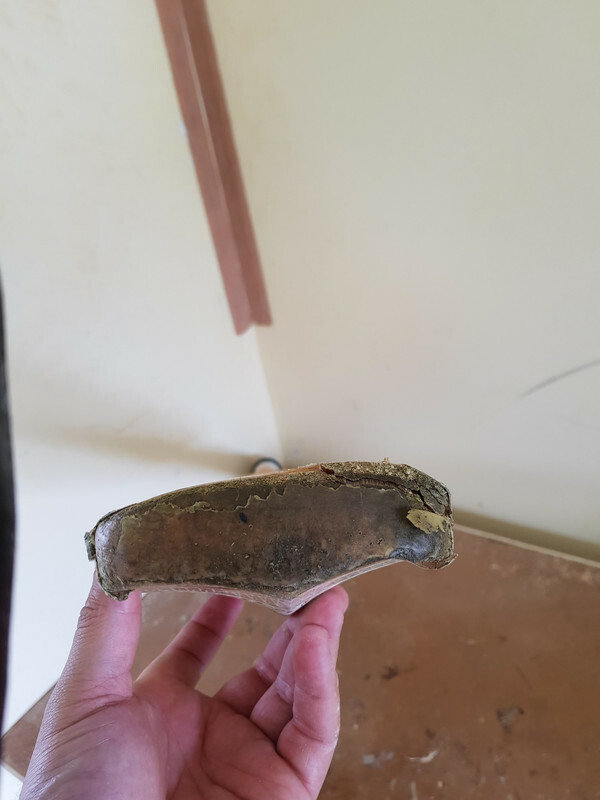 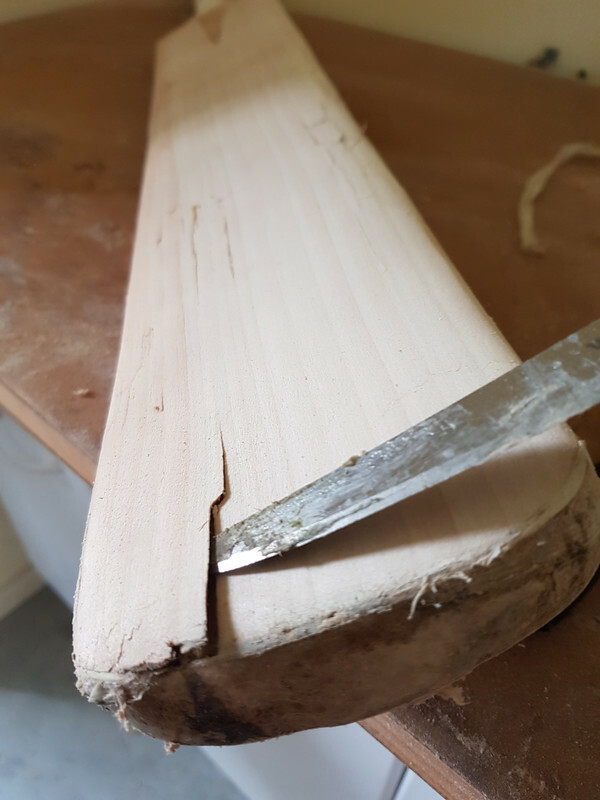 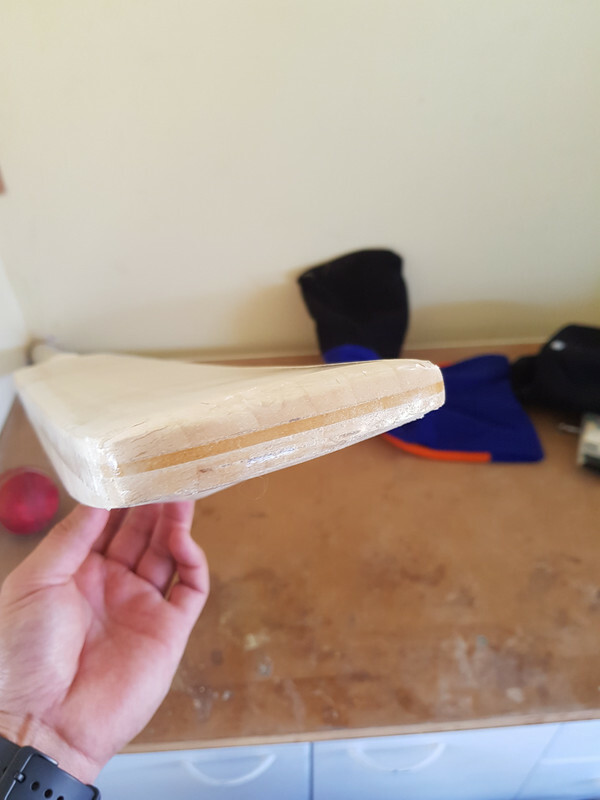 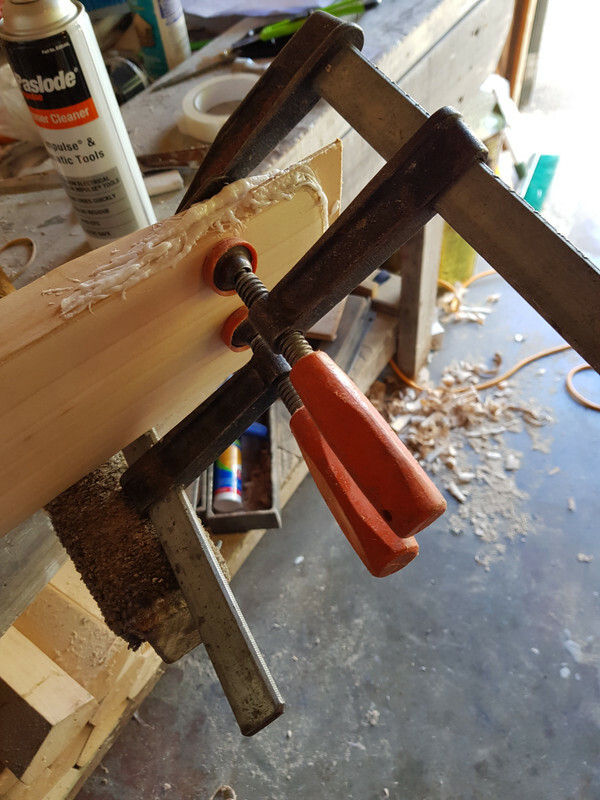 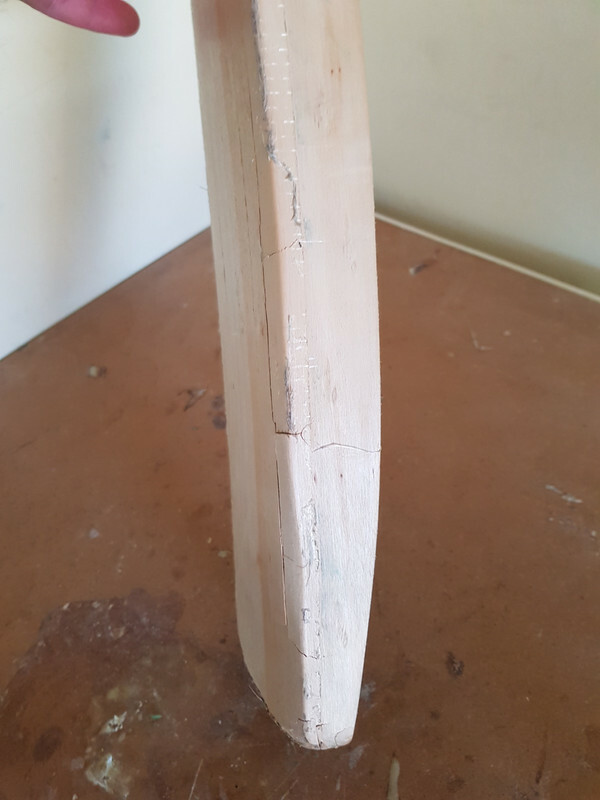 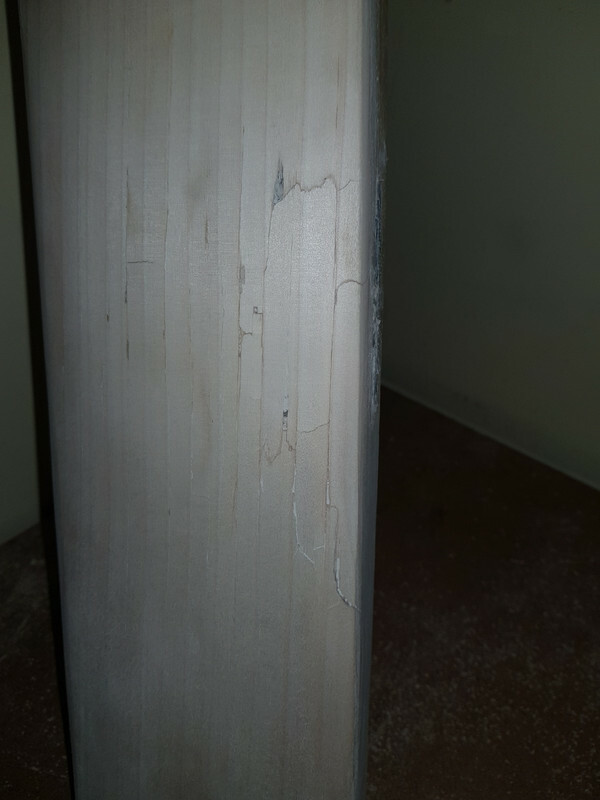 Do these glued bats or repairs last? 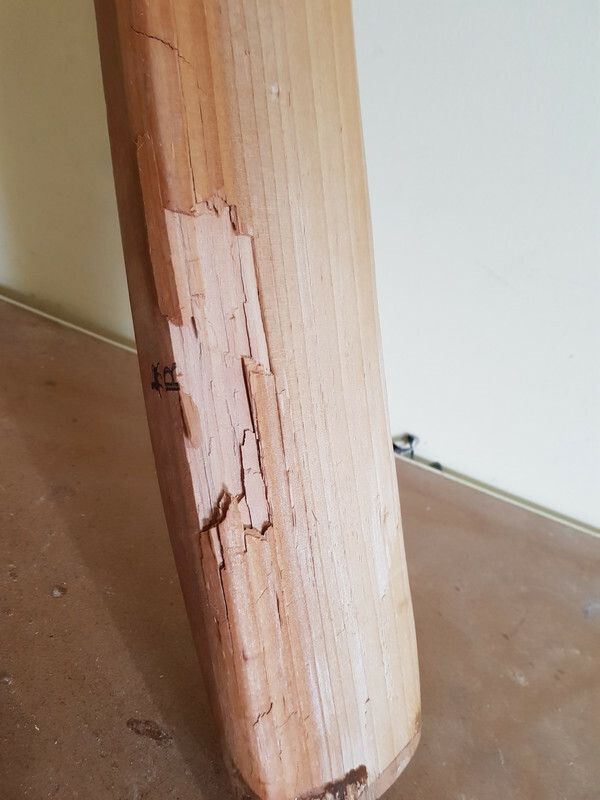 Some of these bats are shattered. 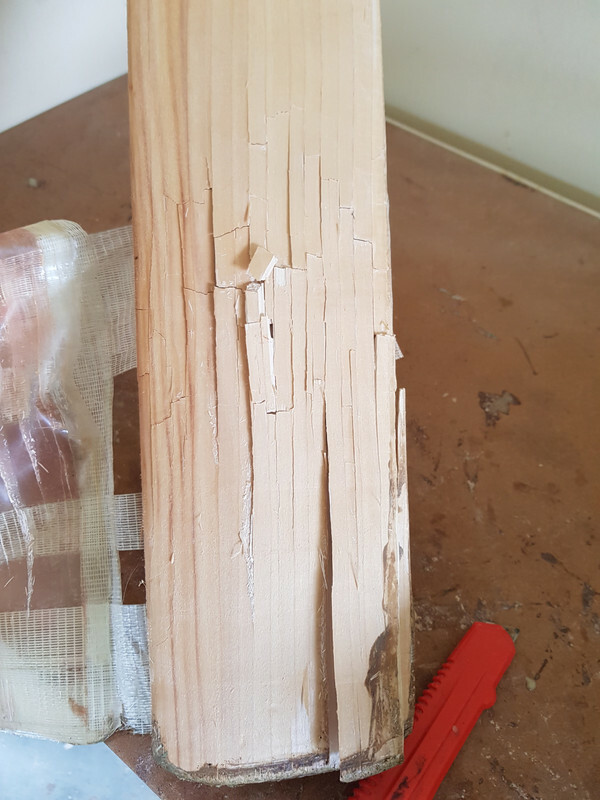 Splinters. 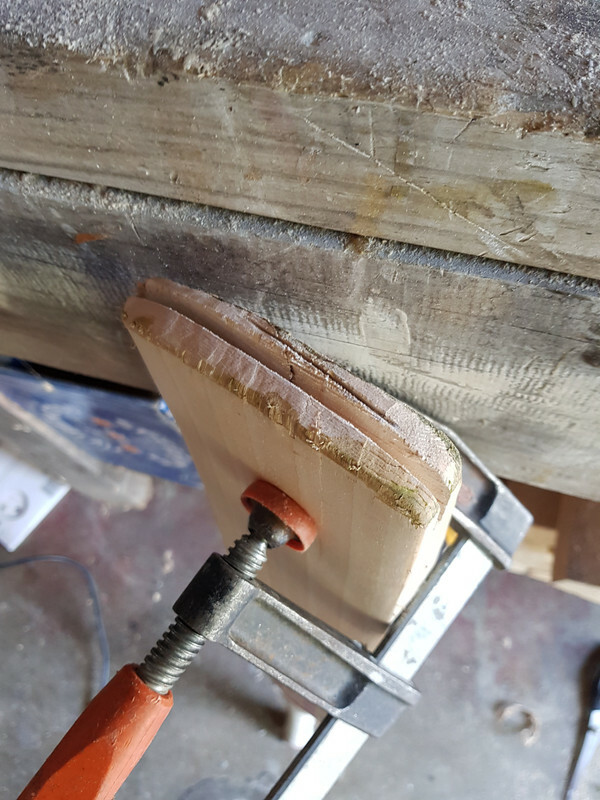 Chips. 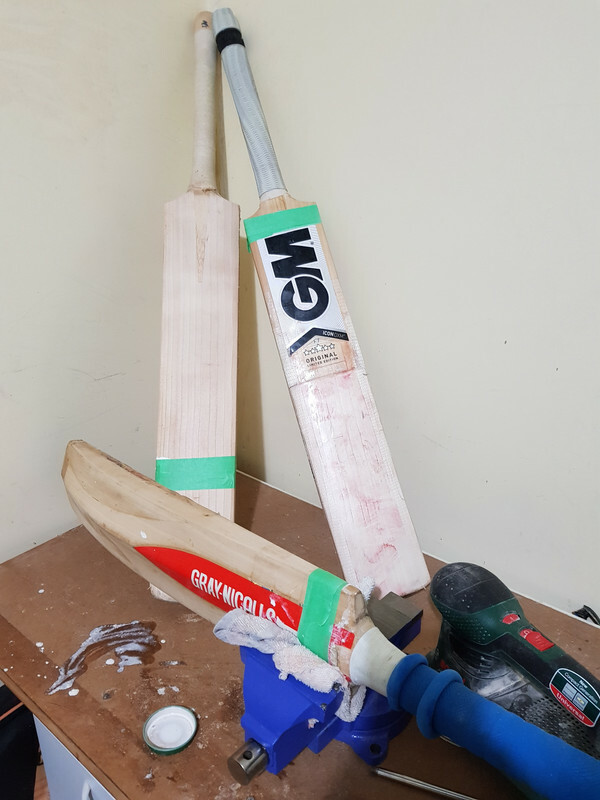 Probably won't last forever but I know they've been used. 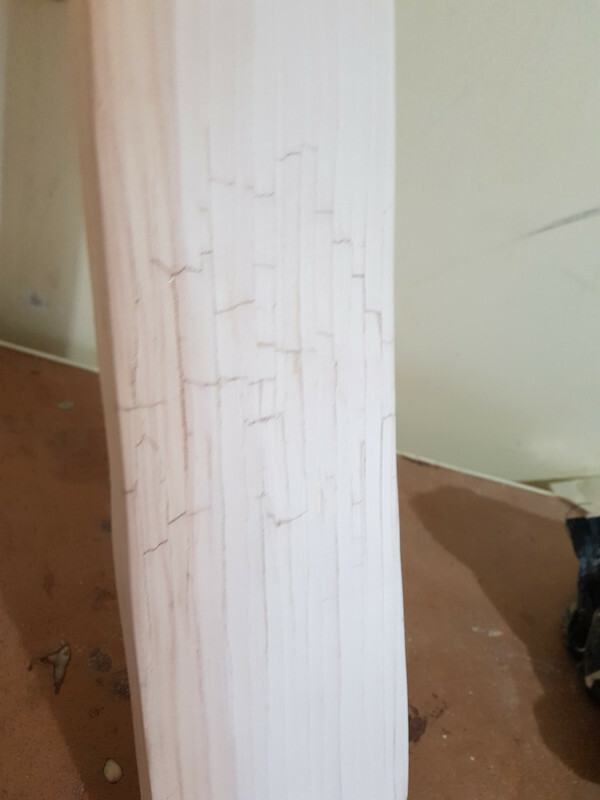 The really splintered one scored a 100 next game. 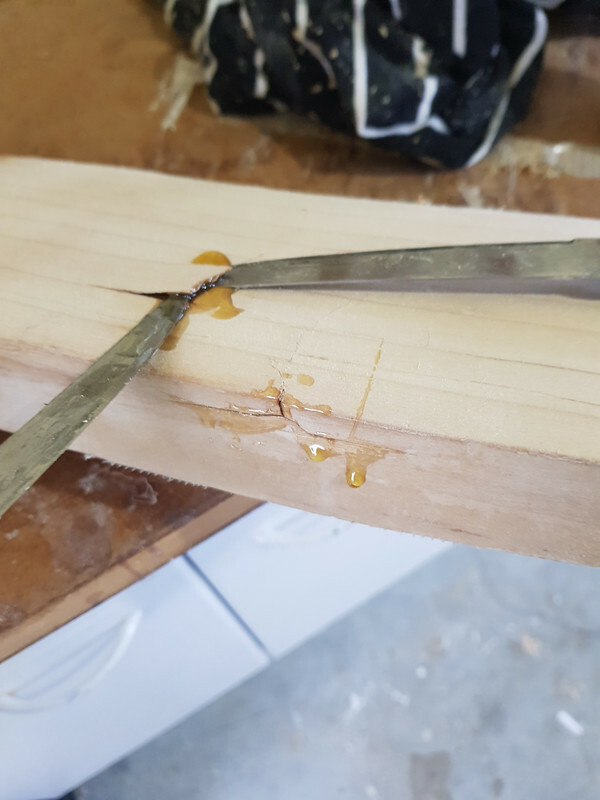 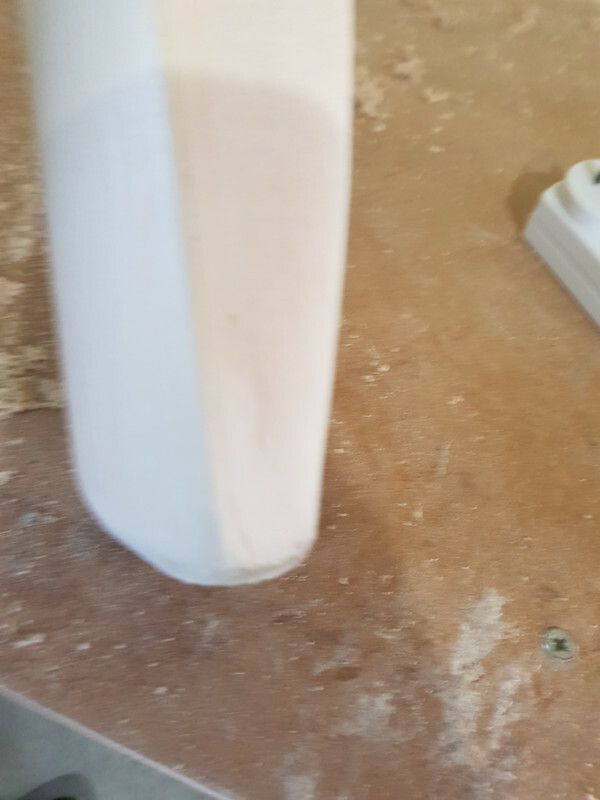 The glue is pretty good. 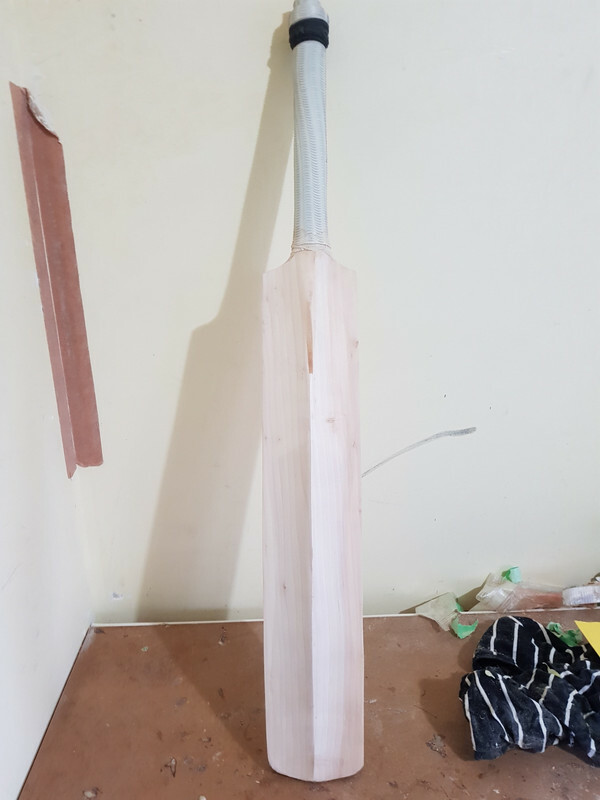 Awesome work mate . 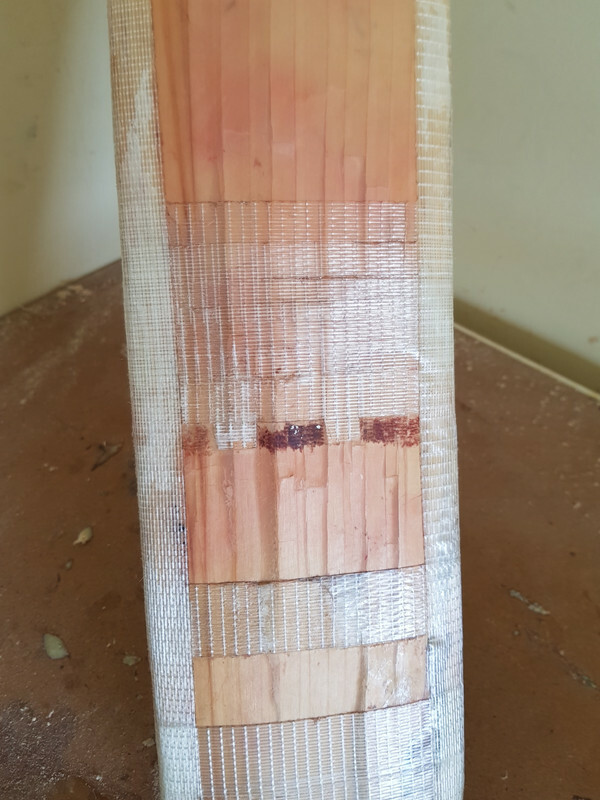 I especially liked the lamitoe photos ! 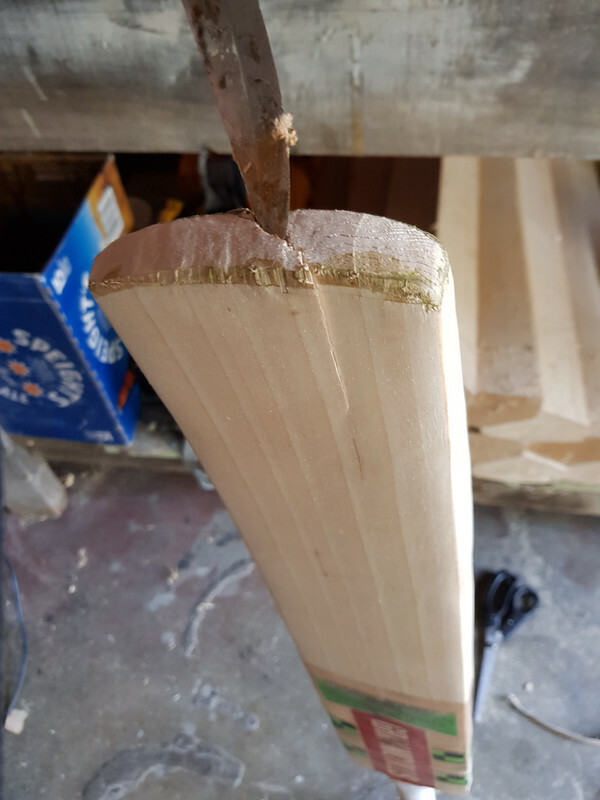 Btw... you win the annual 'most pics in a thread' award ! 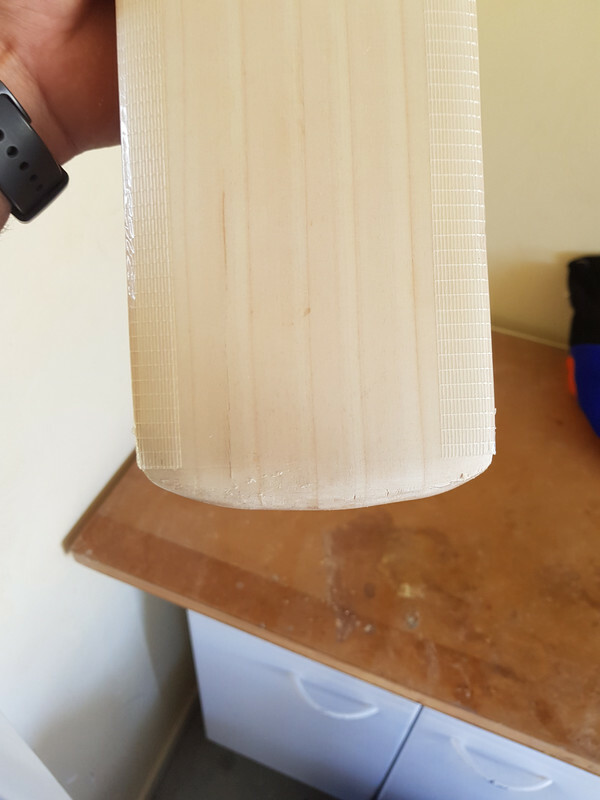 Those lamitoe’s look great, some of those would have been firewood for me. 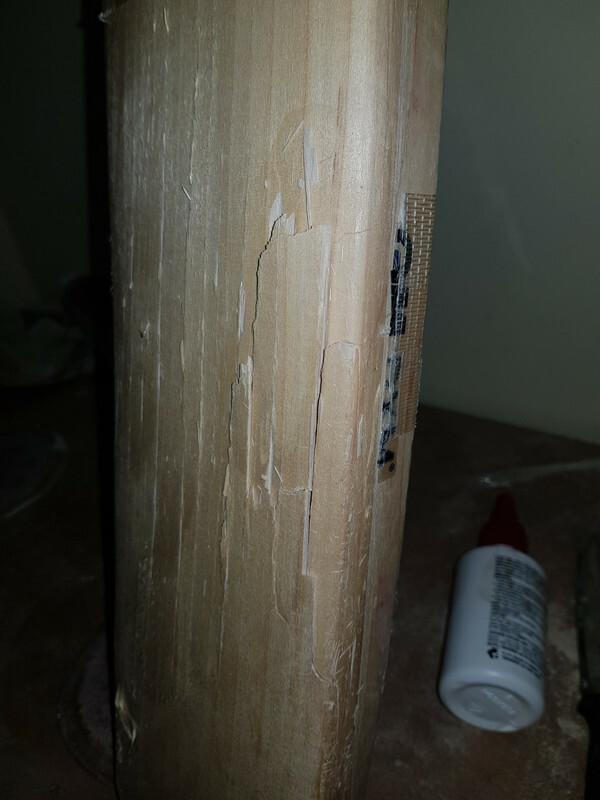 Excellent repairs there keep up the work.